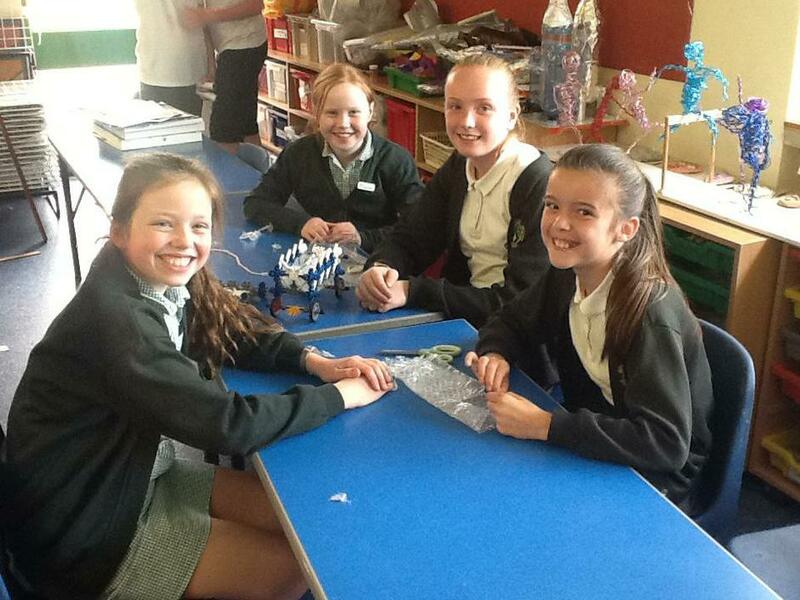 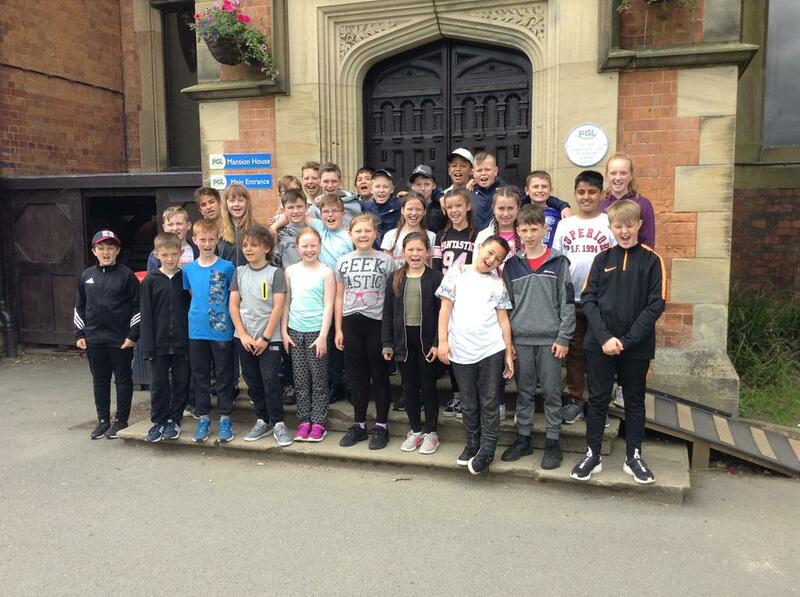 A huge welcome to Year 6! 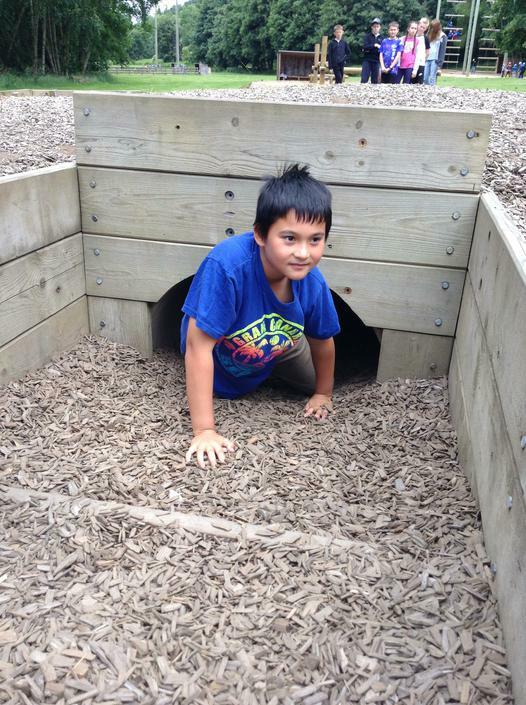 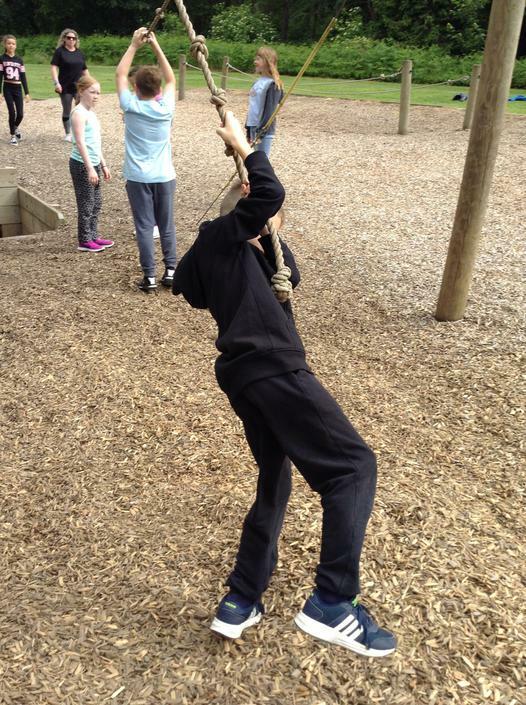 This school year has flown by so fast and we are already in our last term of year 6. 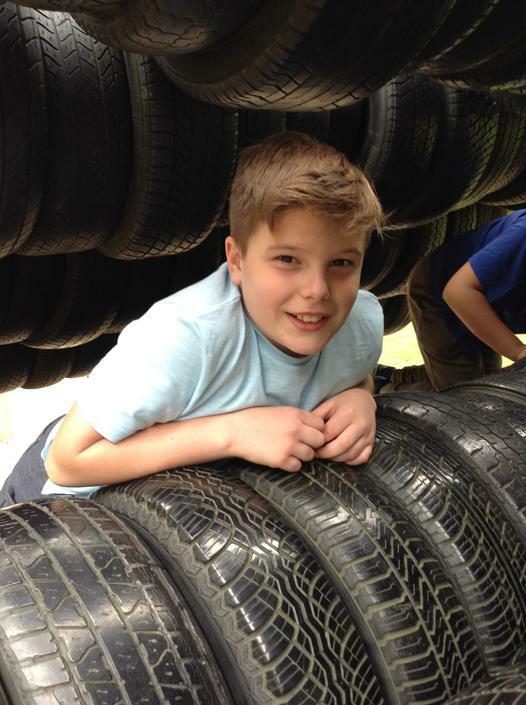 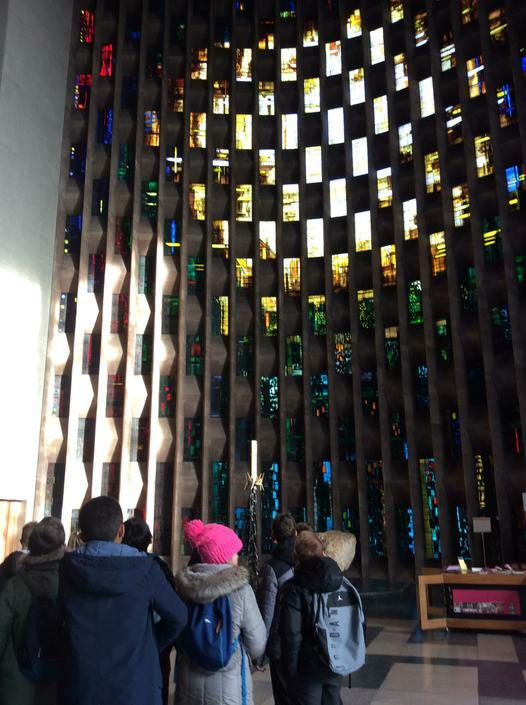 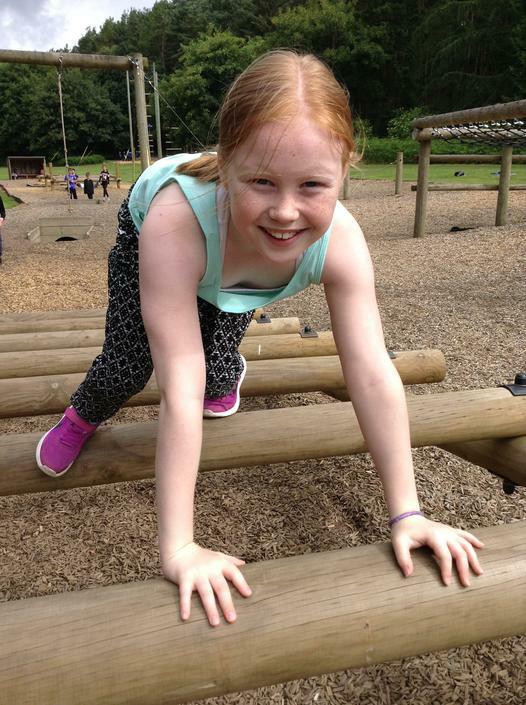 This term is a really busy one with lots of fantastic things to look forward to! 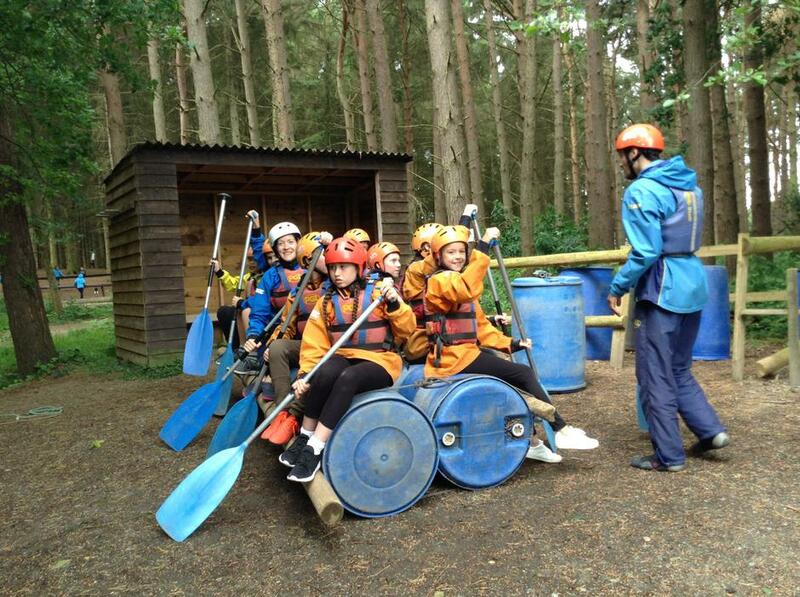 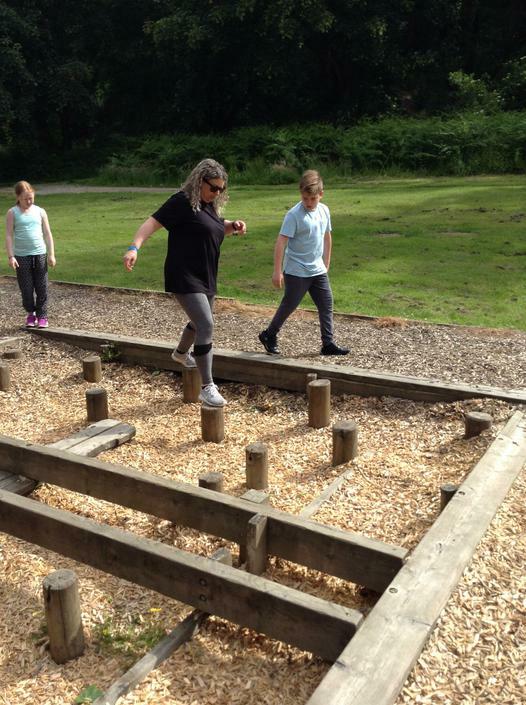 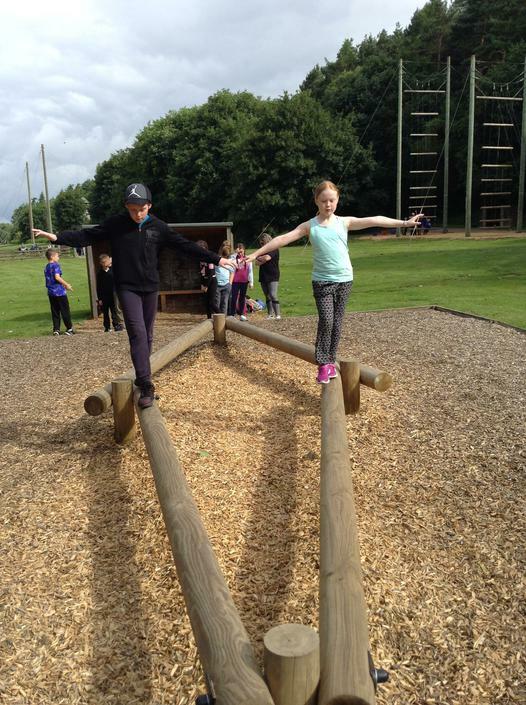 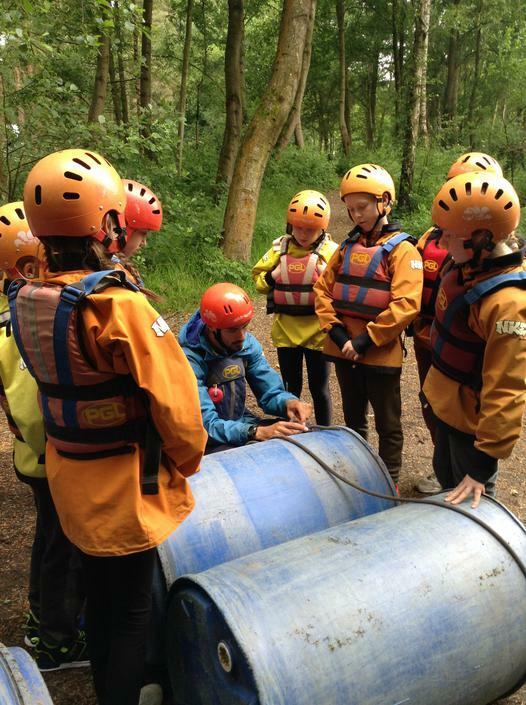 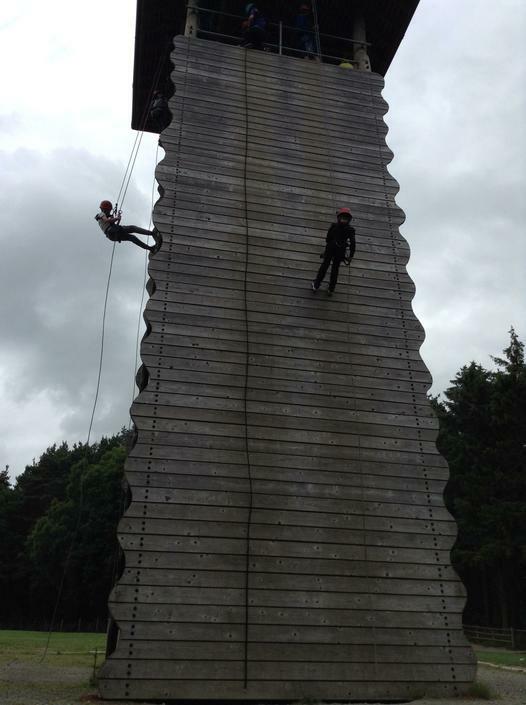 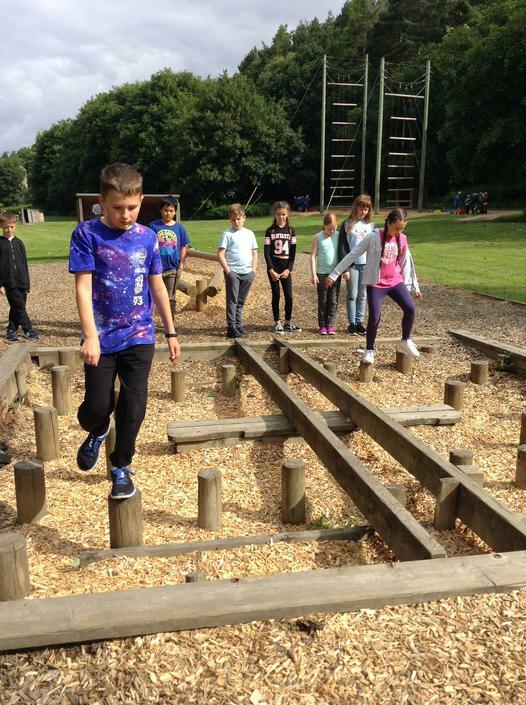 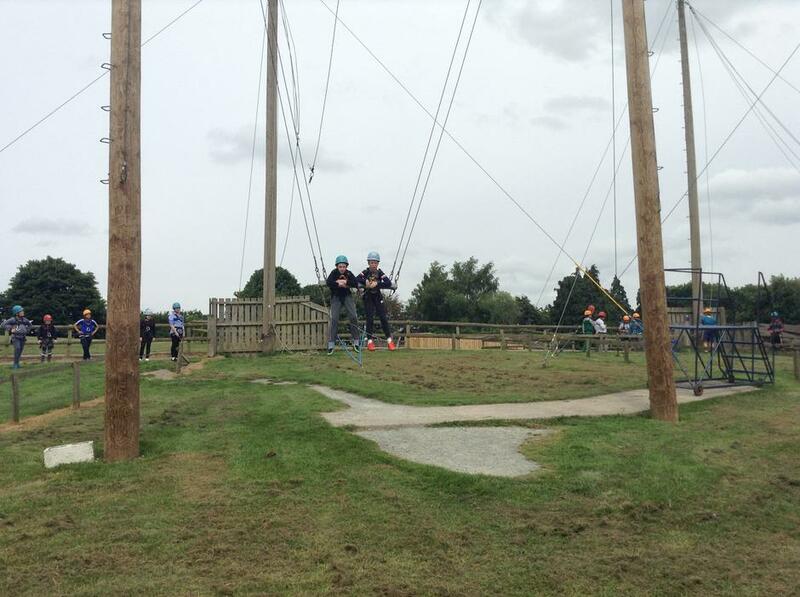 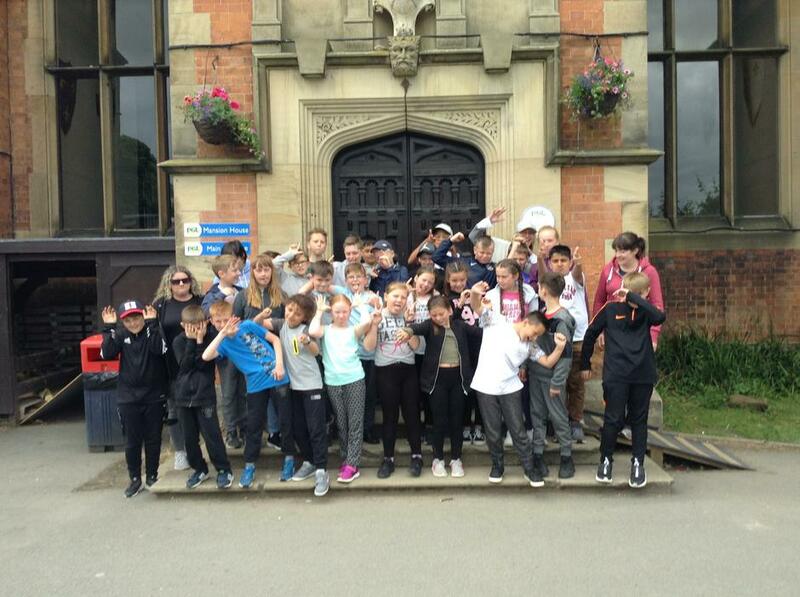 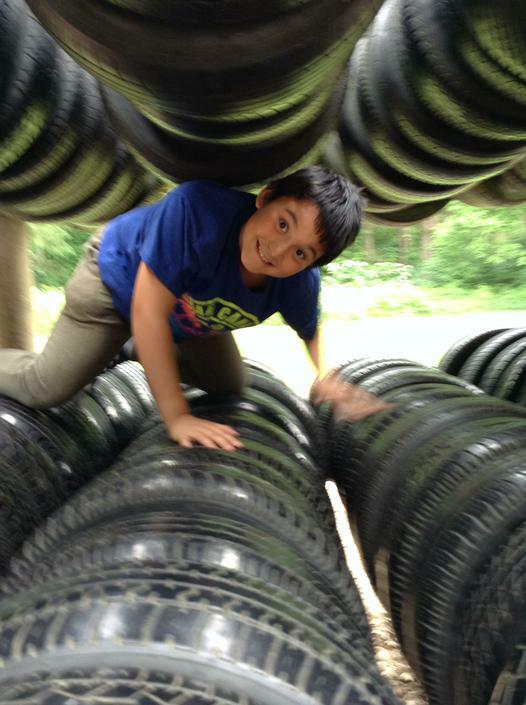 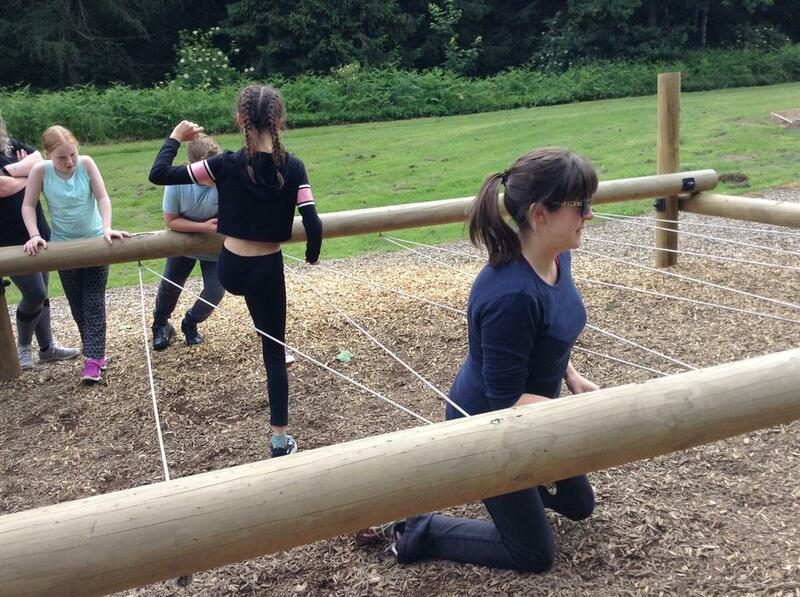 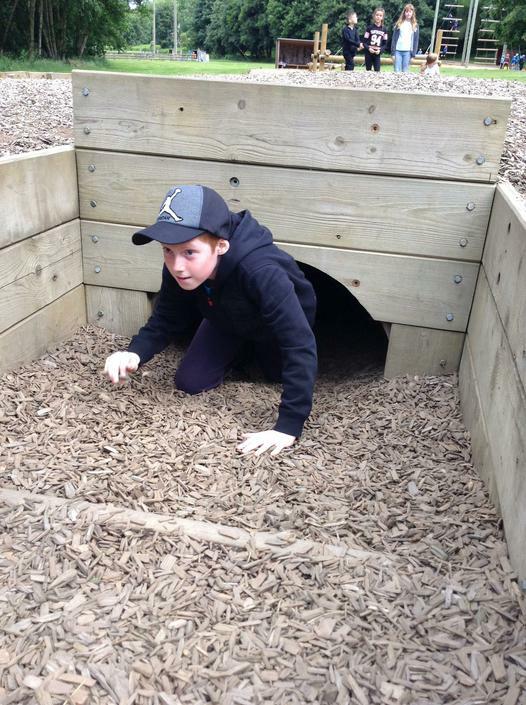 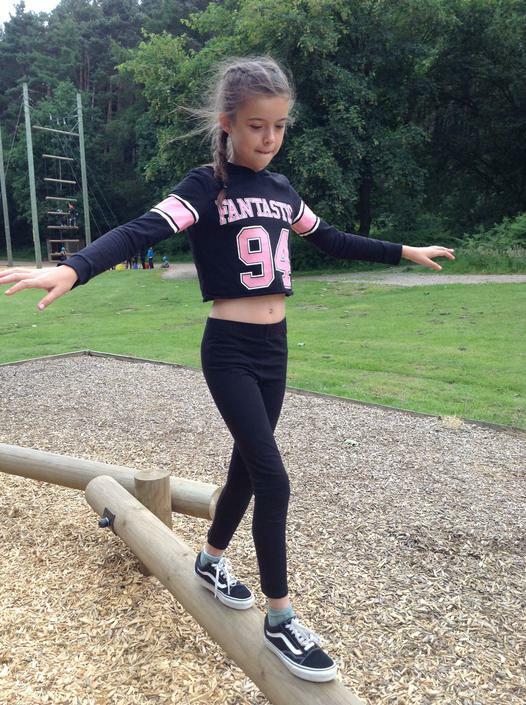 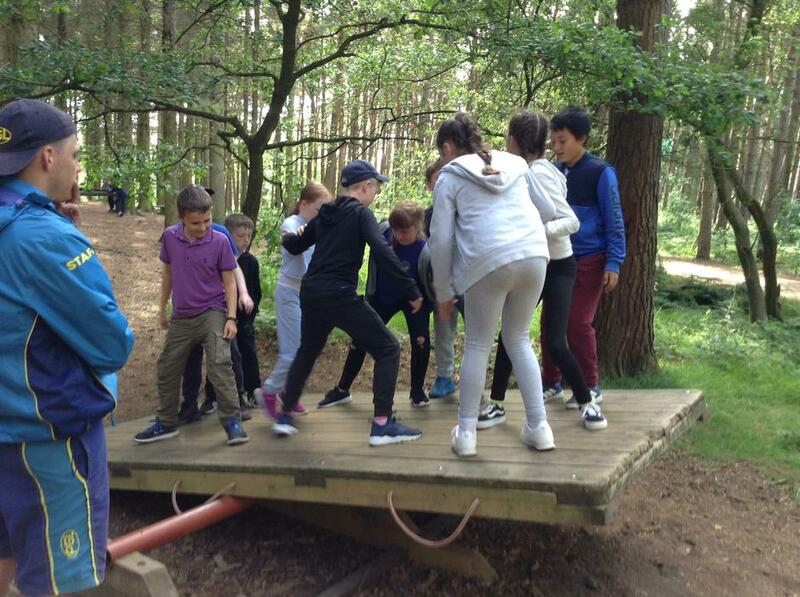 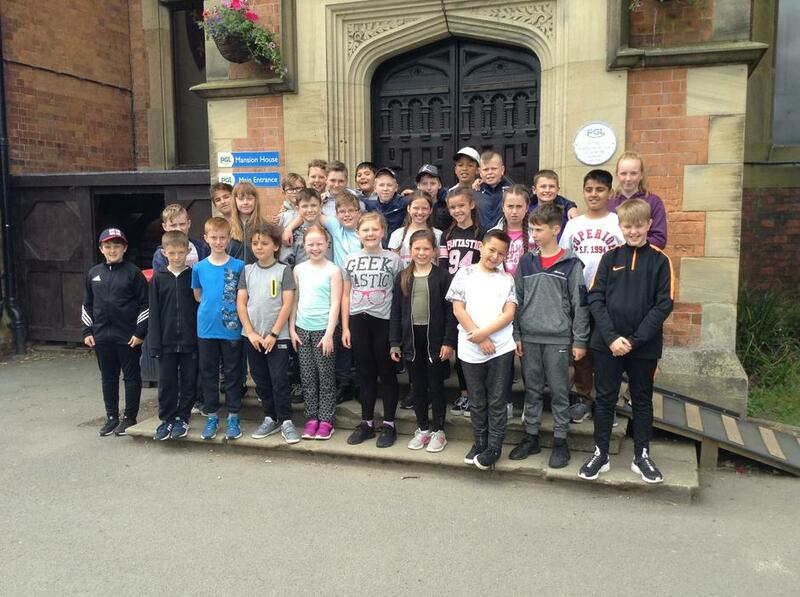 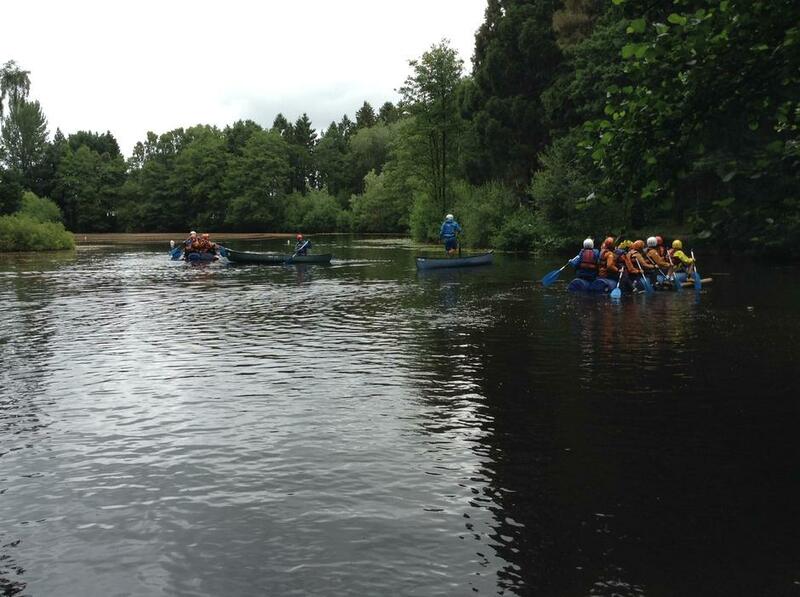 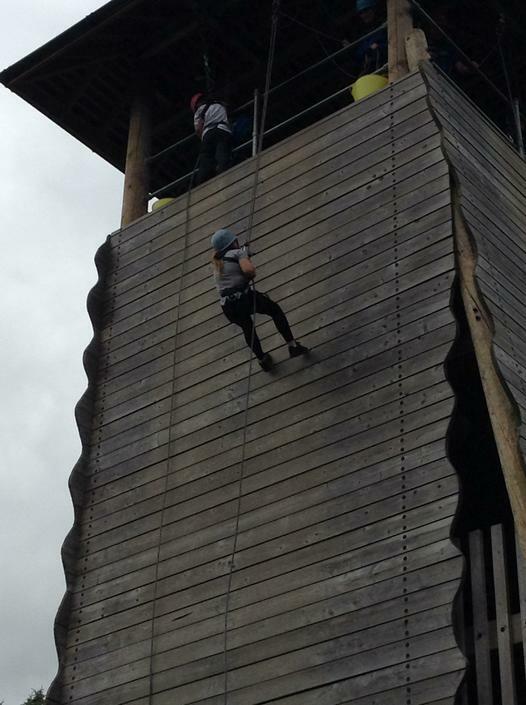 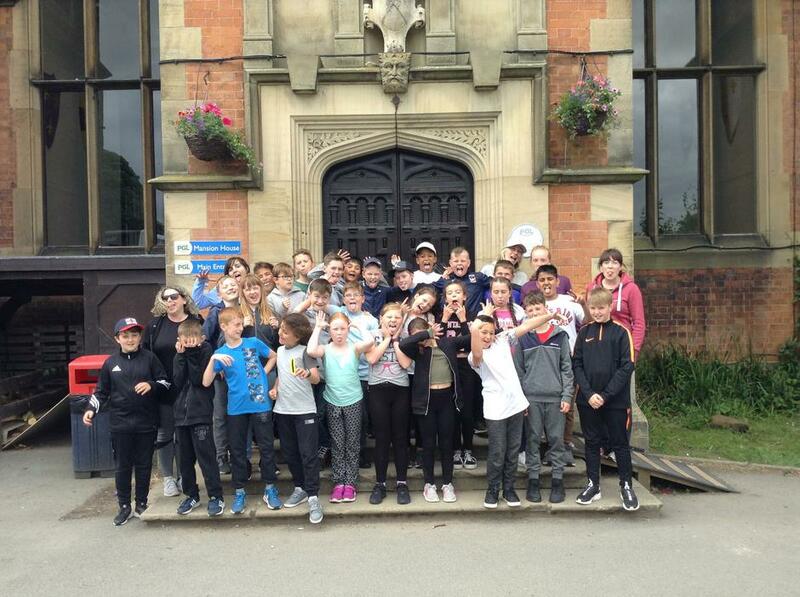 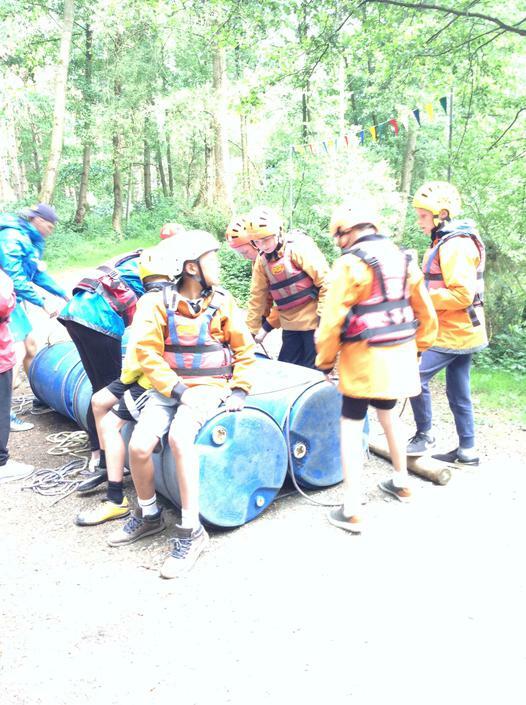 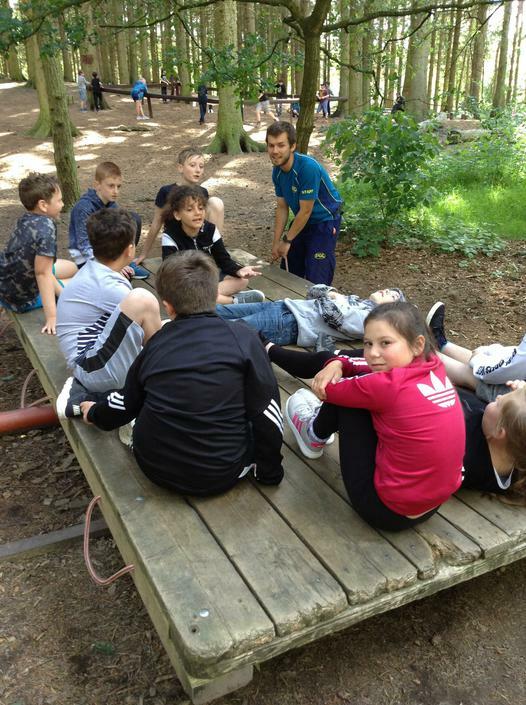 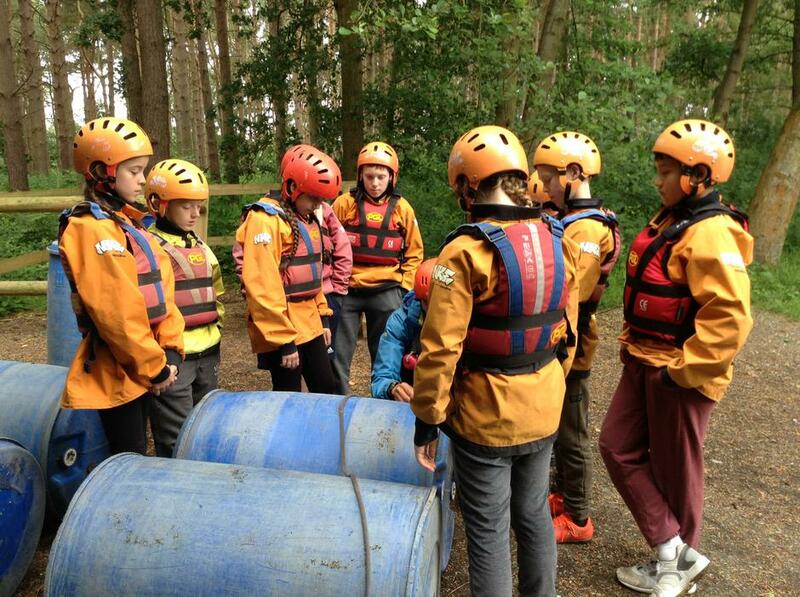 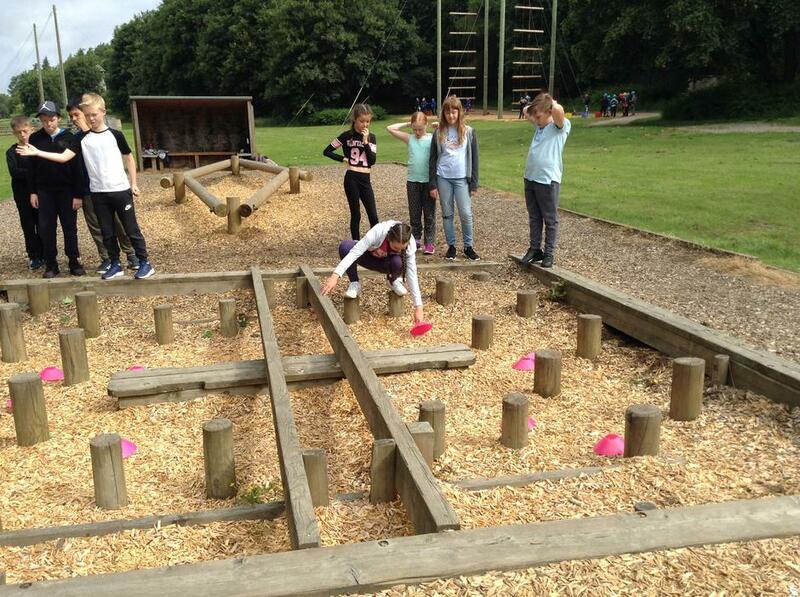 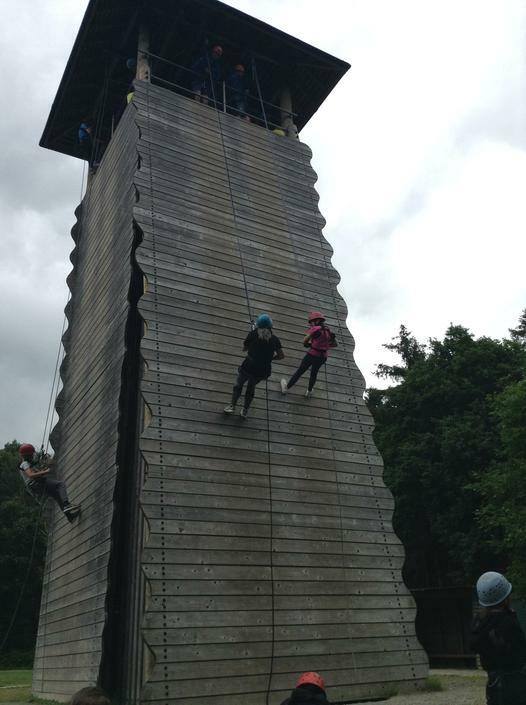 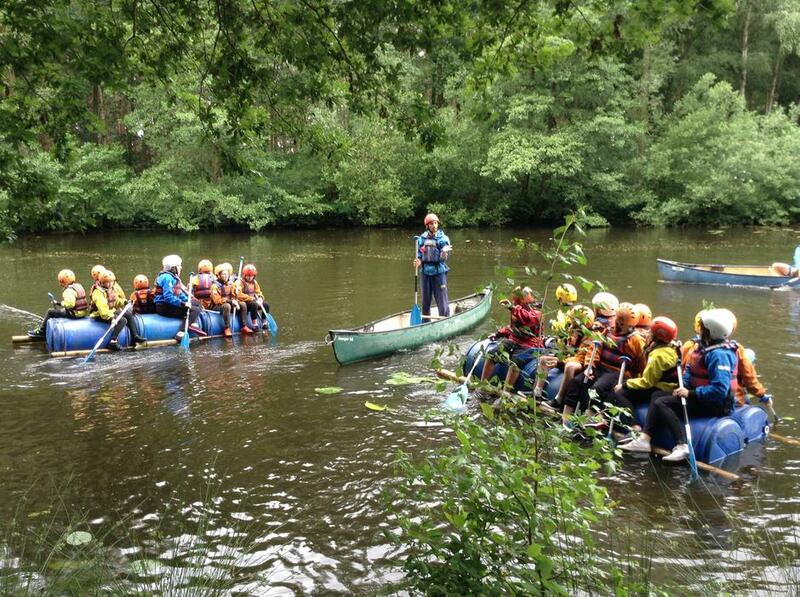 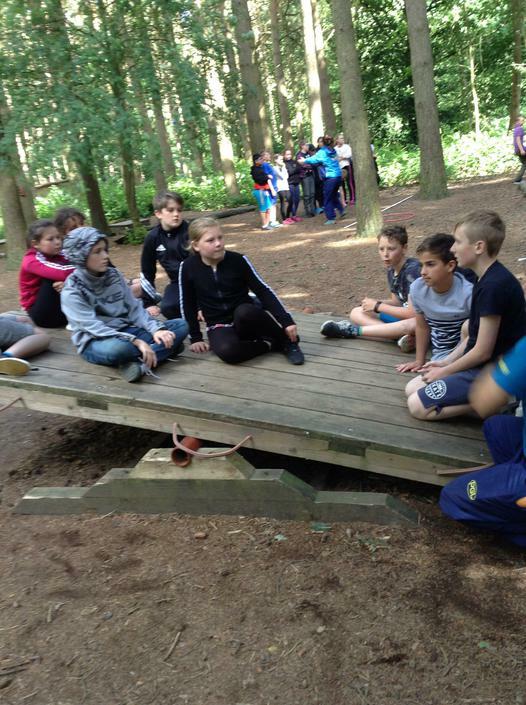 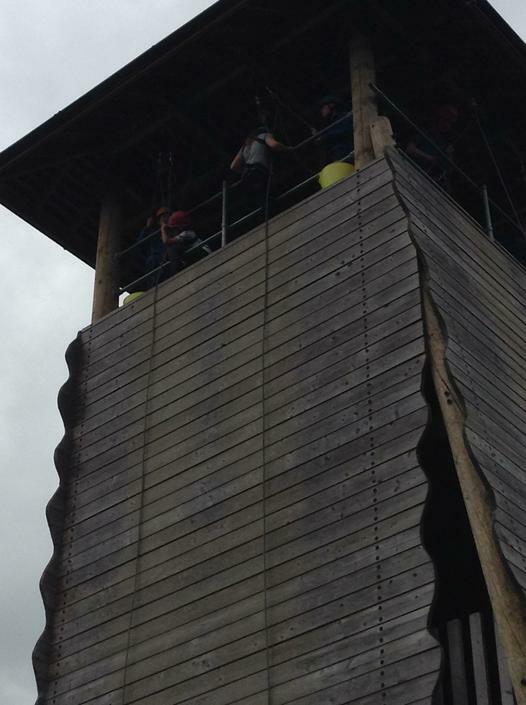 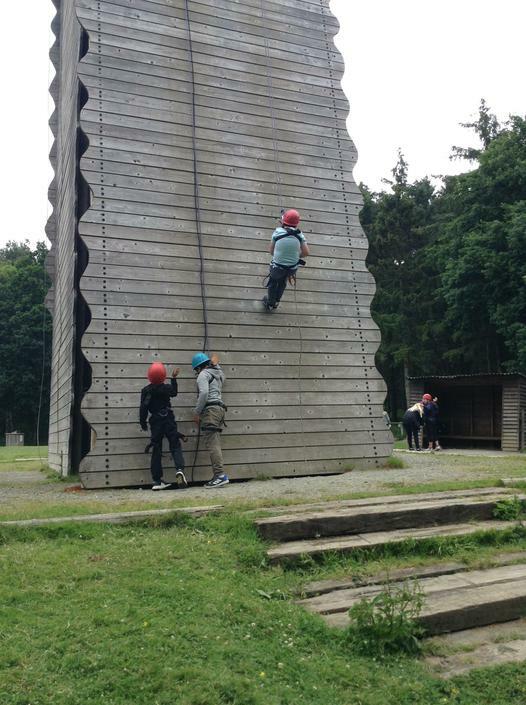 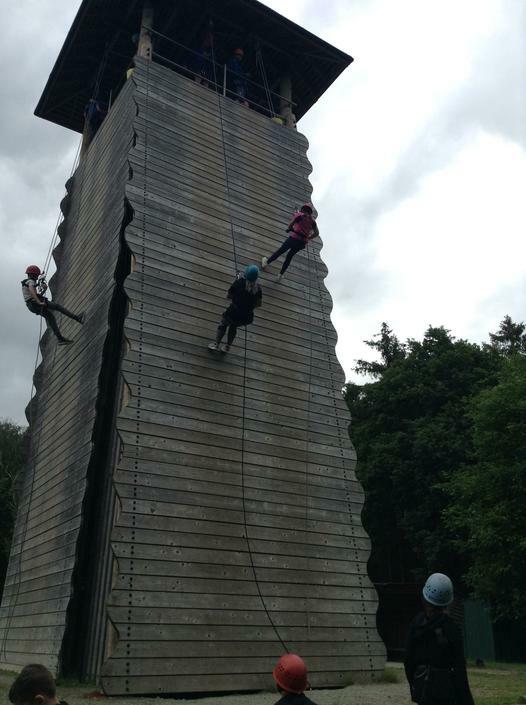 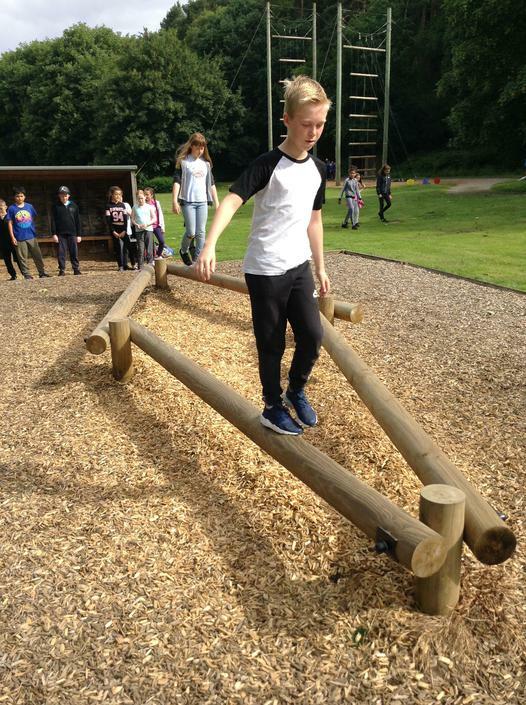 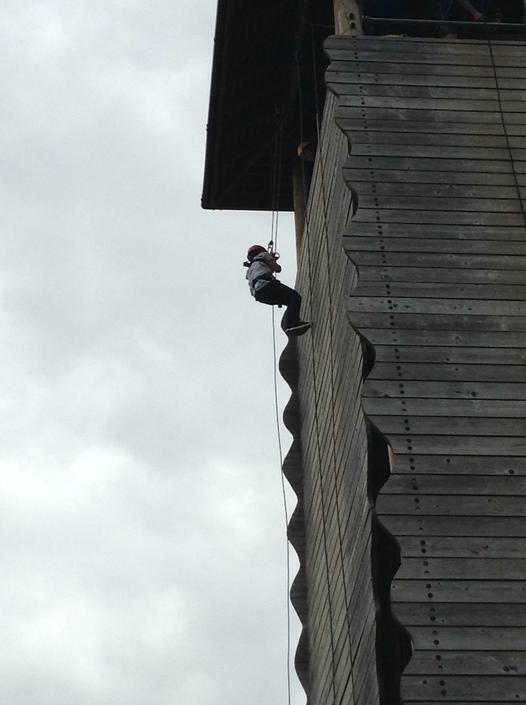 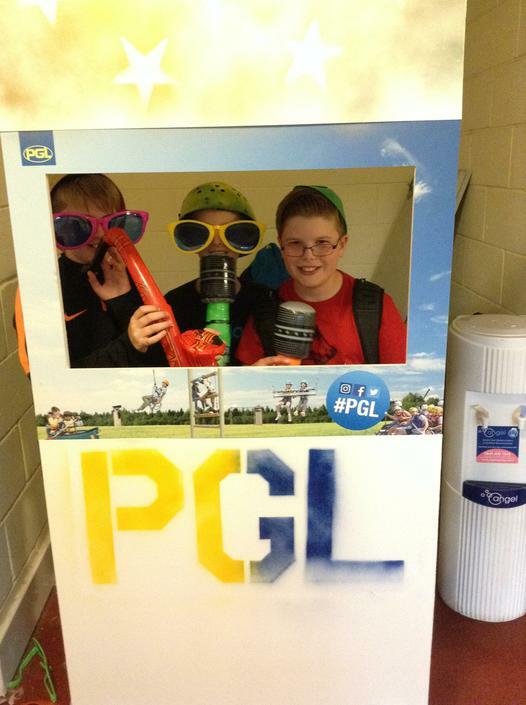 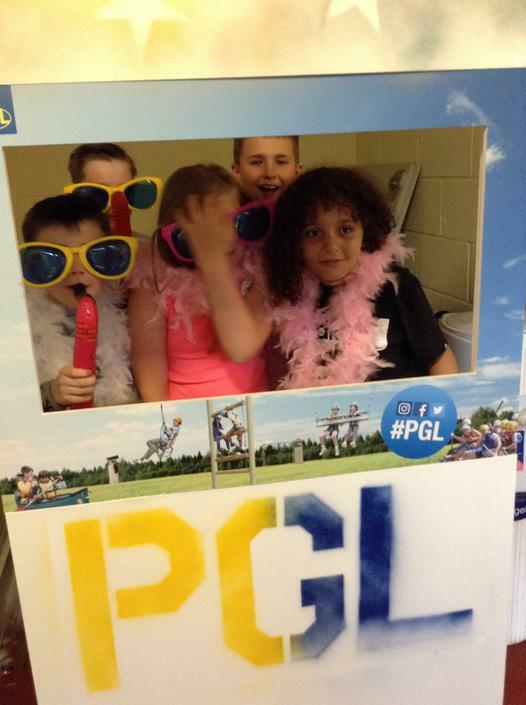 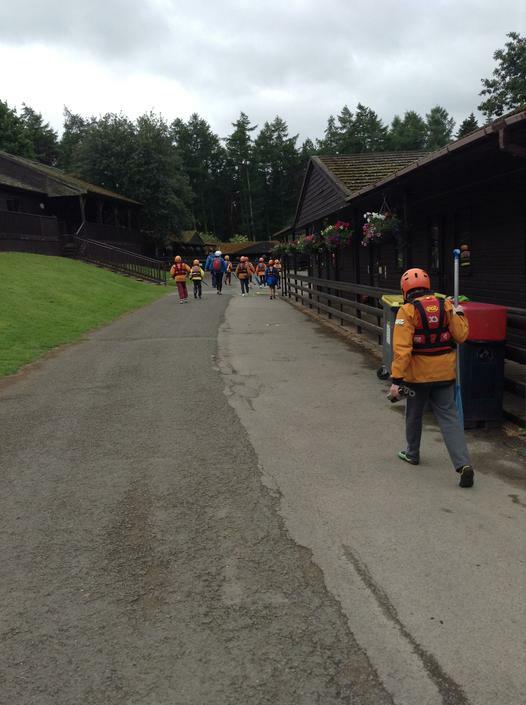 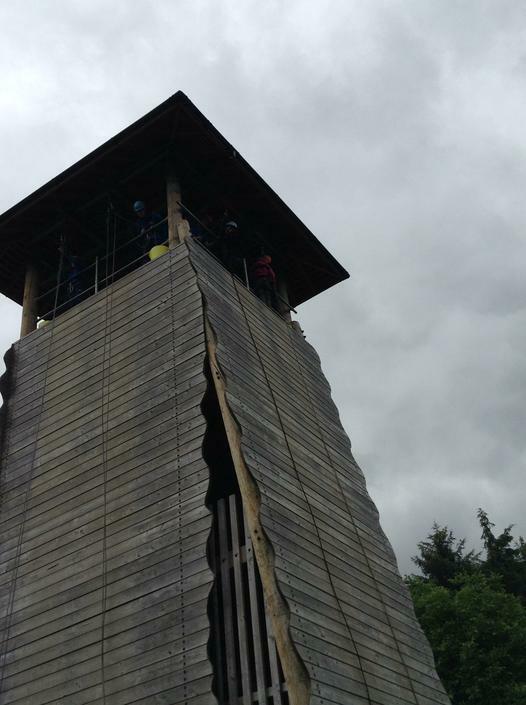 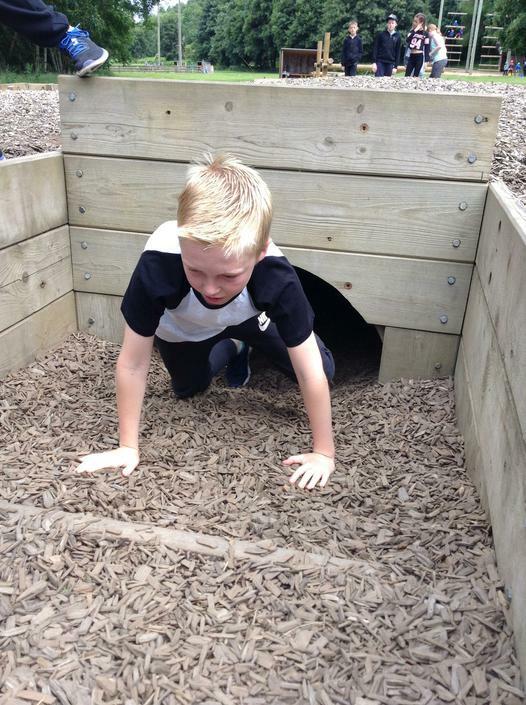 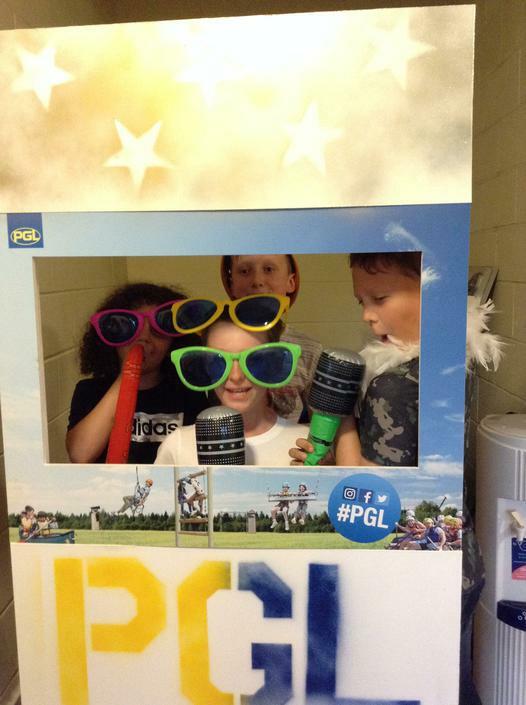 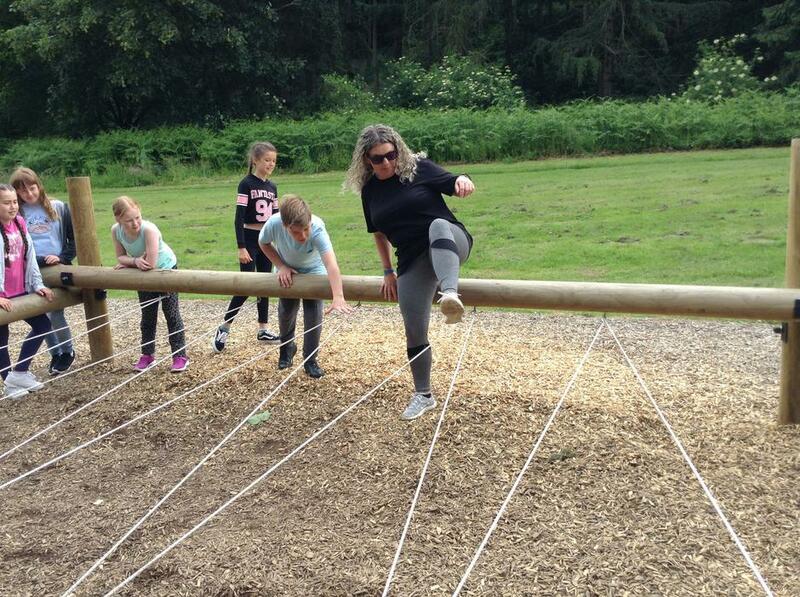 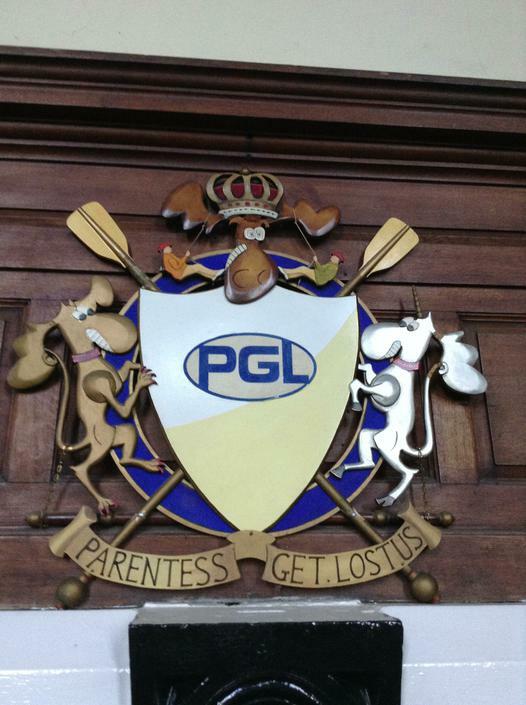 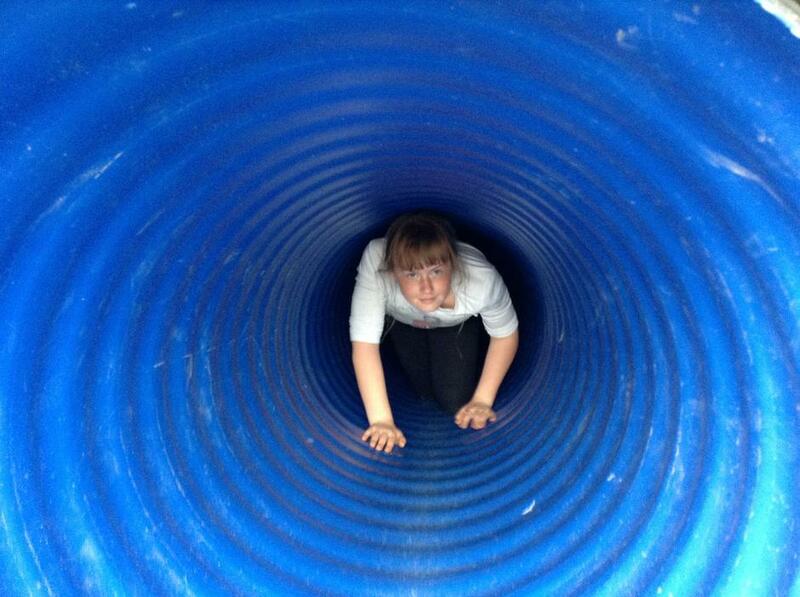 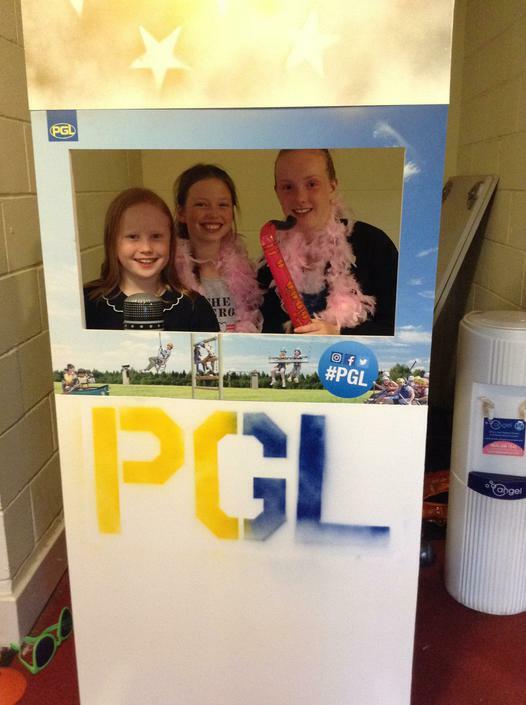 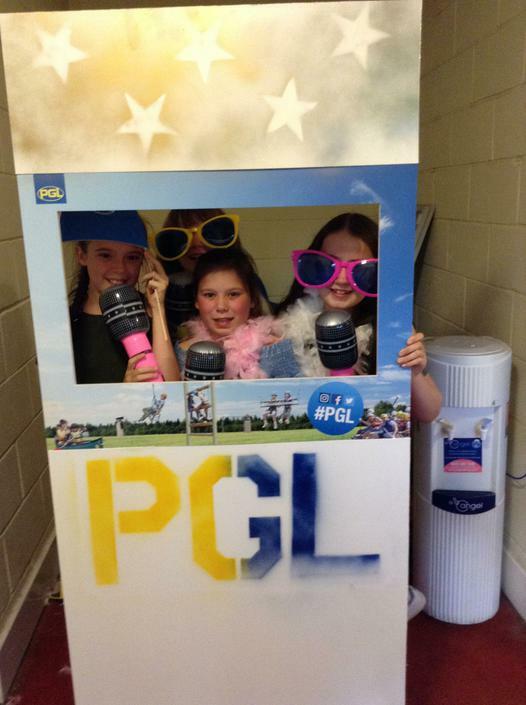 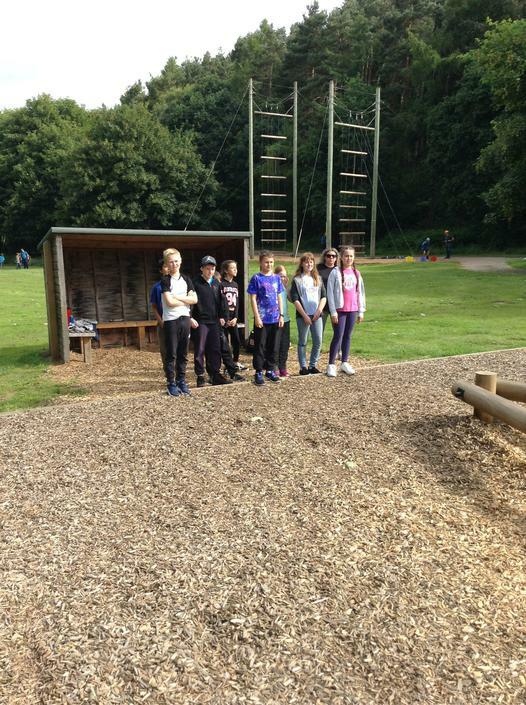 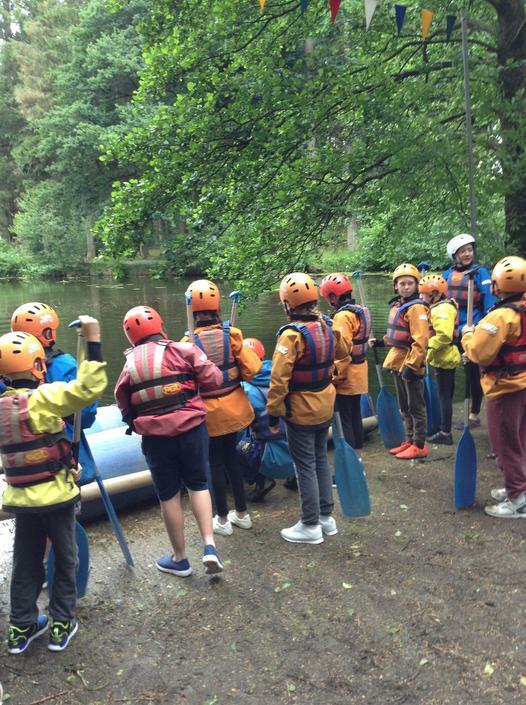 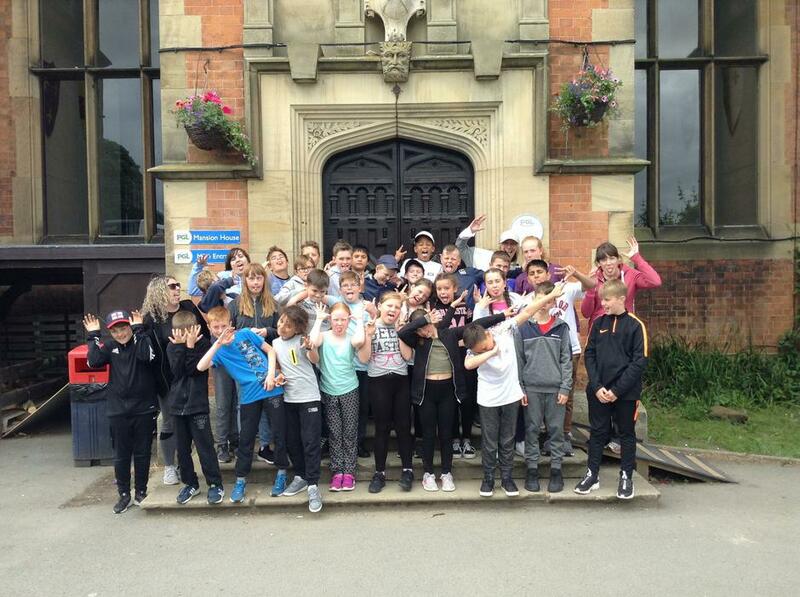 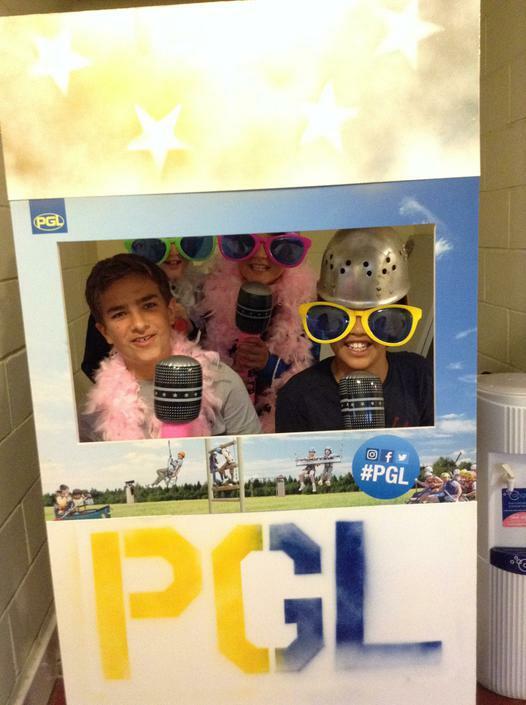 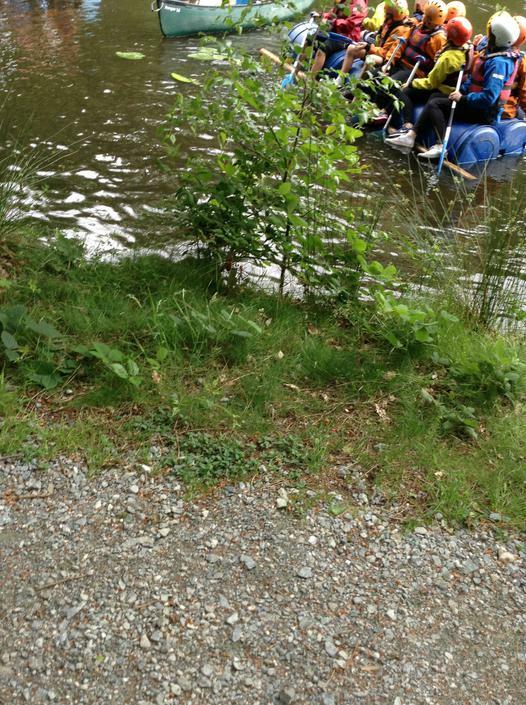 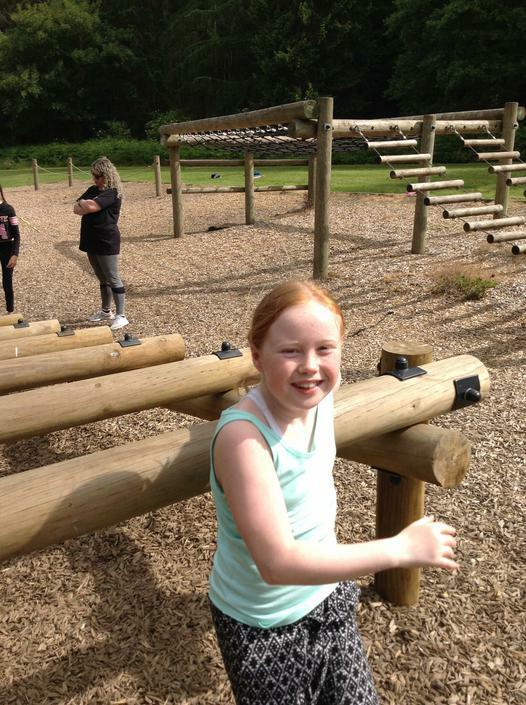 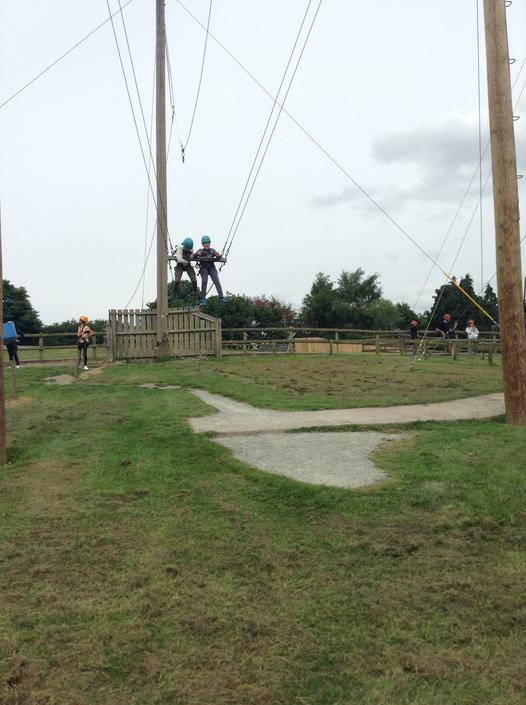 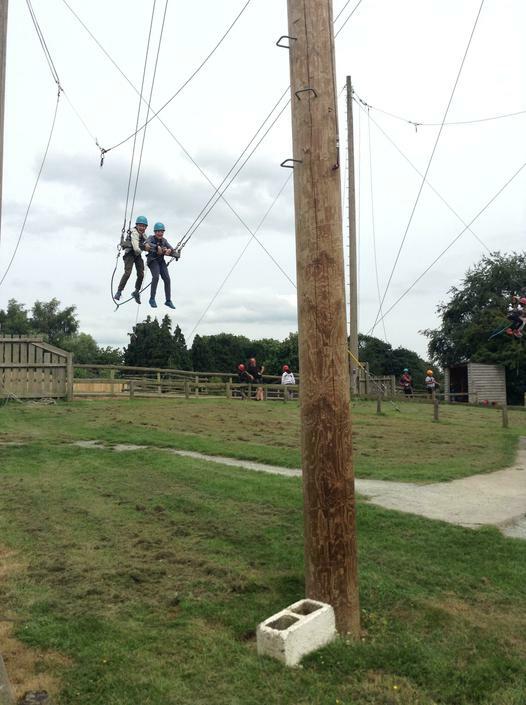 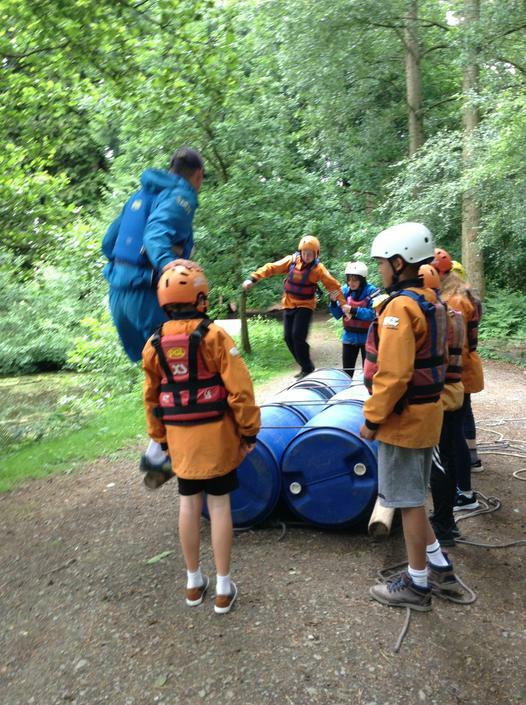 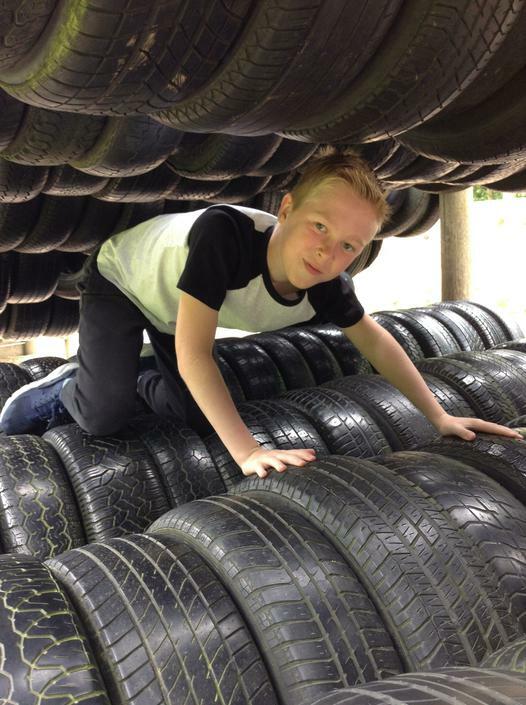 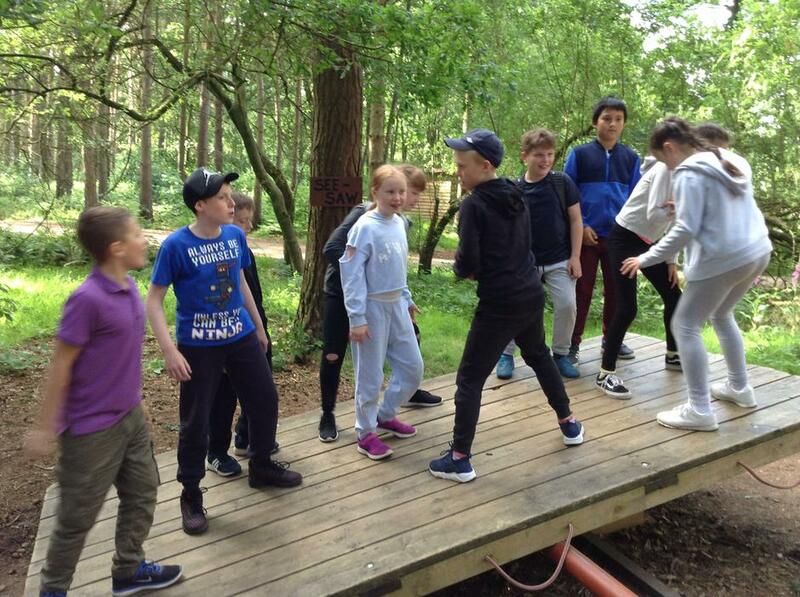 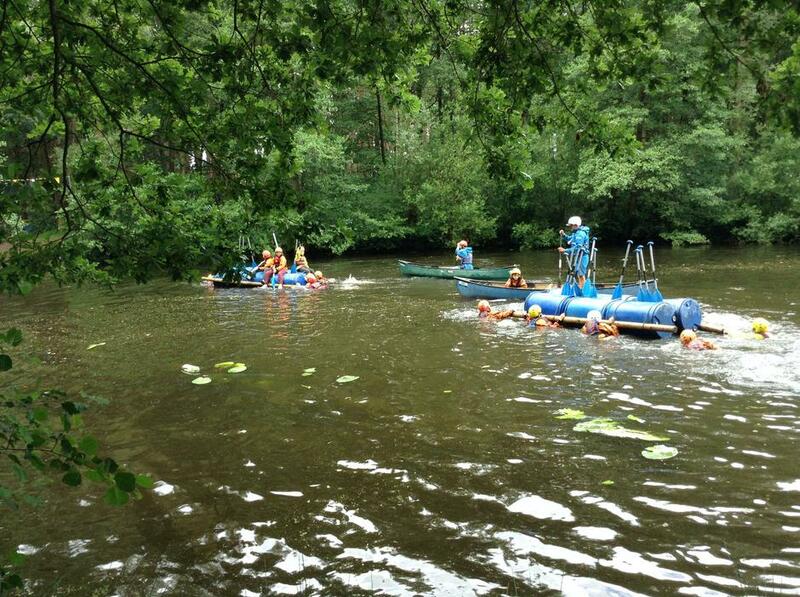 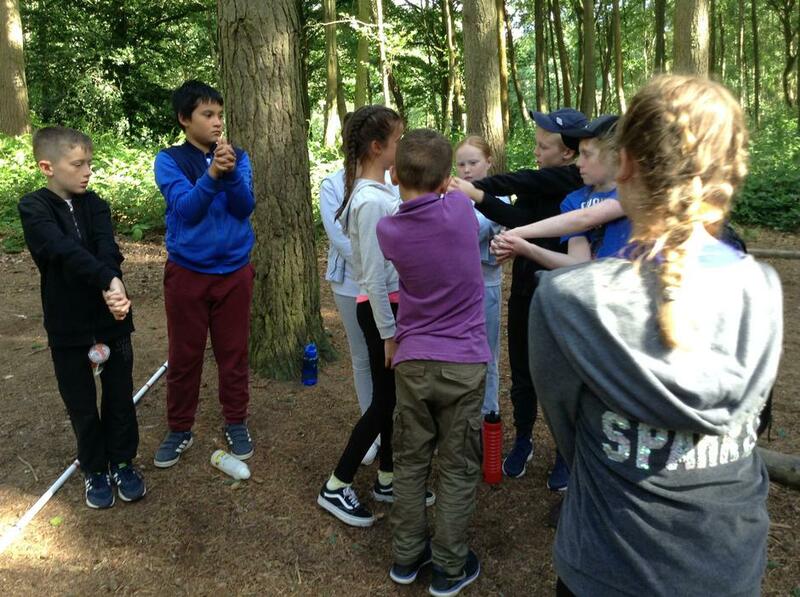 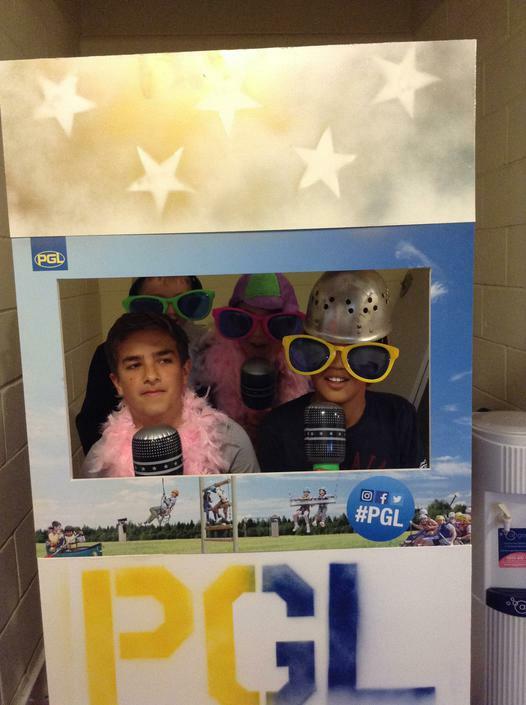 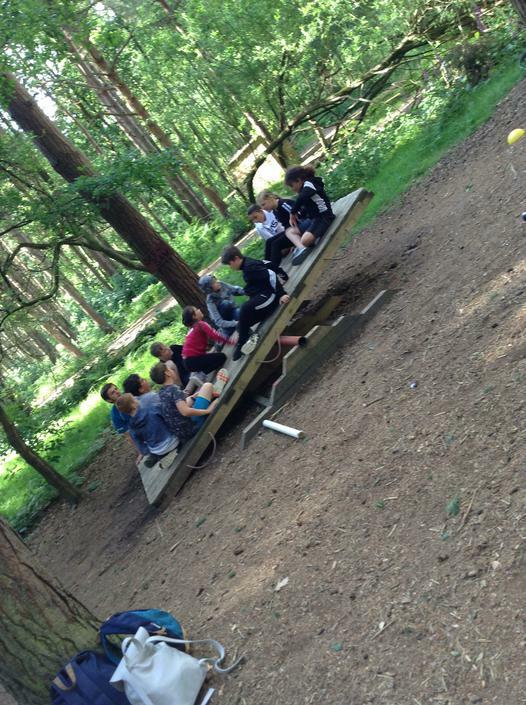 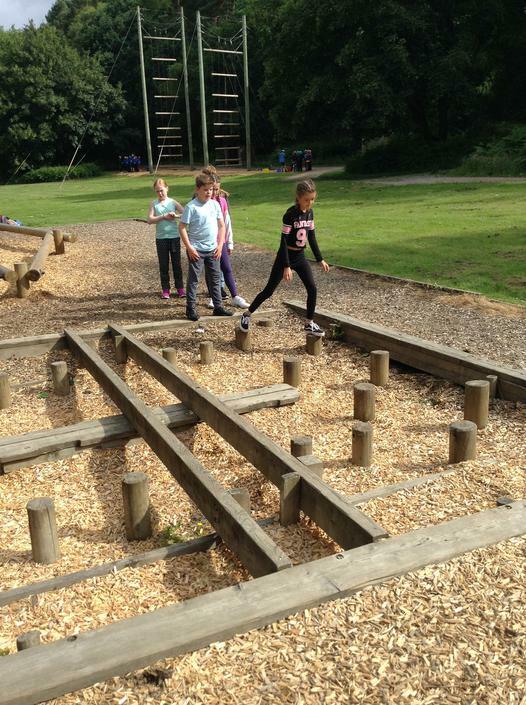 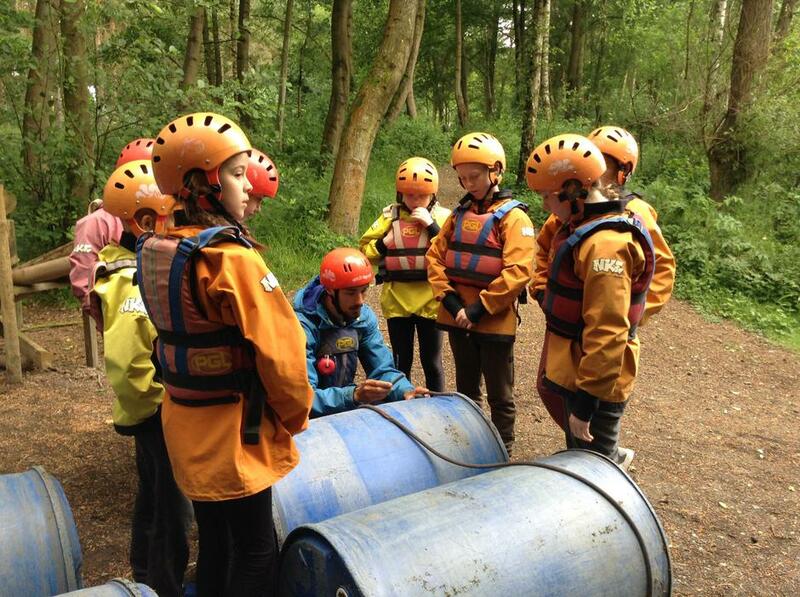 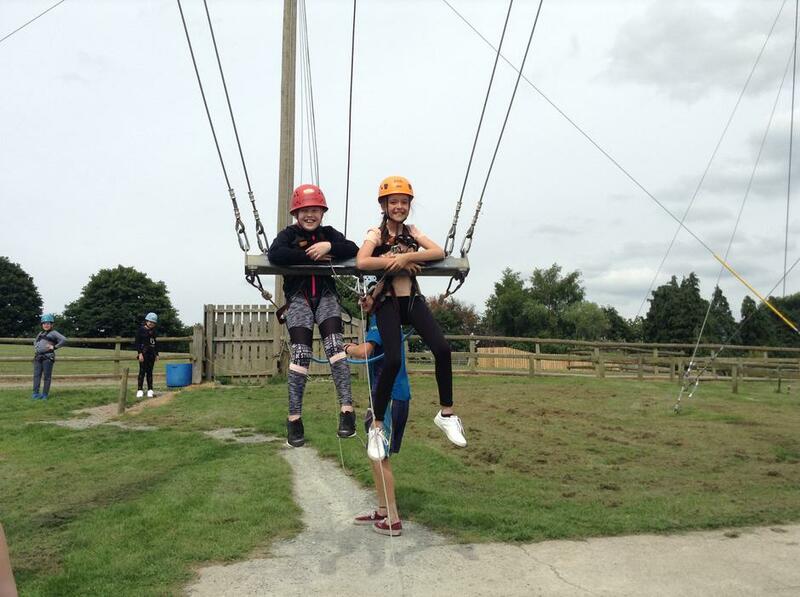 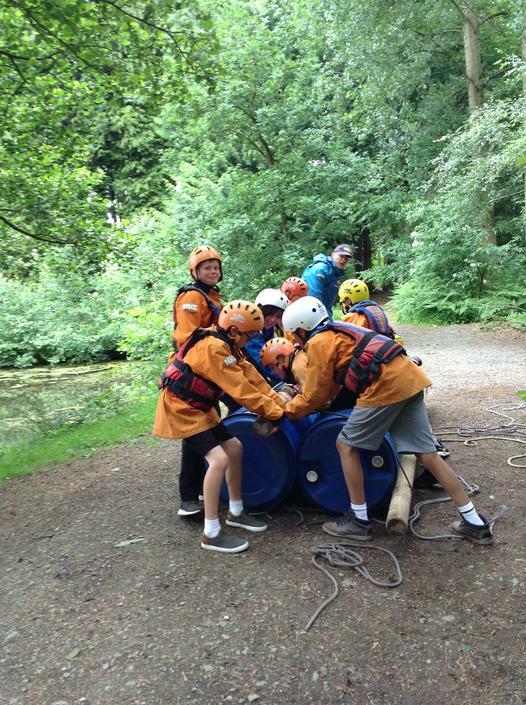 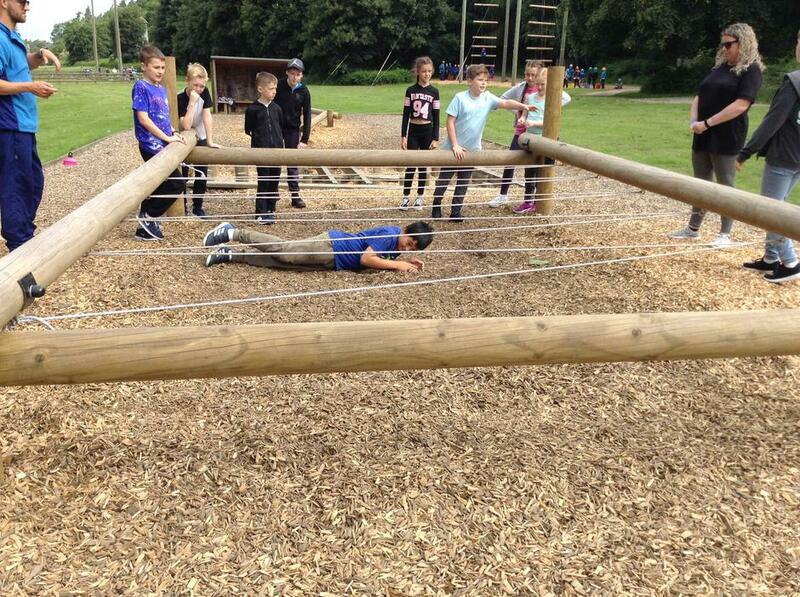 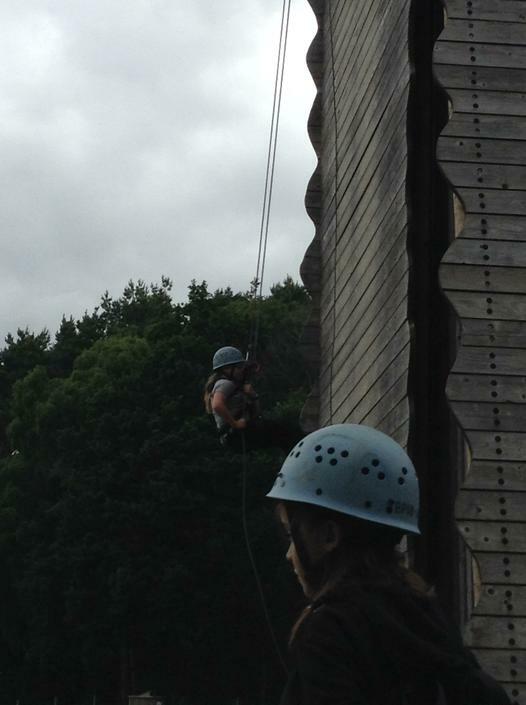 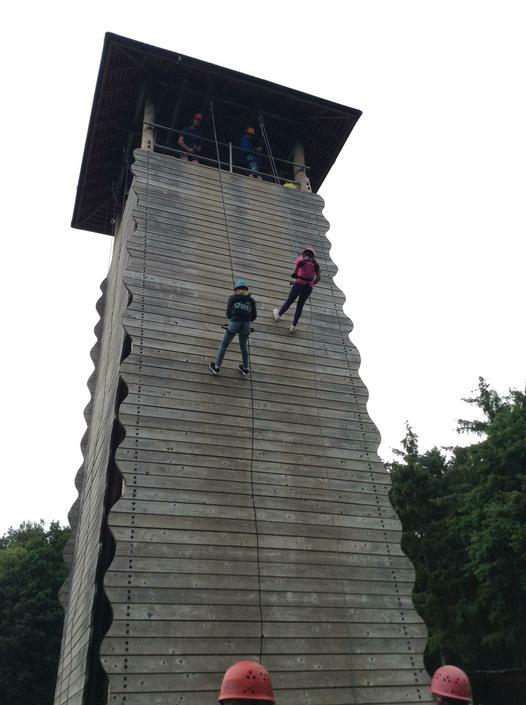 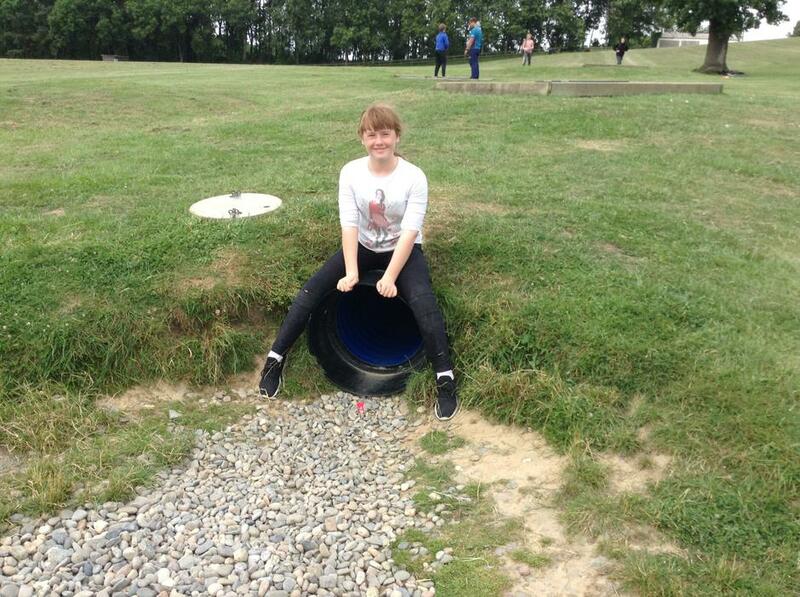 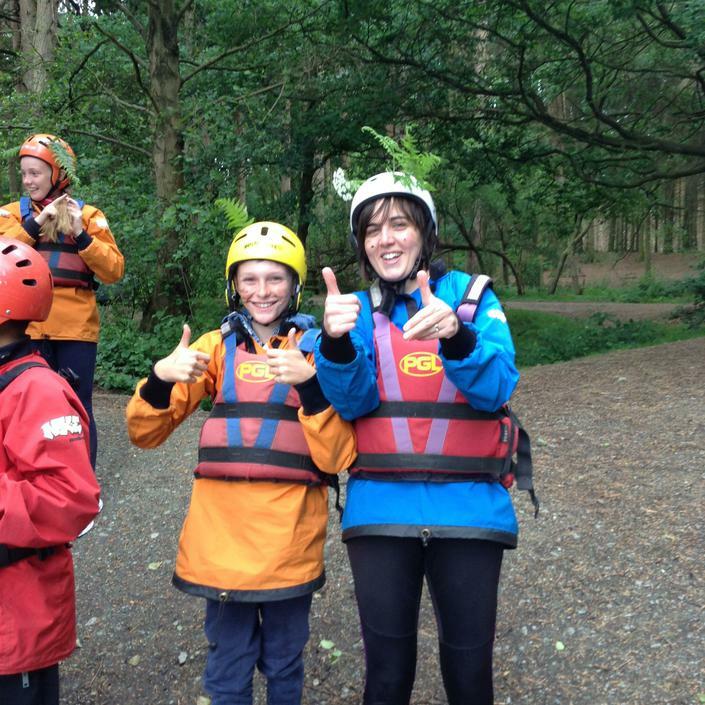 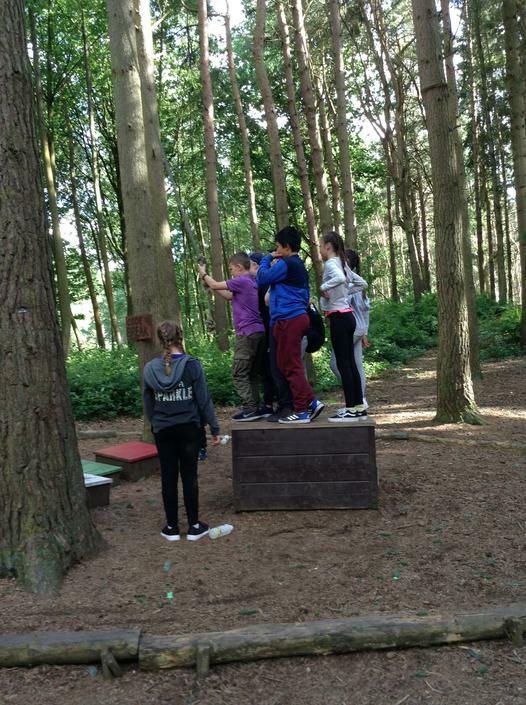 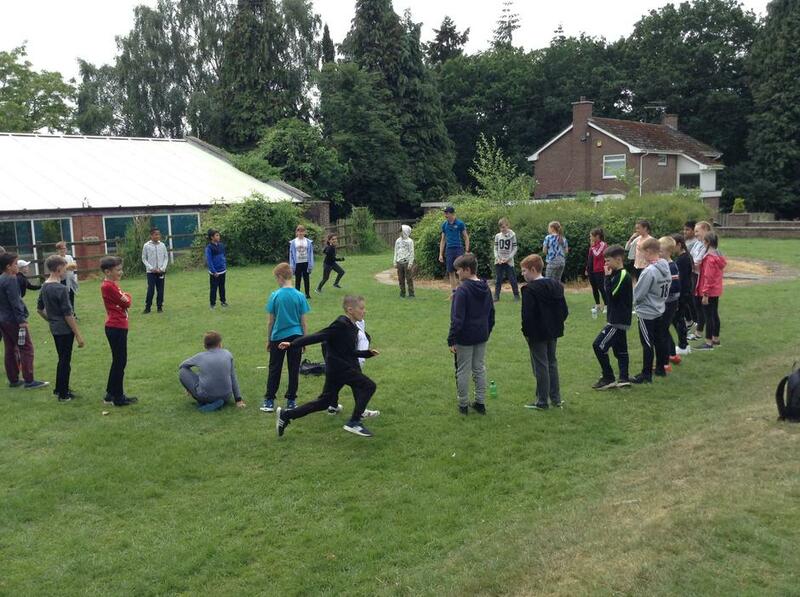 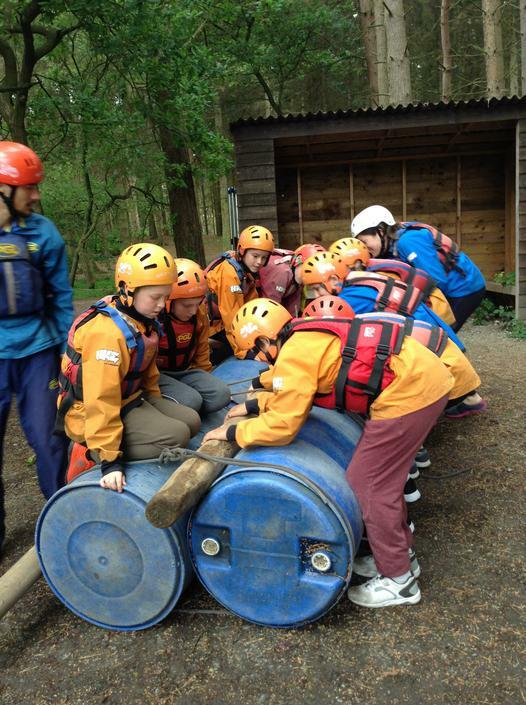 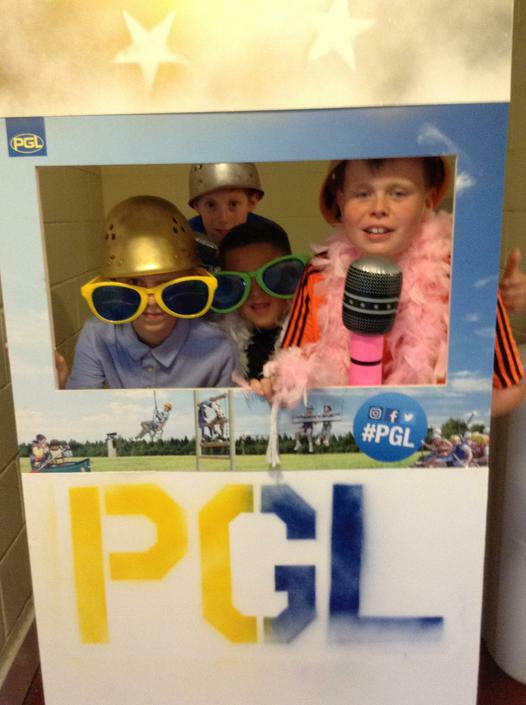 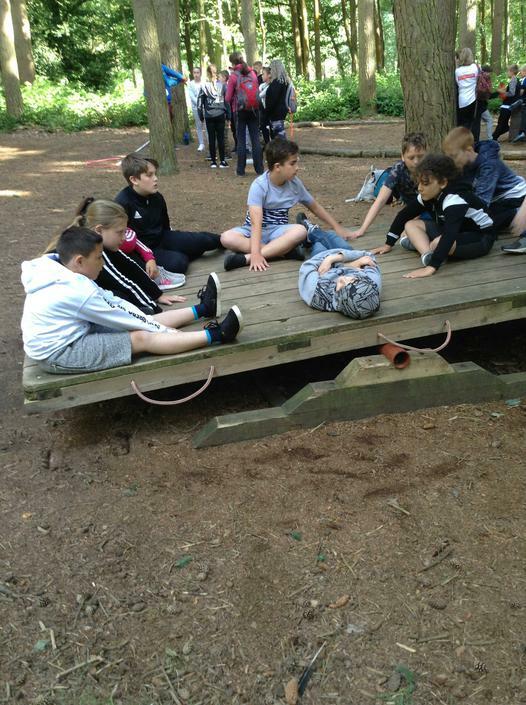 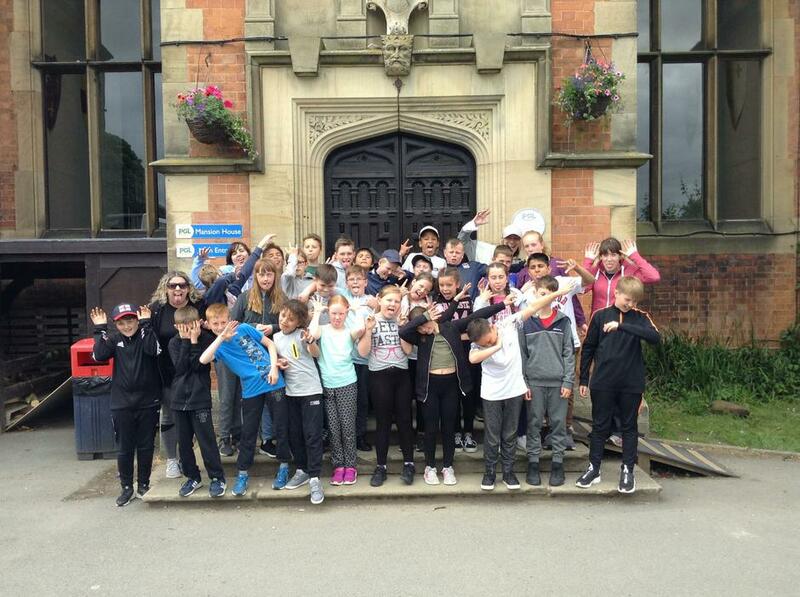 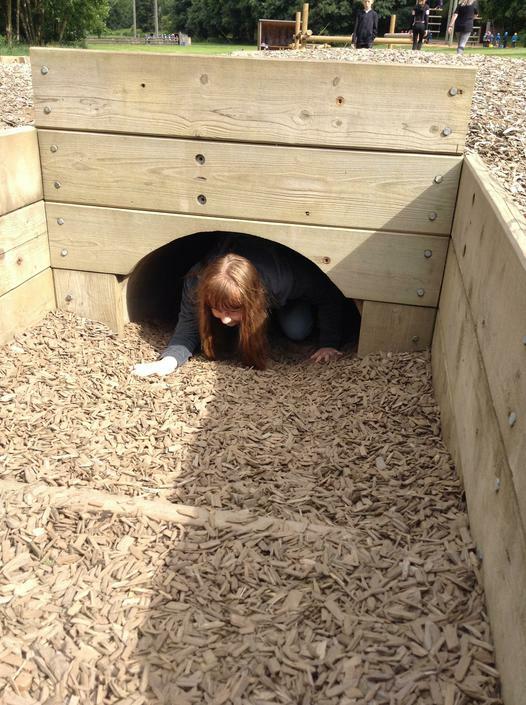 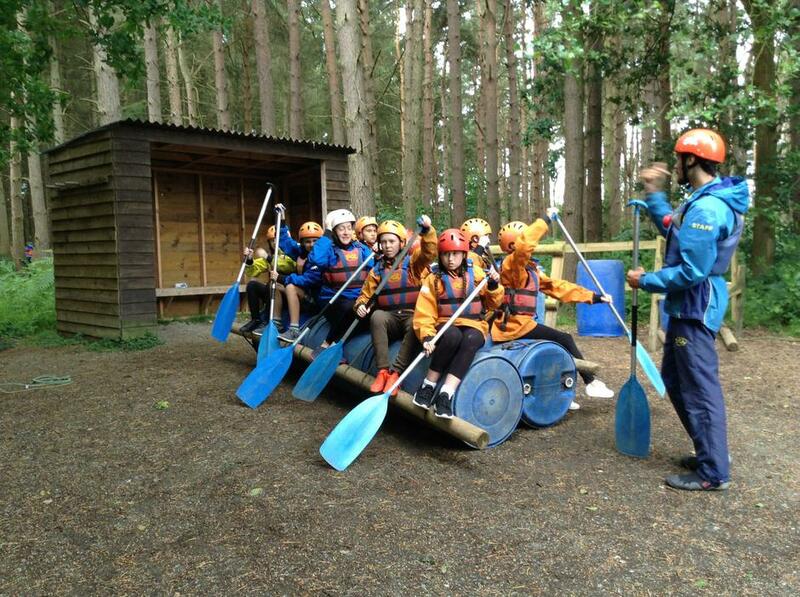 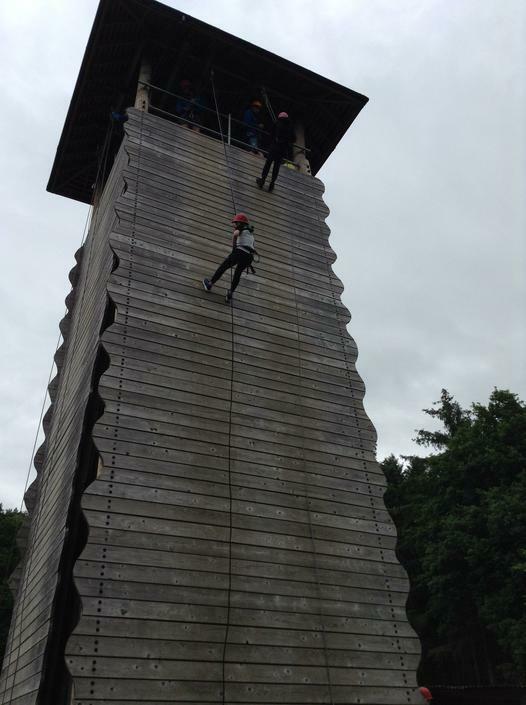 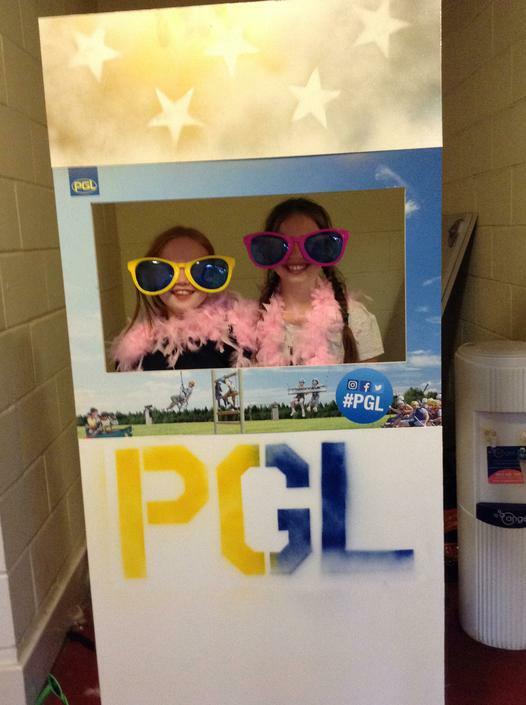 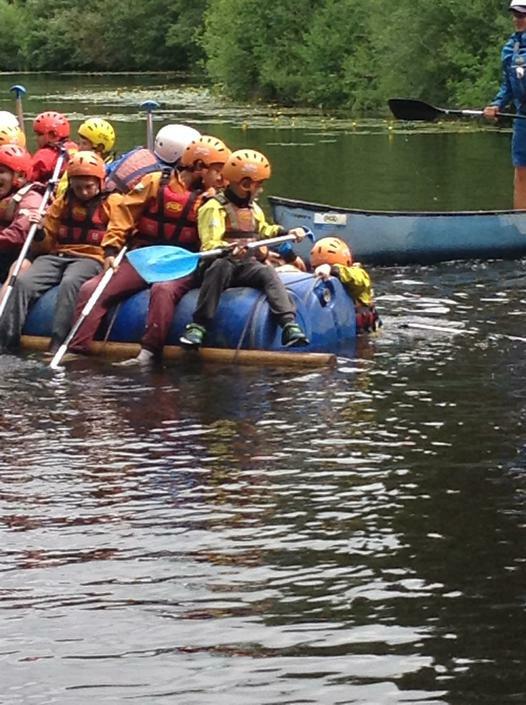 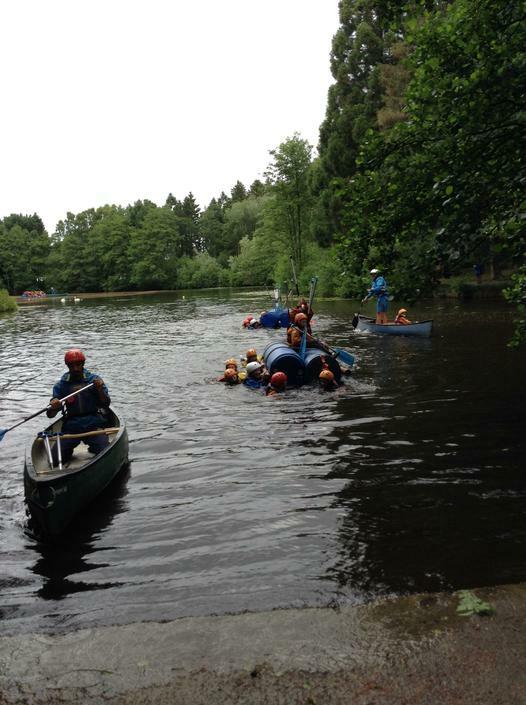 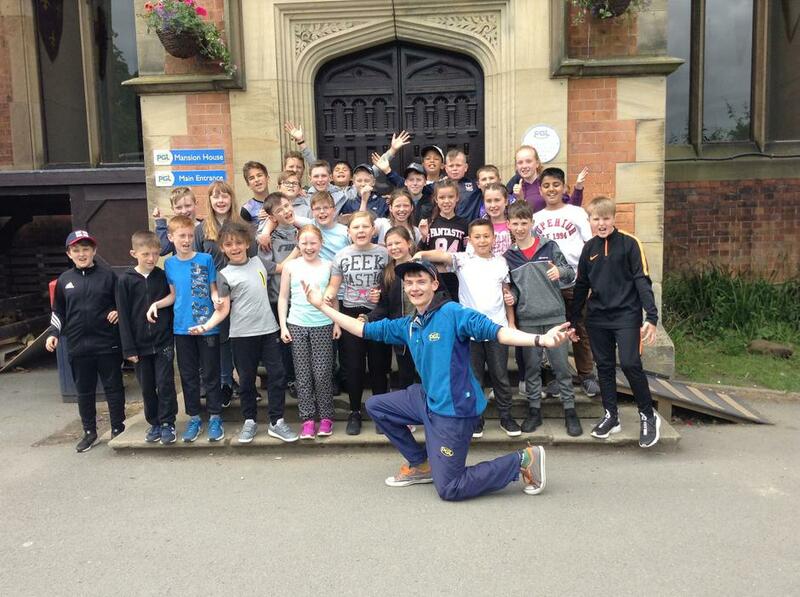 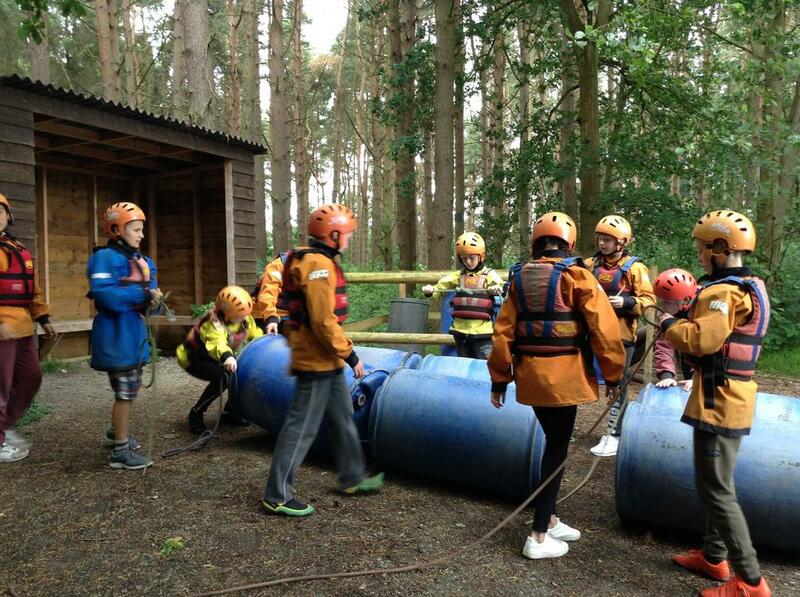 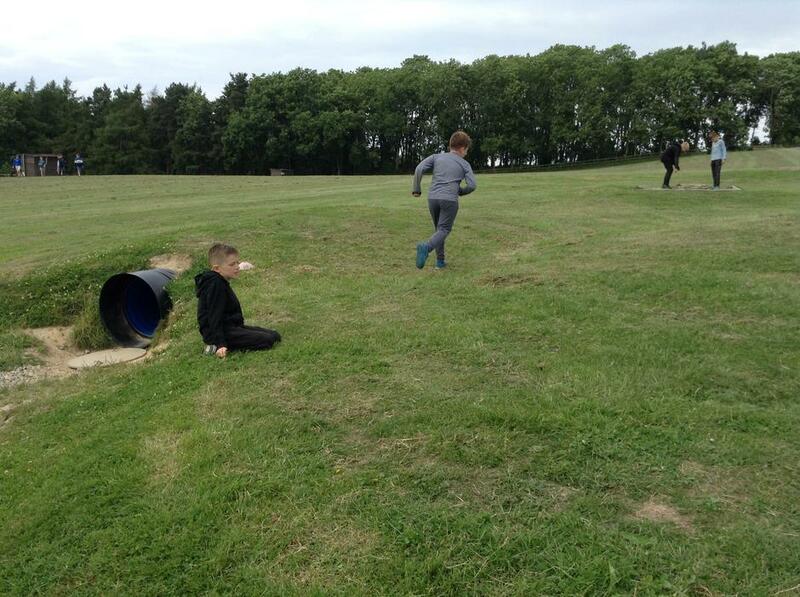 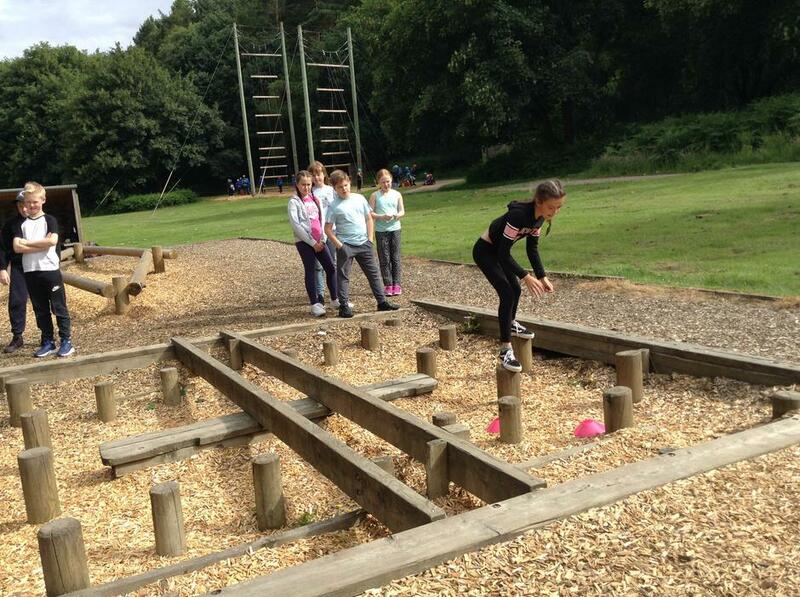 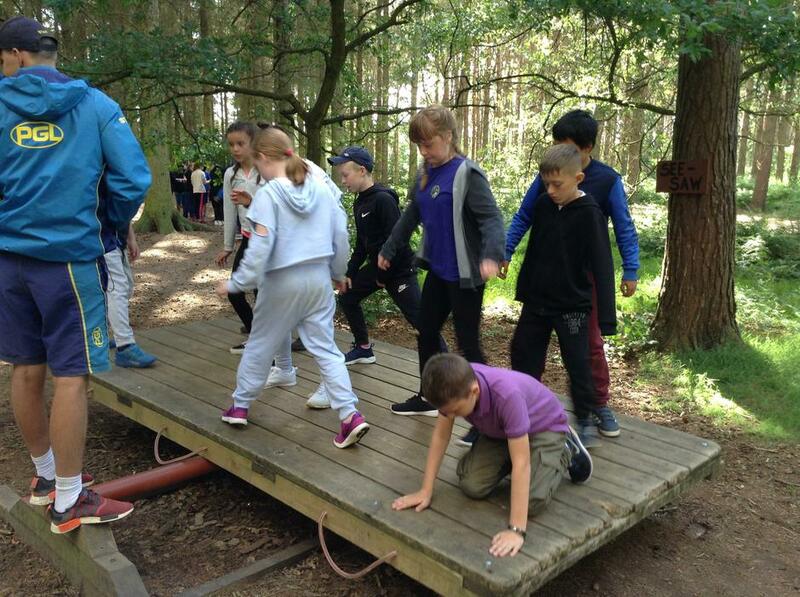 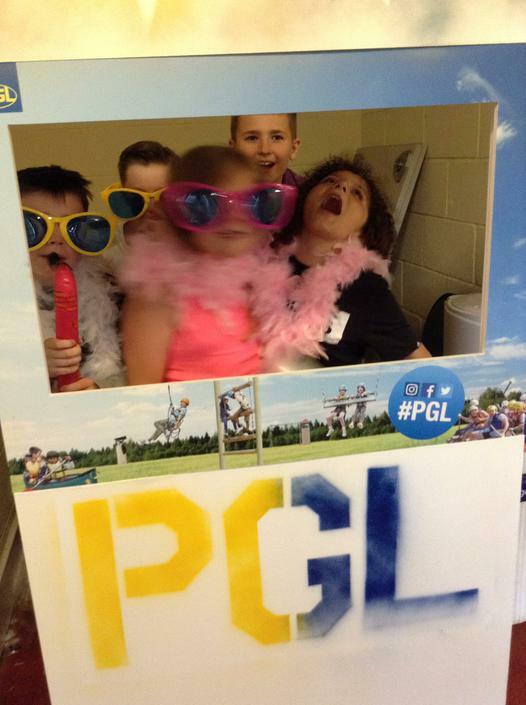 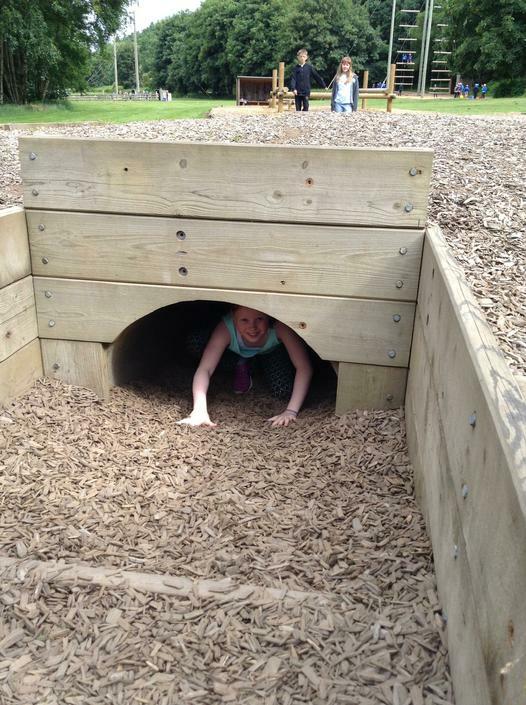 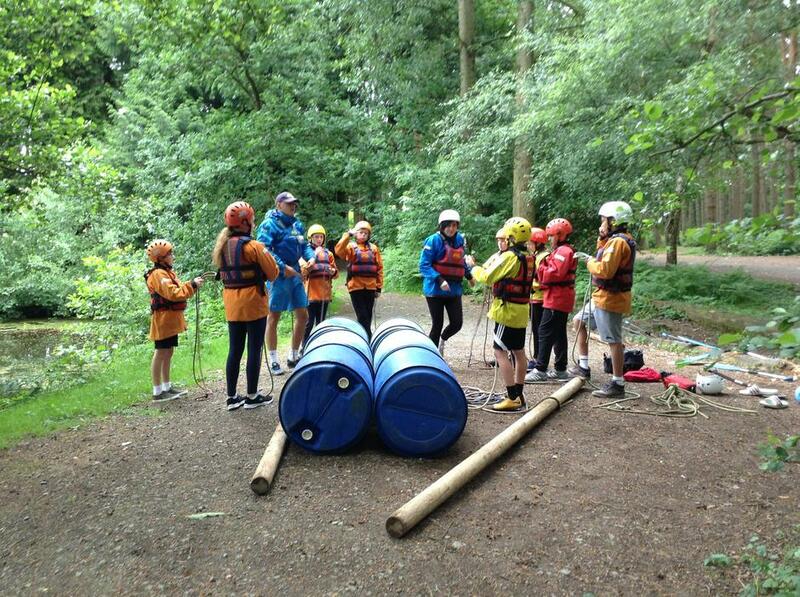 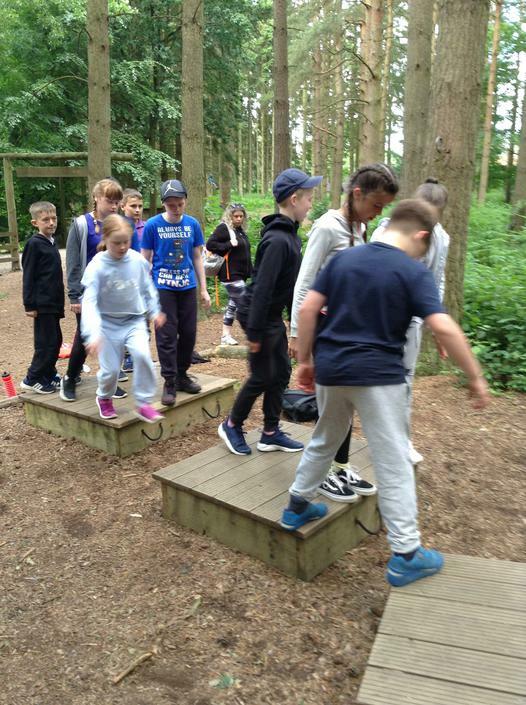 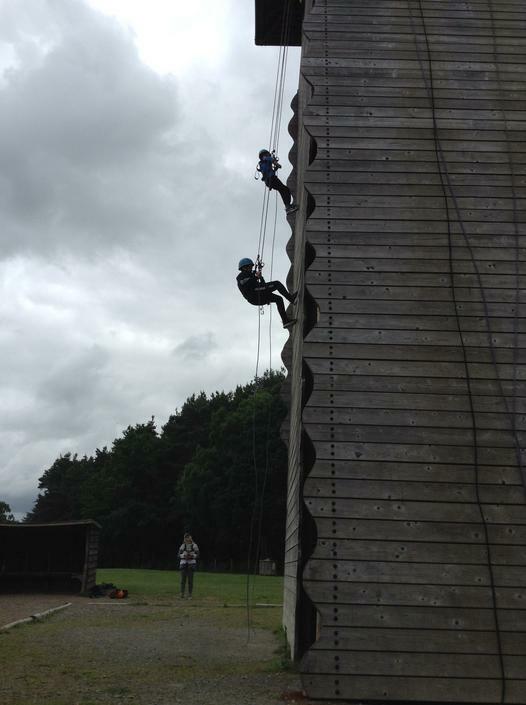 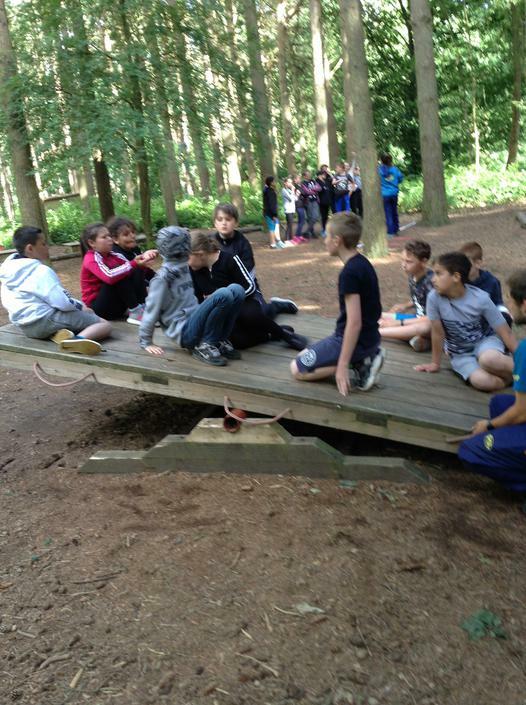 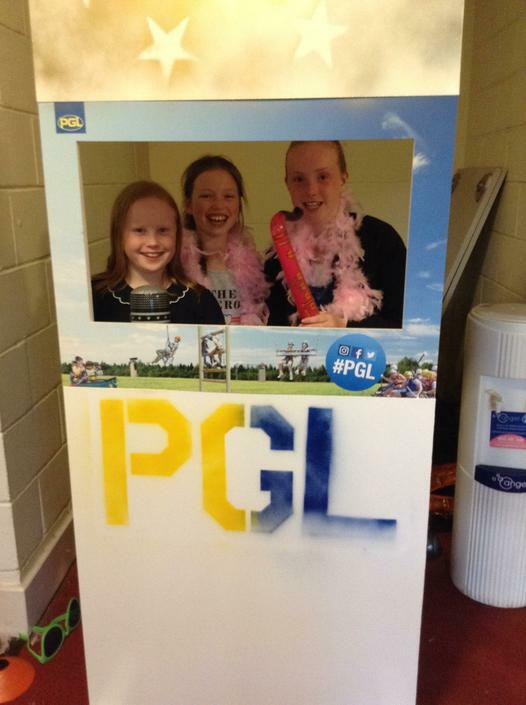 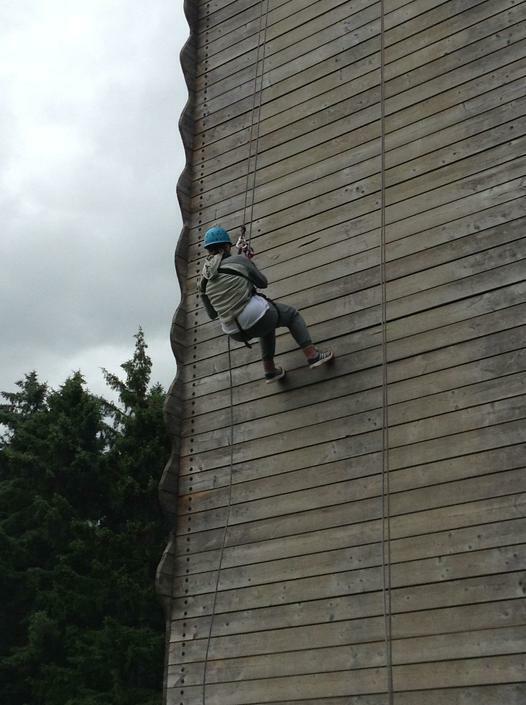 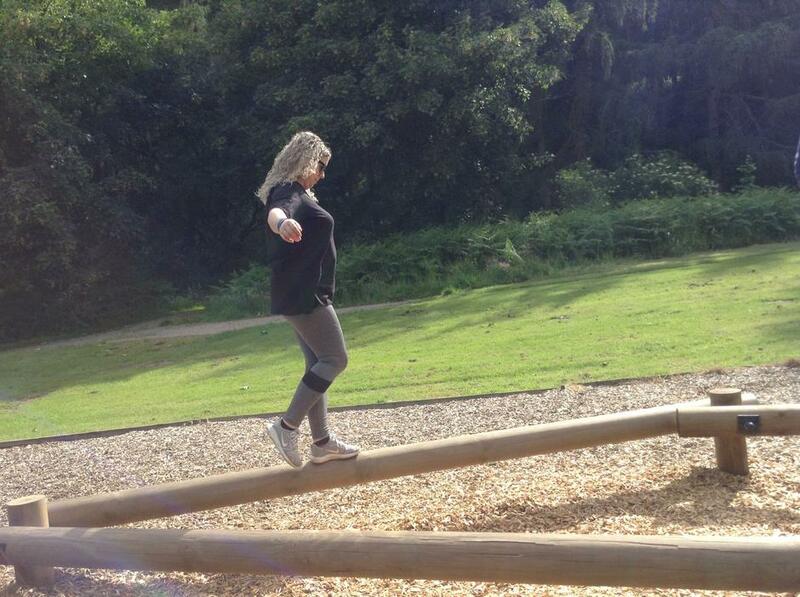 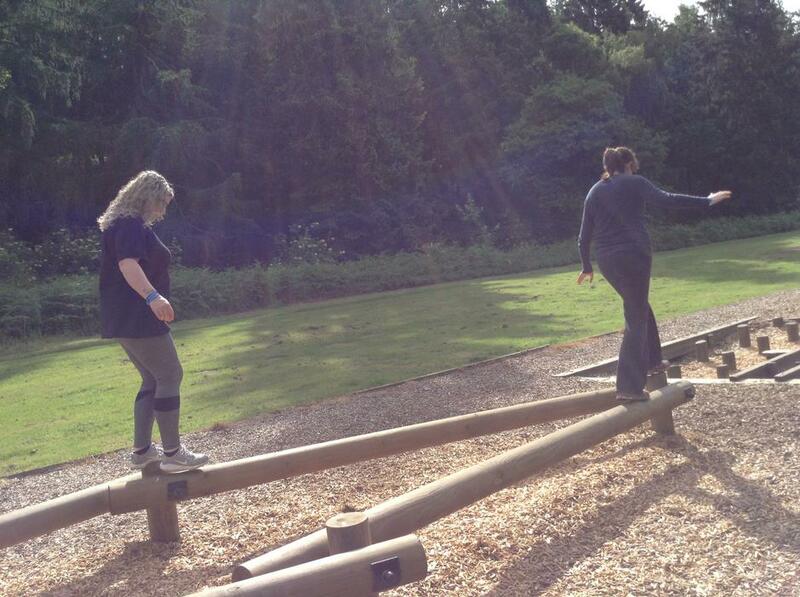 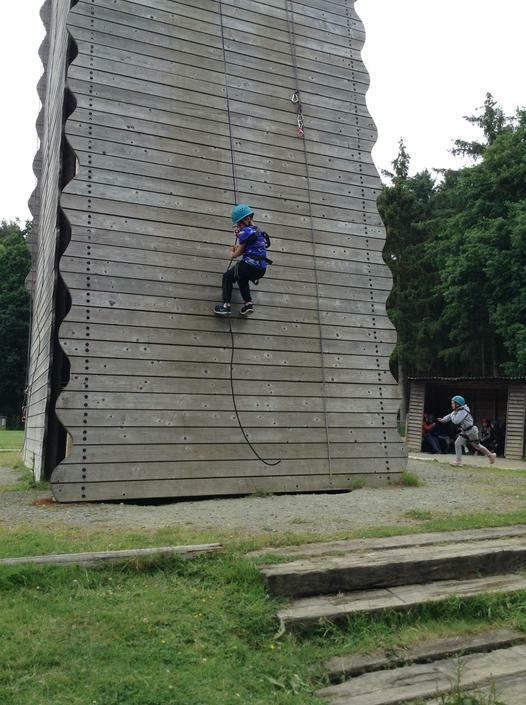 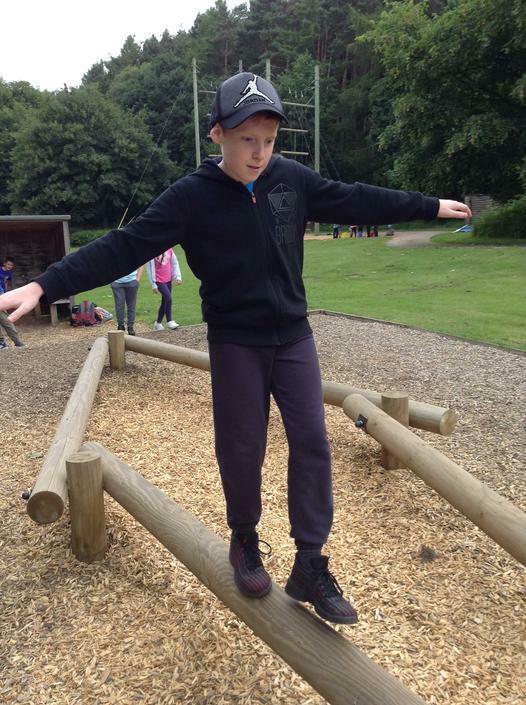 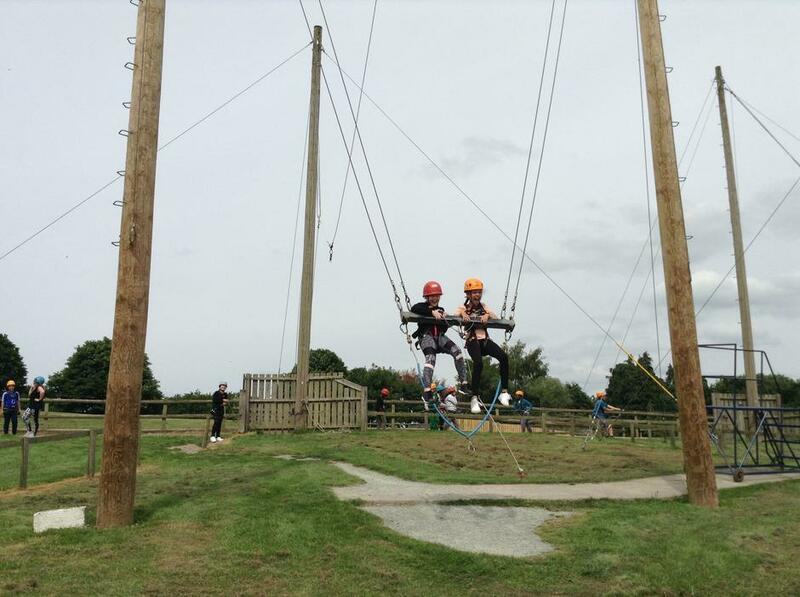 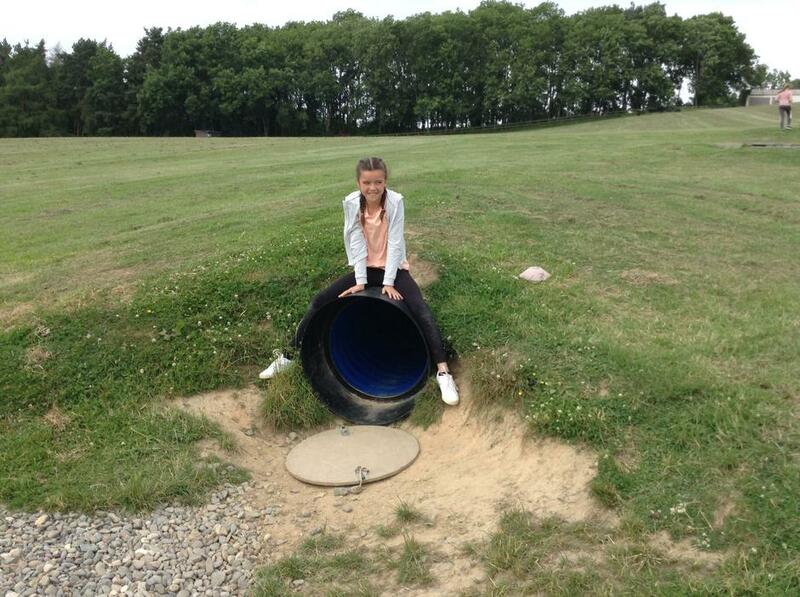 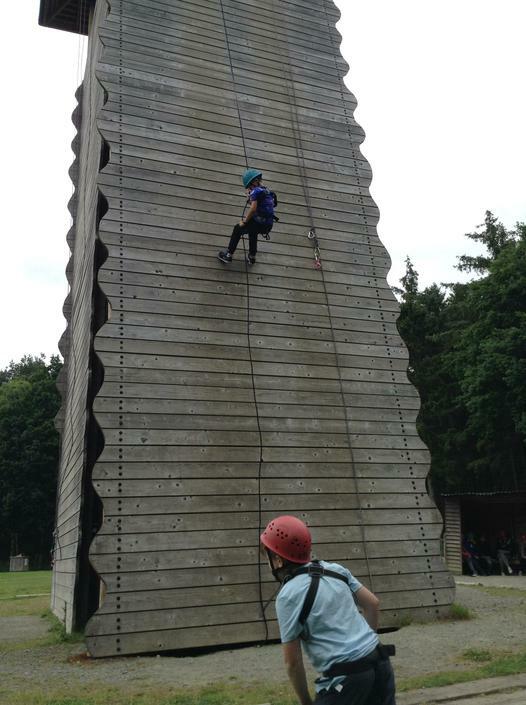 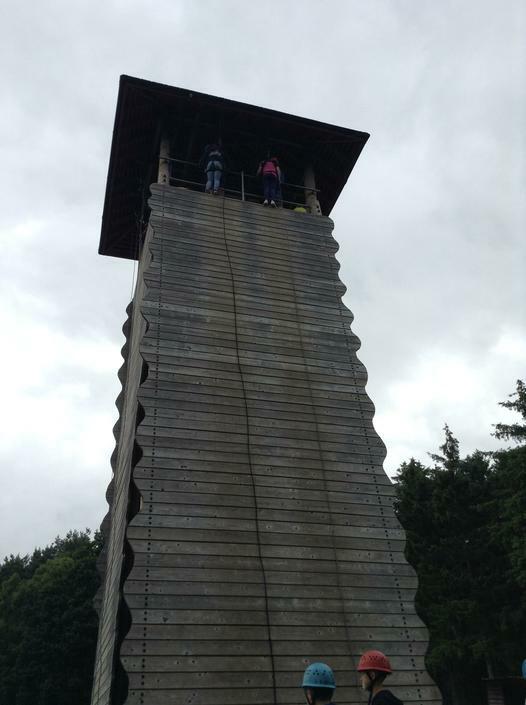 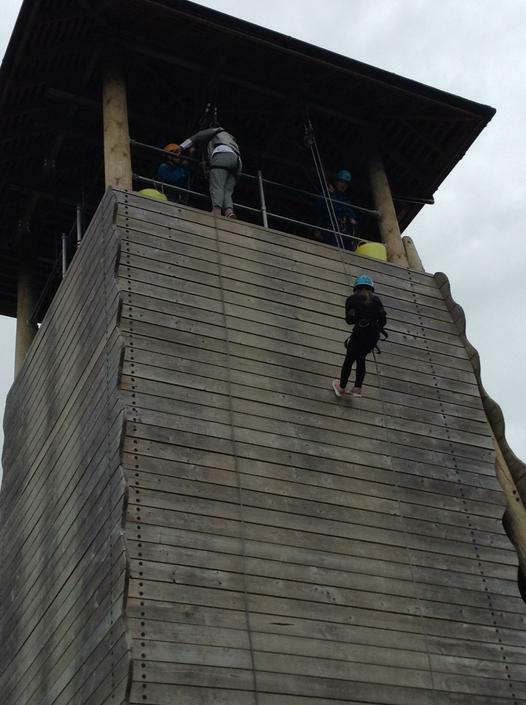 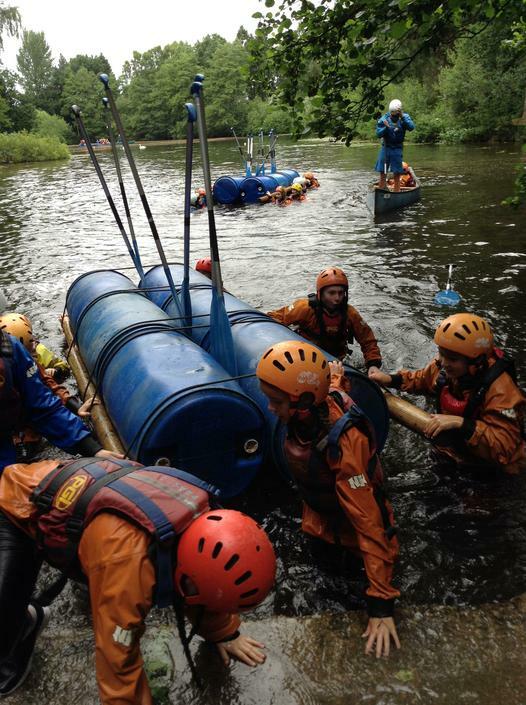 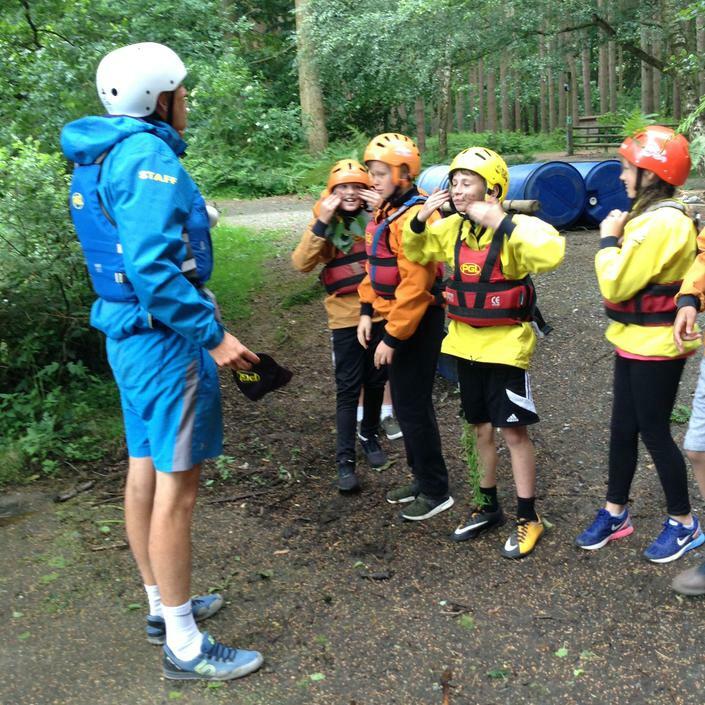 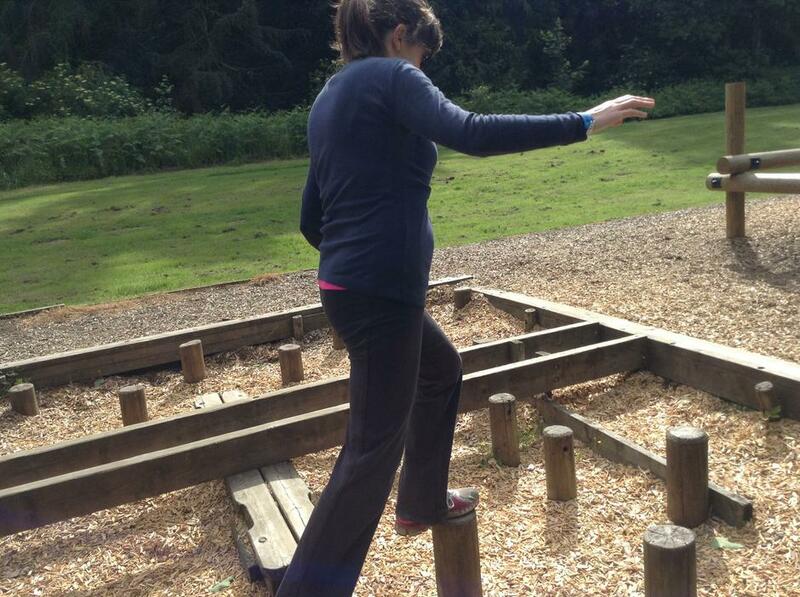 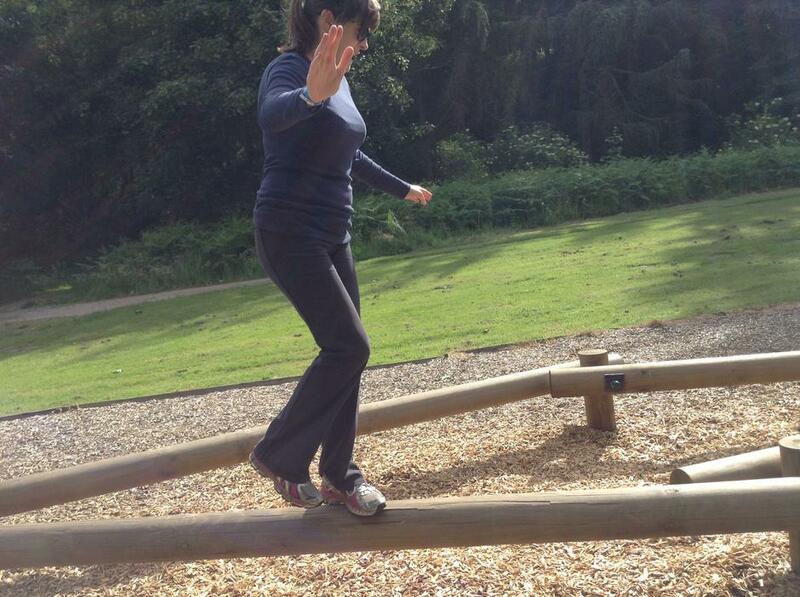 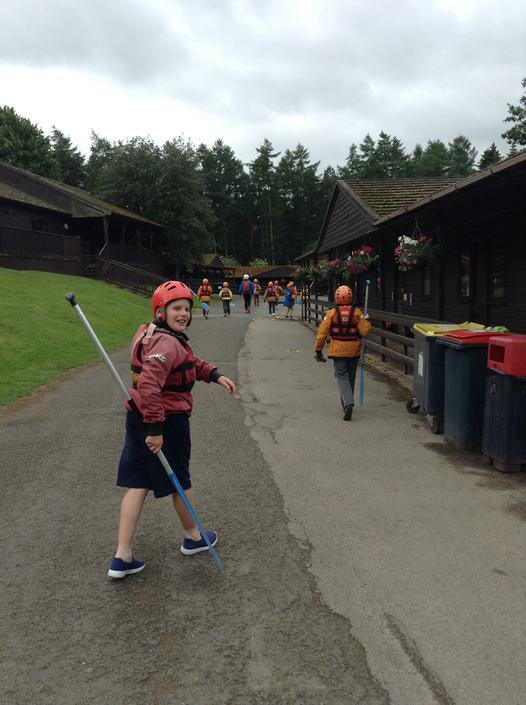 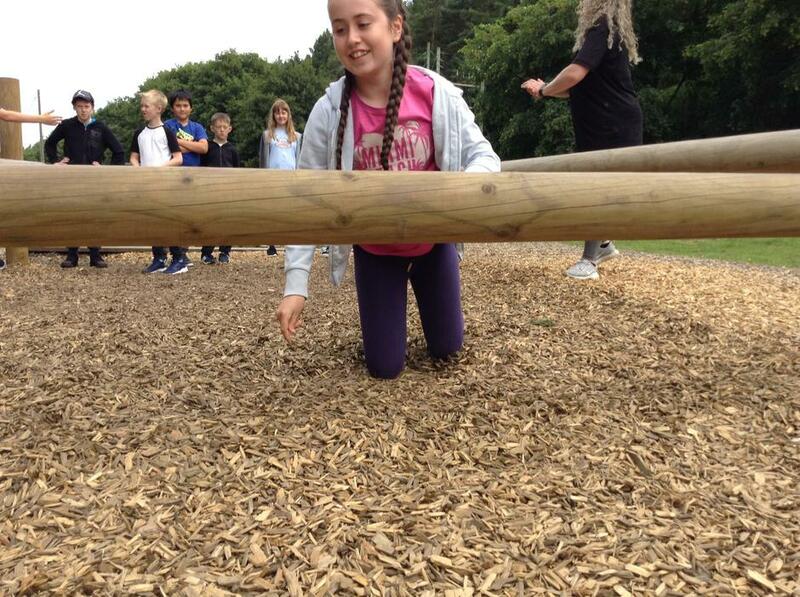 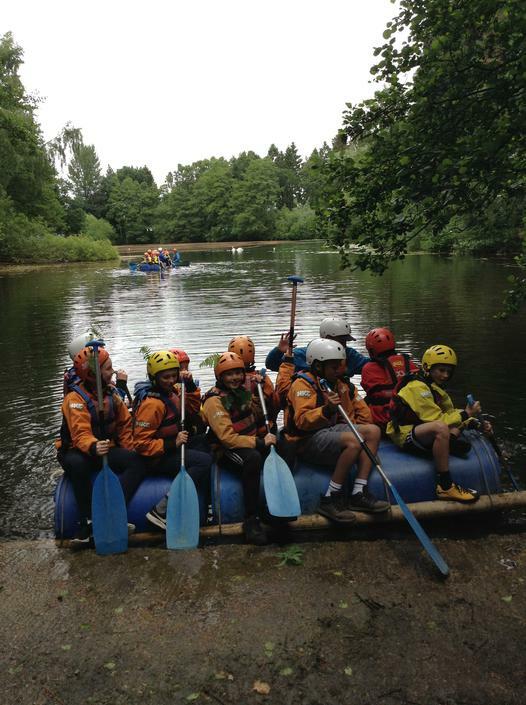 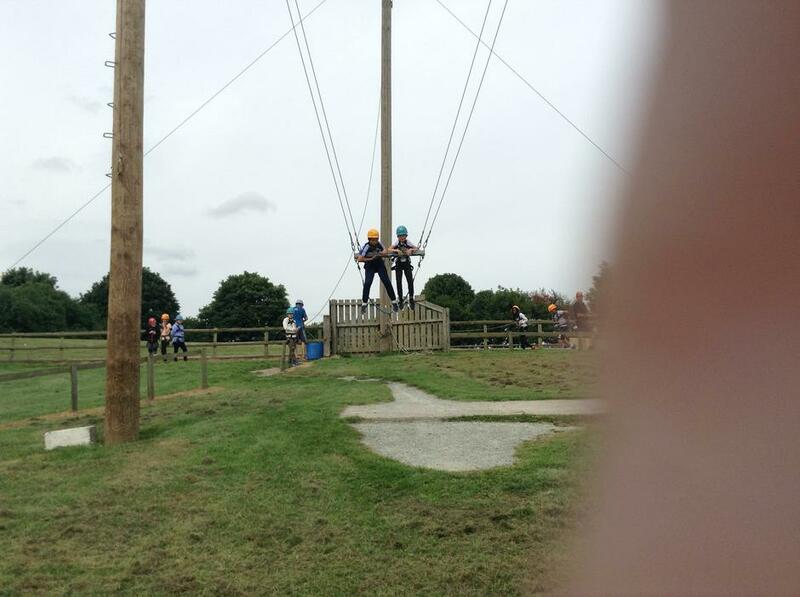 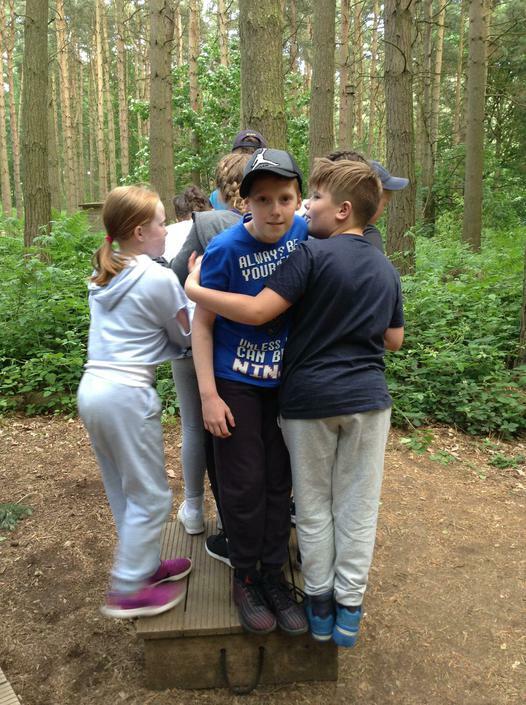 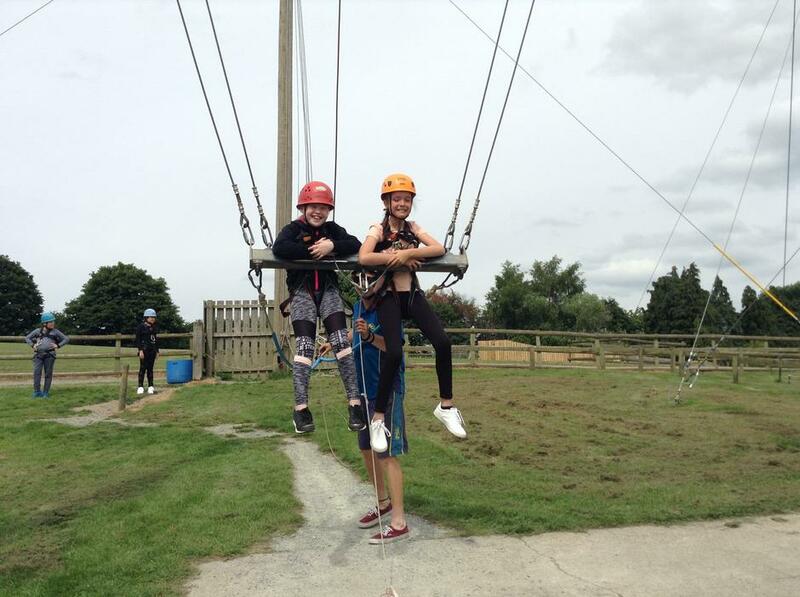 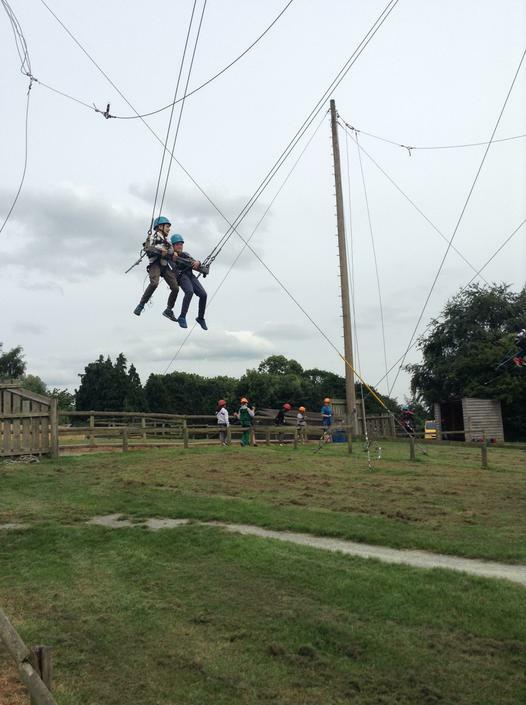 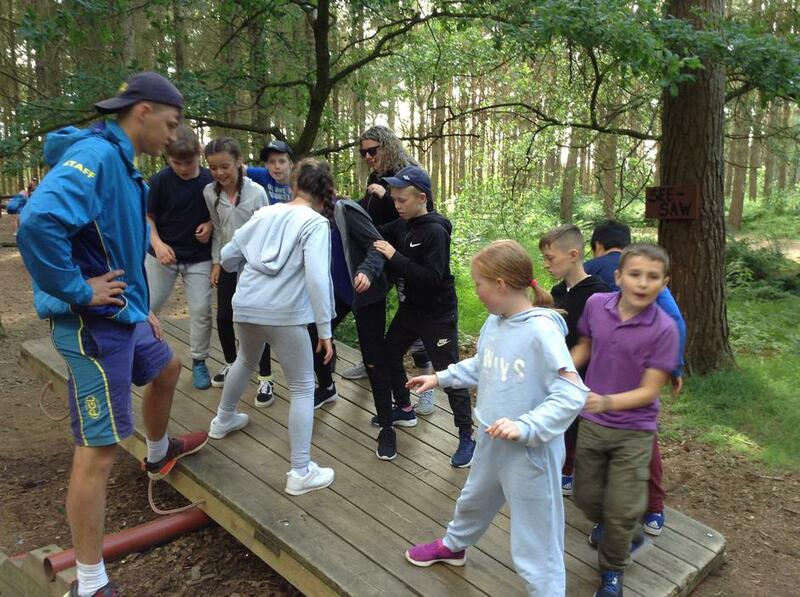 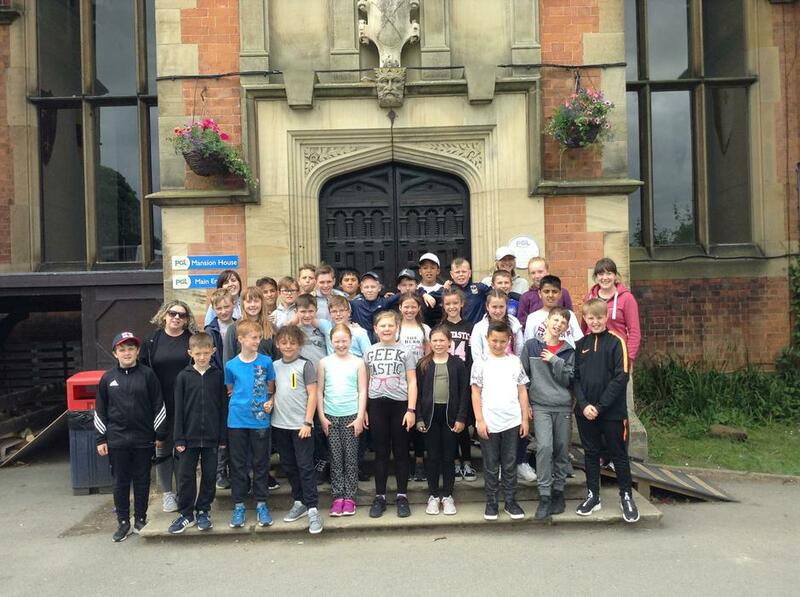 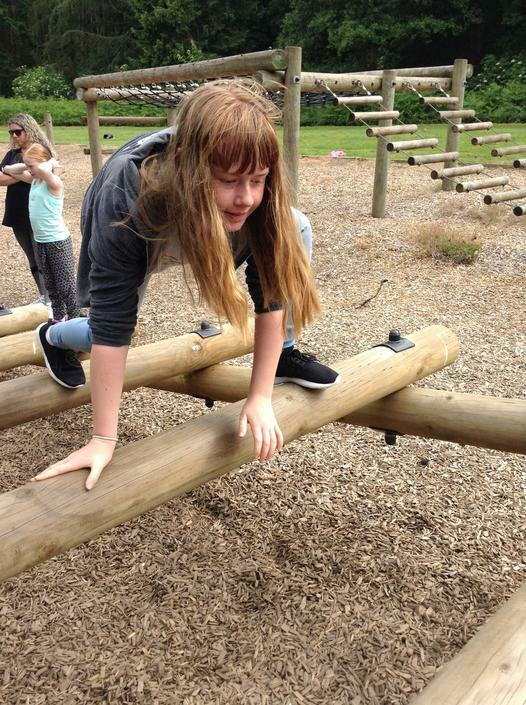 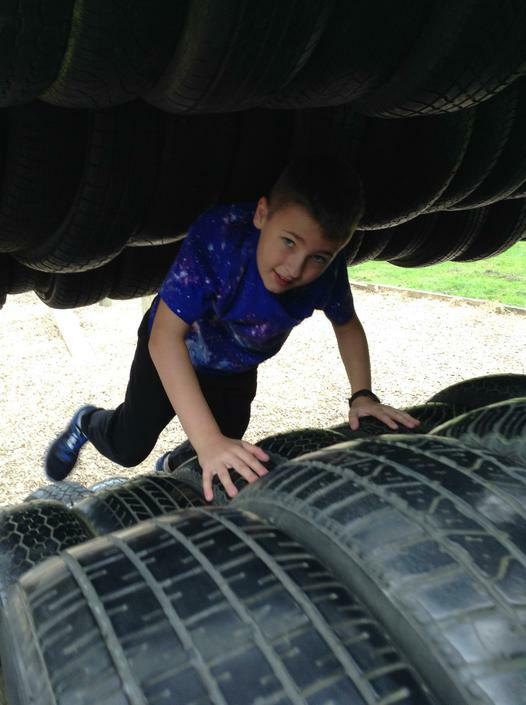 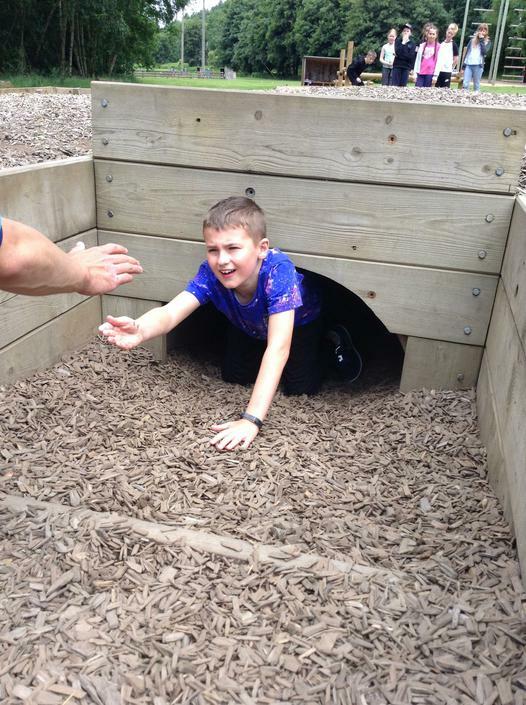 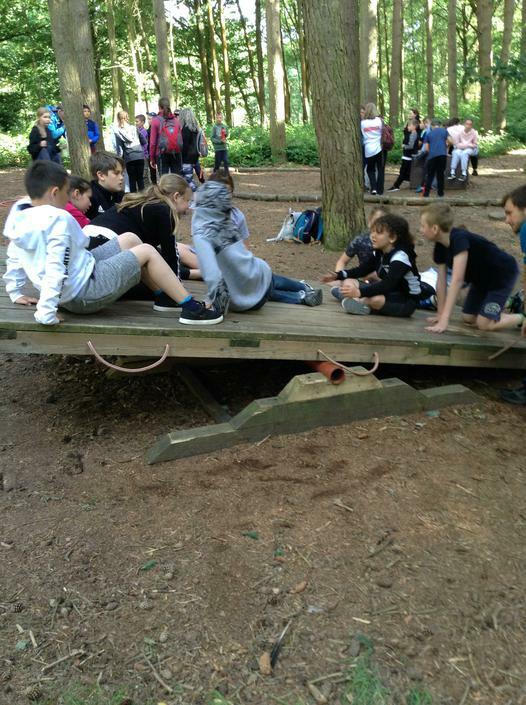 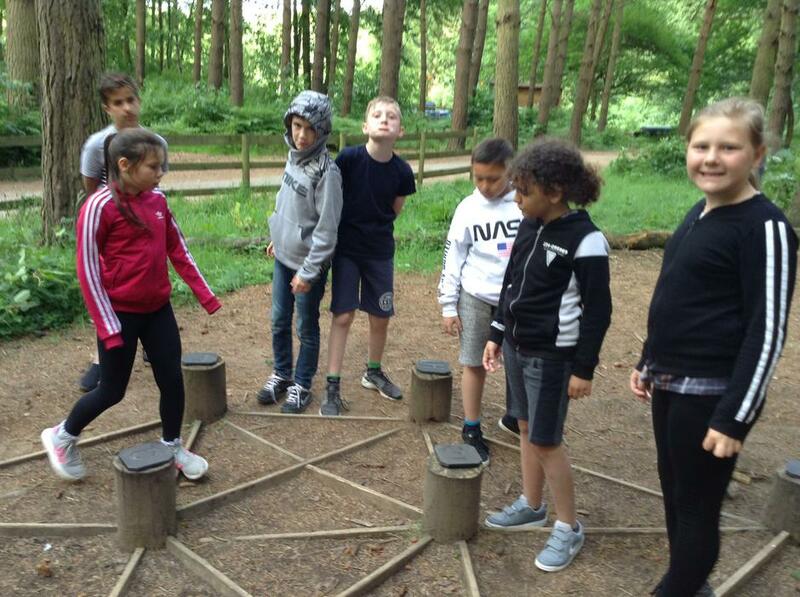 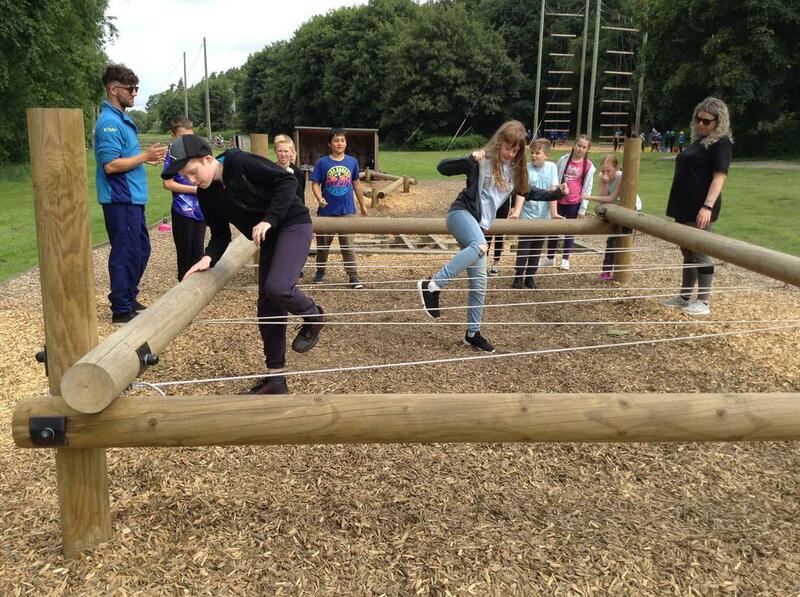 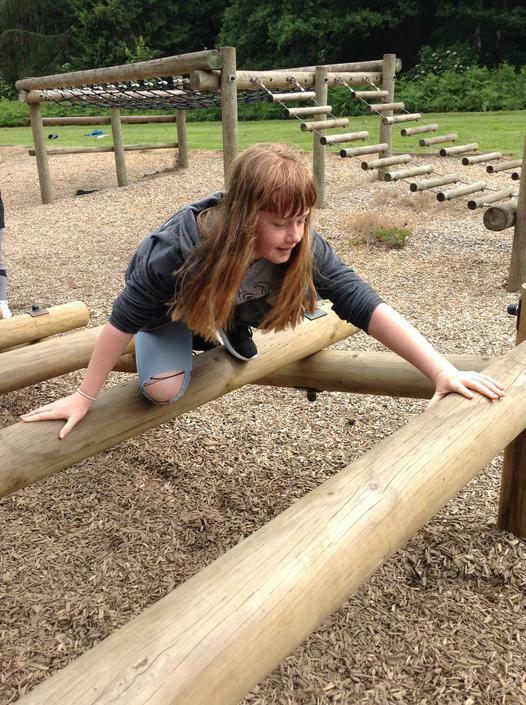 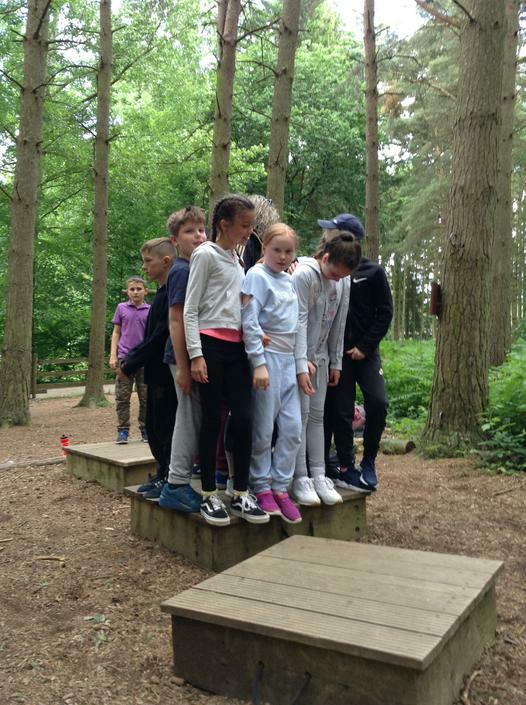 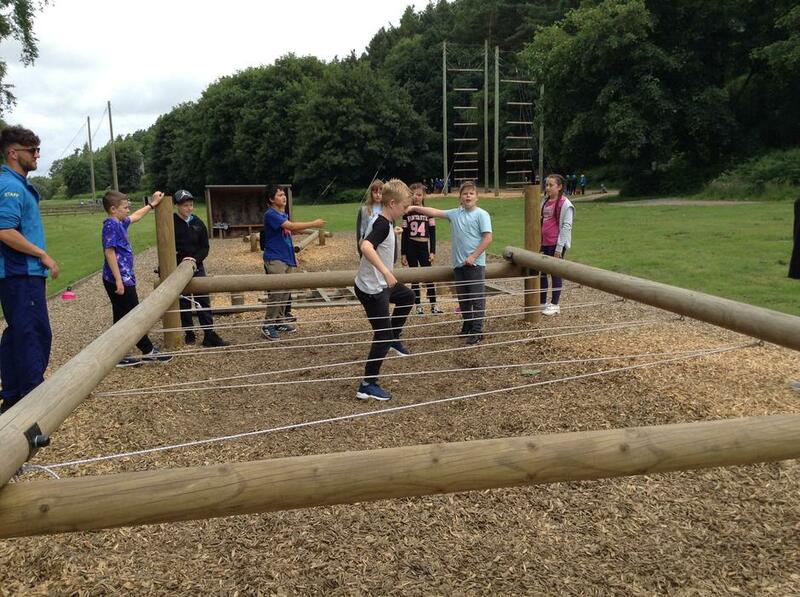 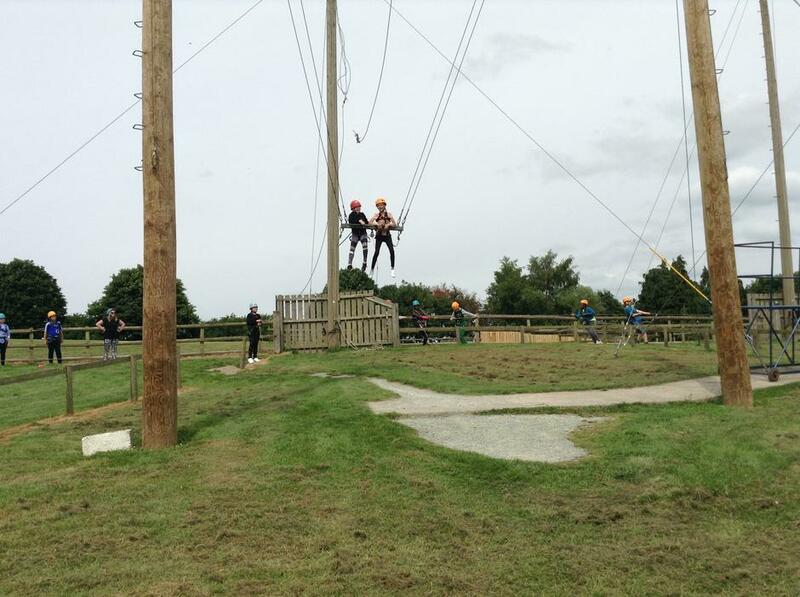 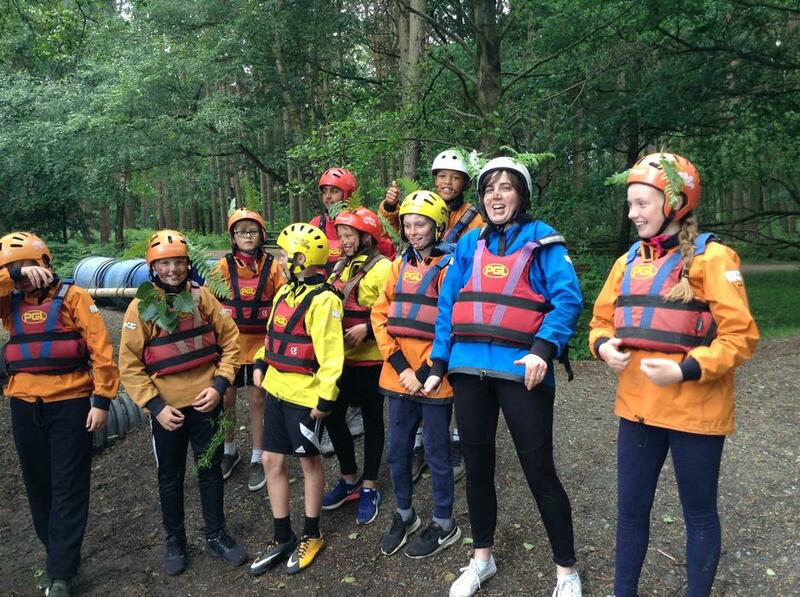 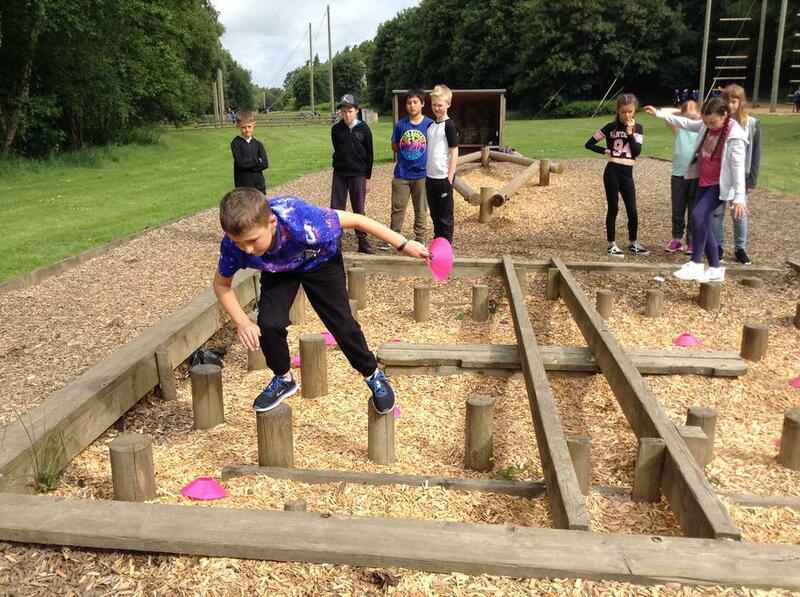 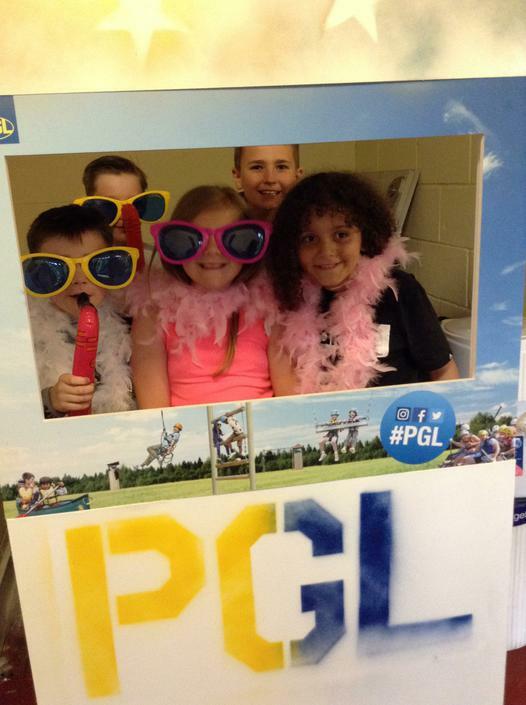 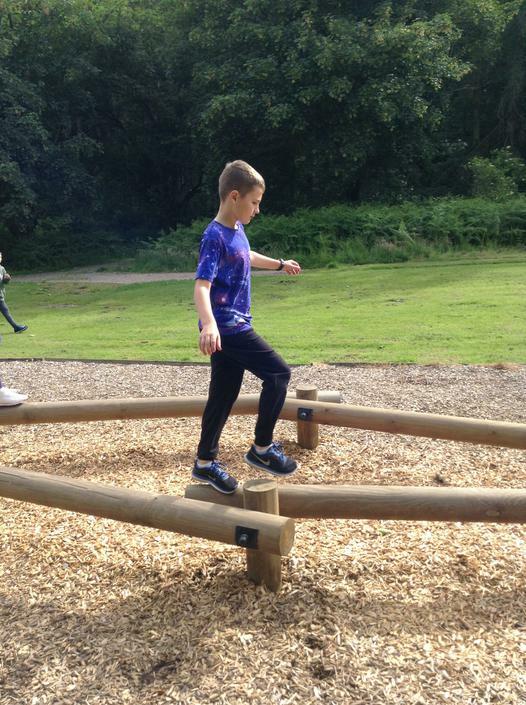 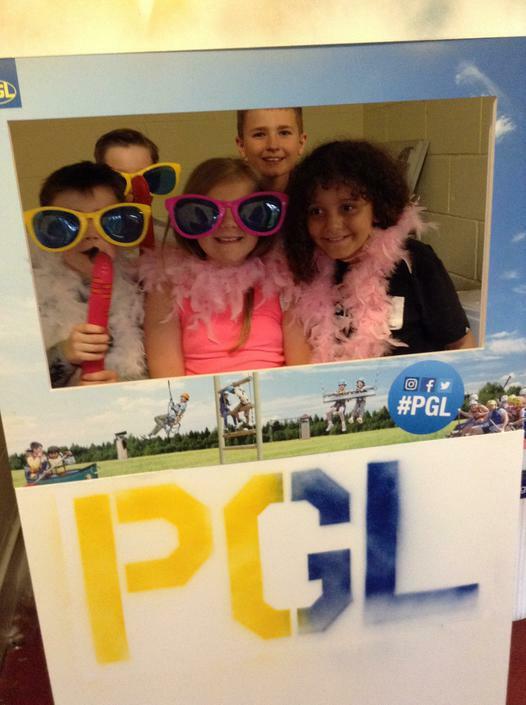 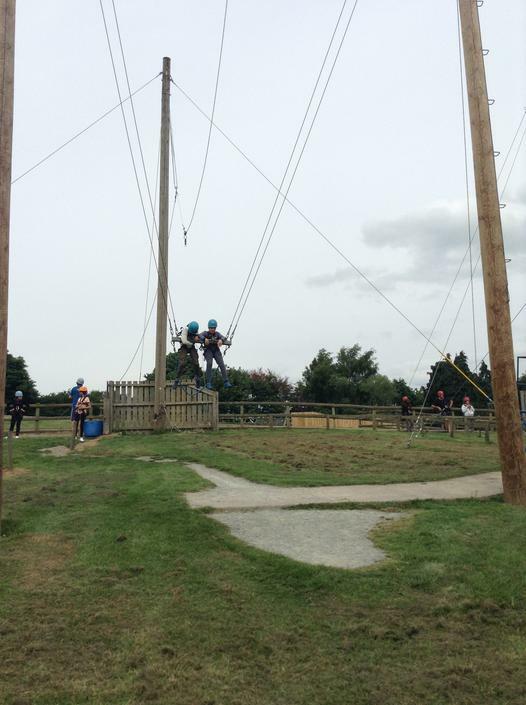 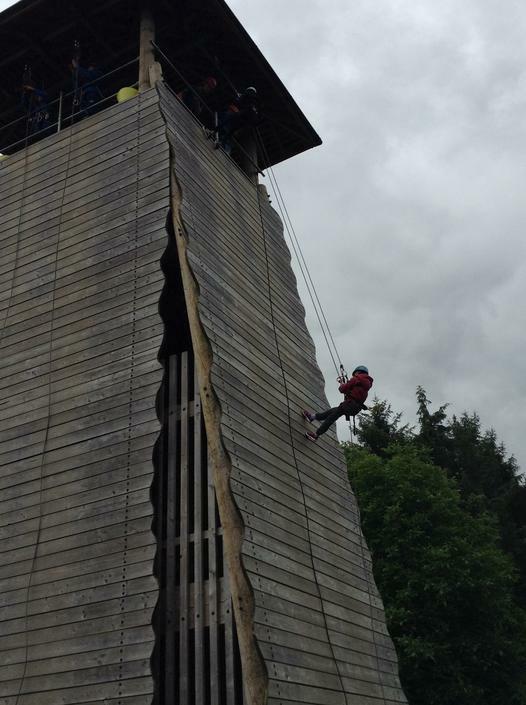 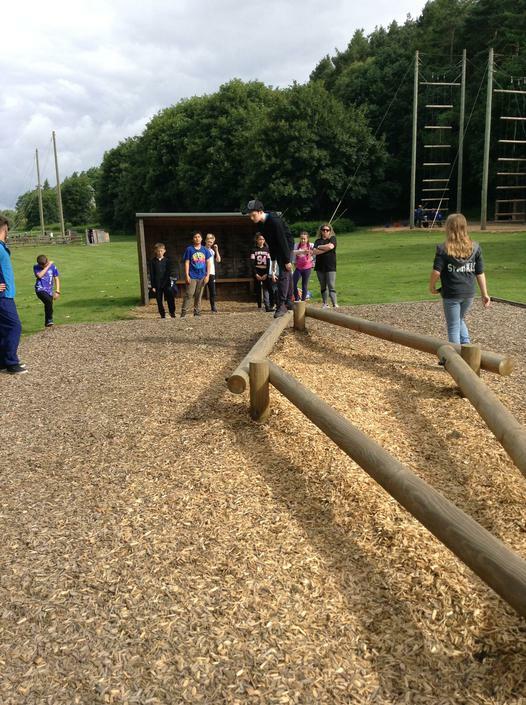 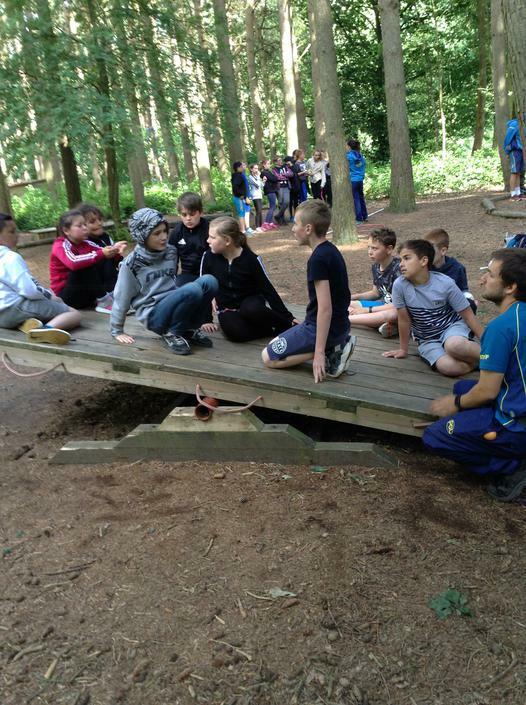 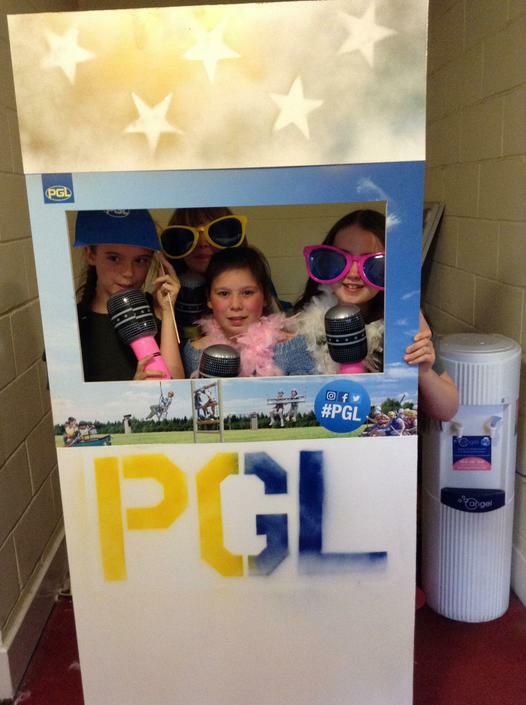 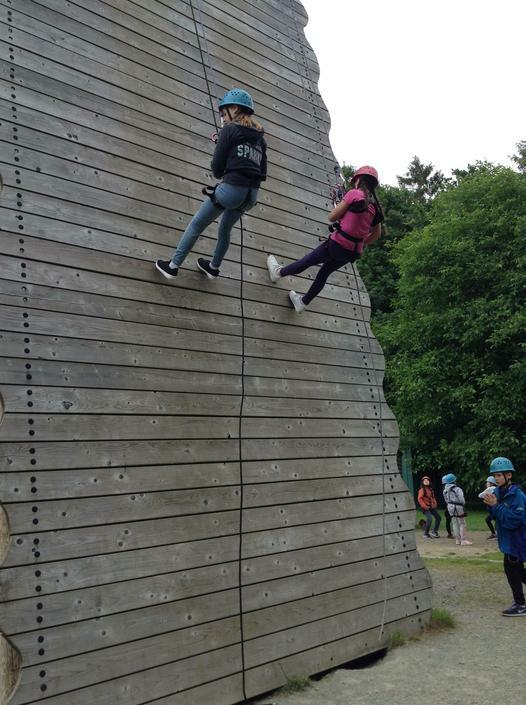 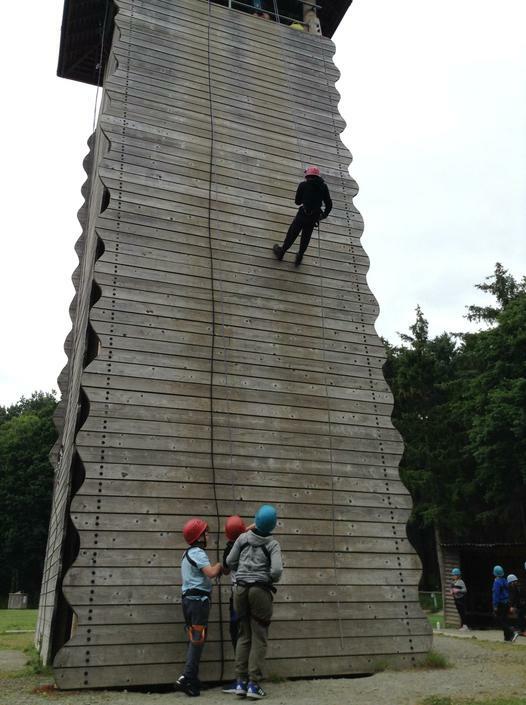 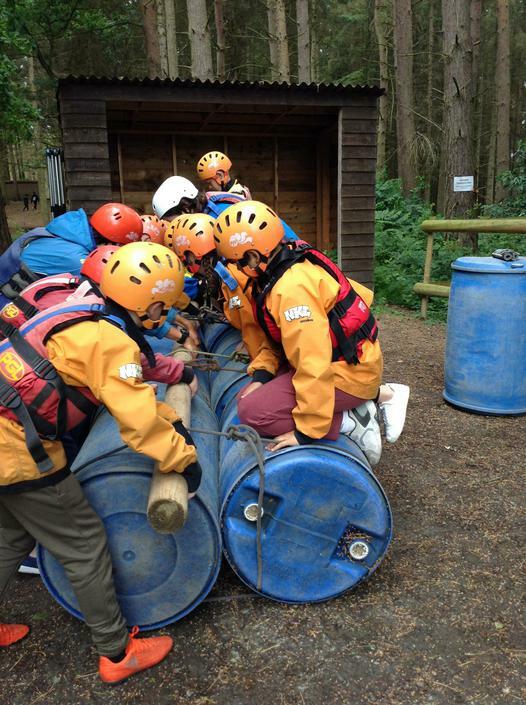 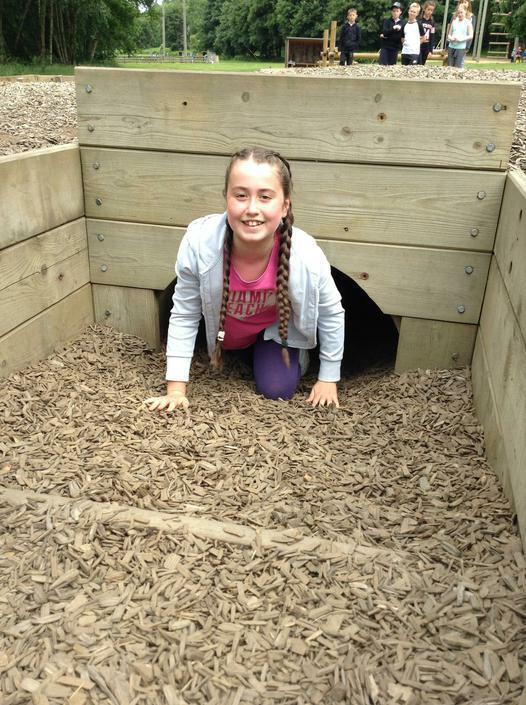 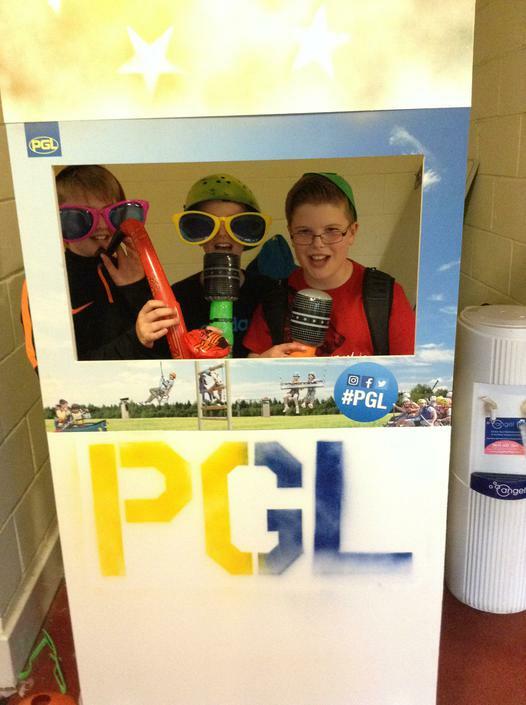 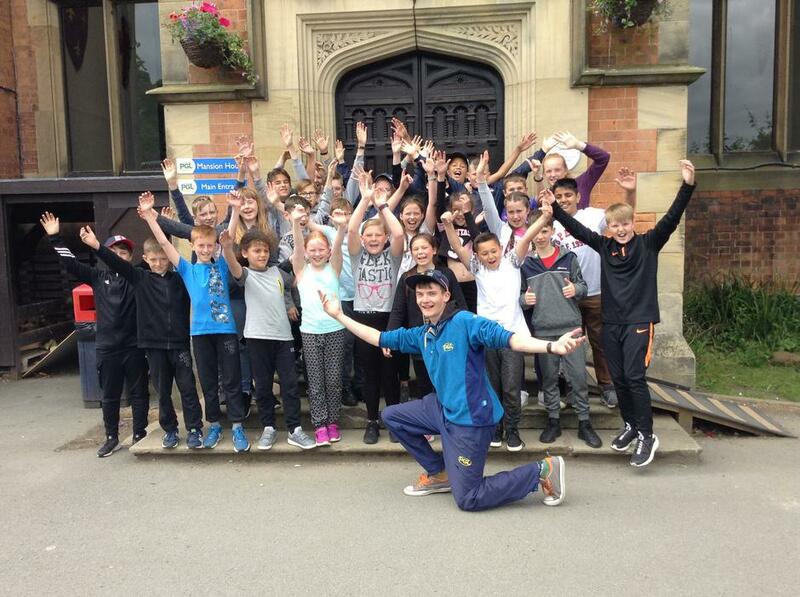 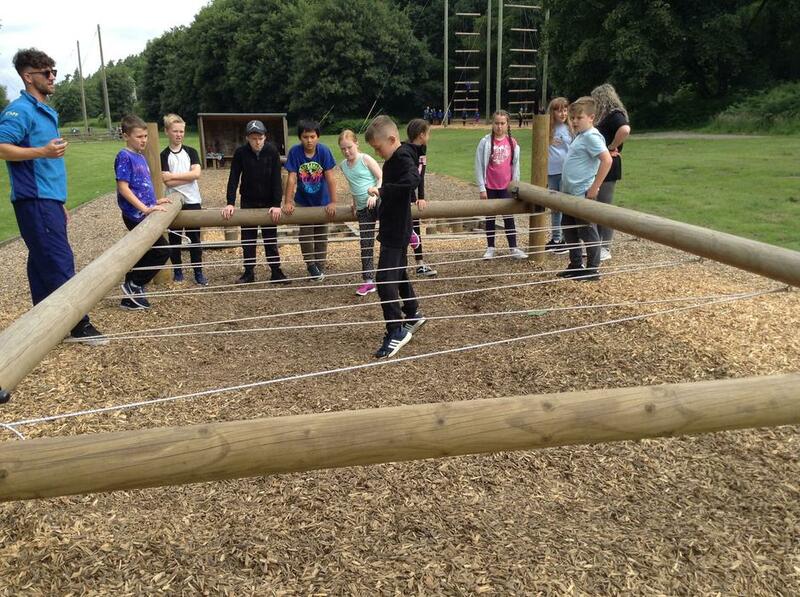 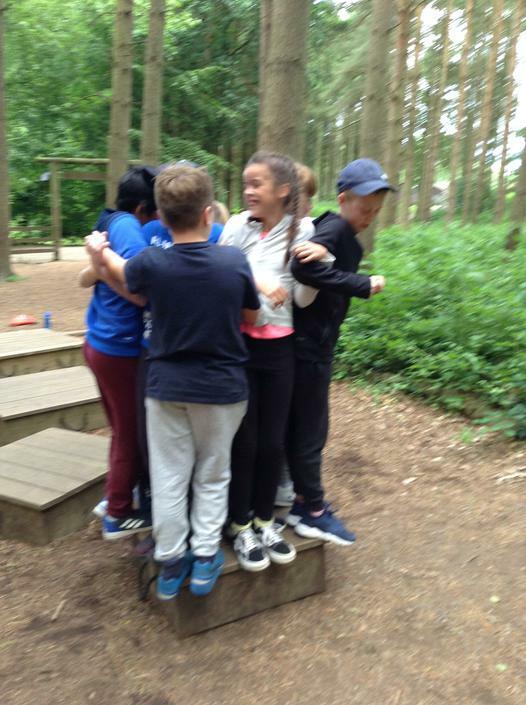 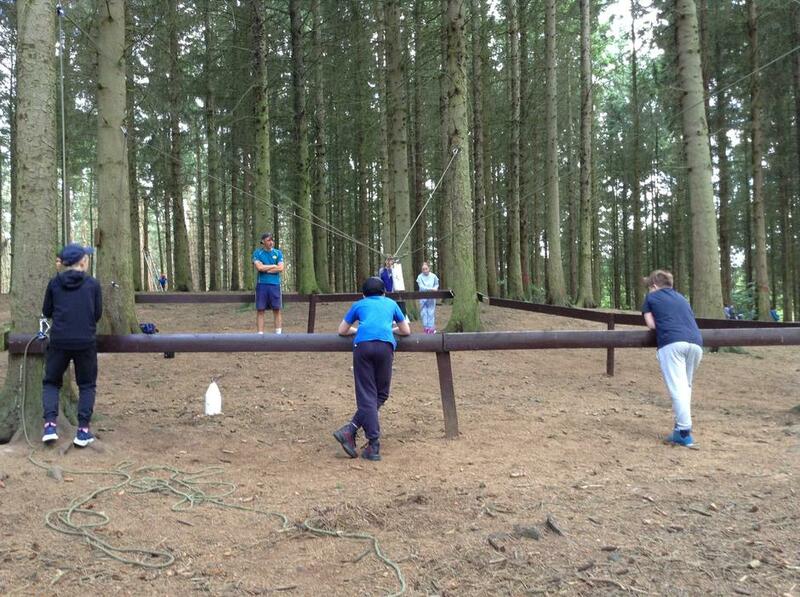 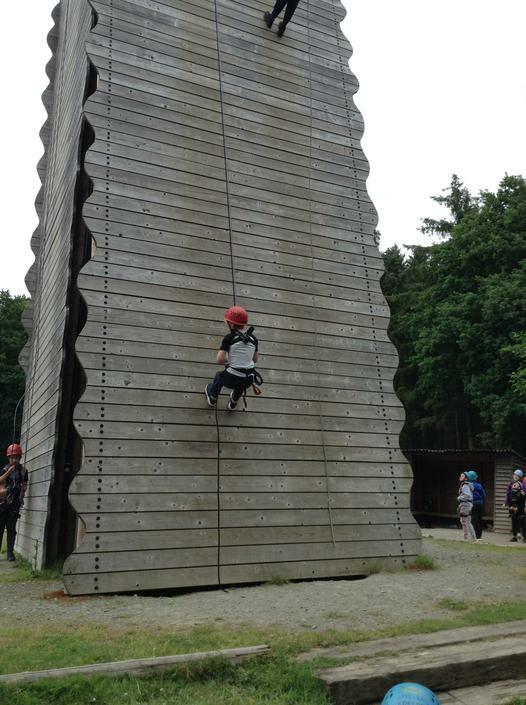 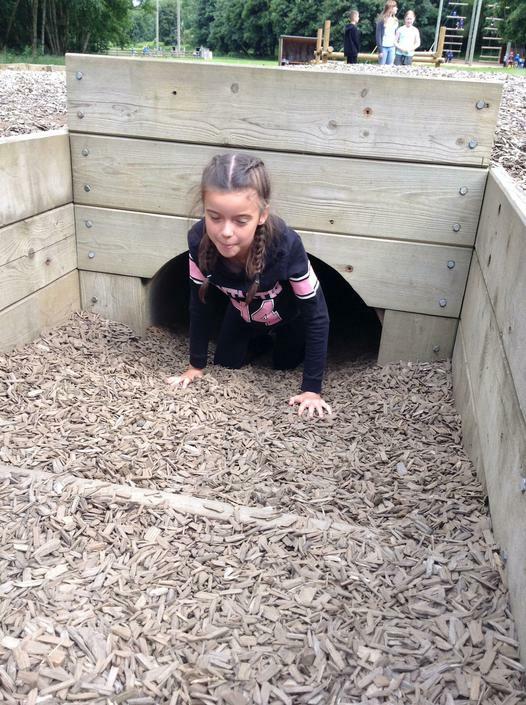 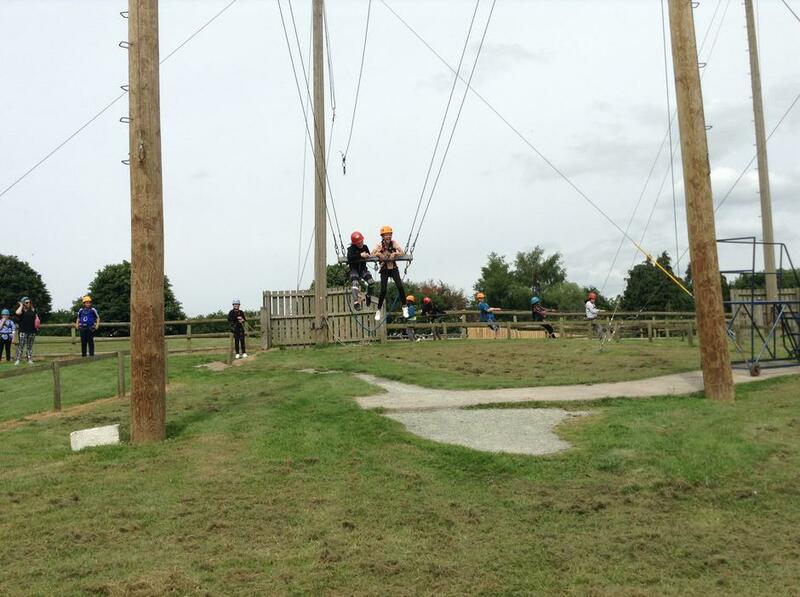 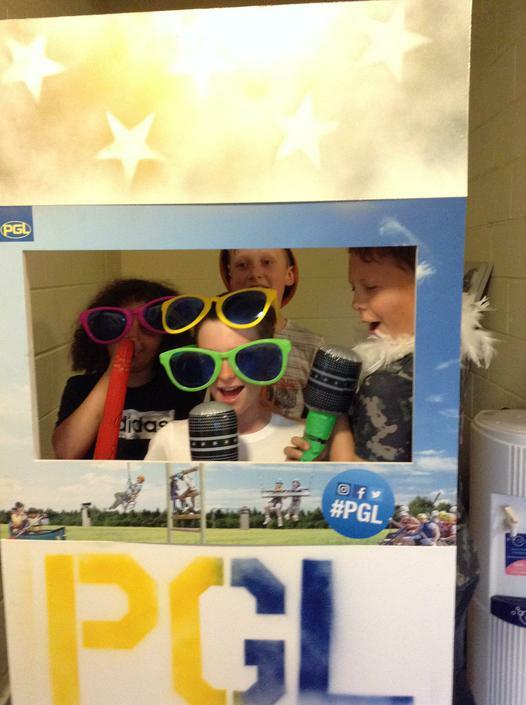 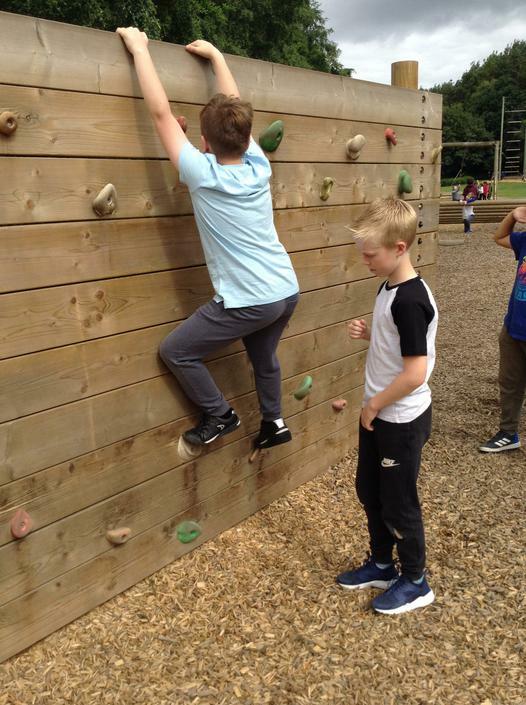 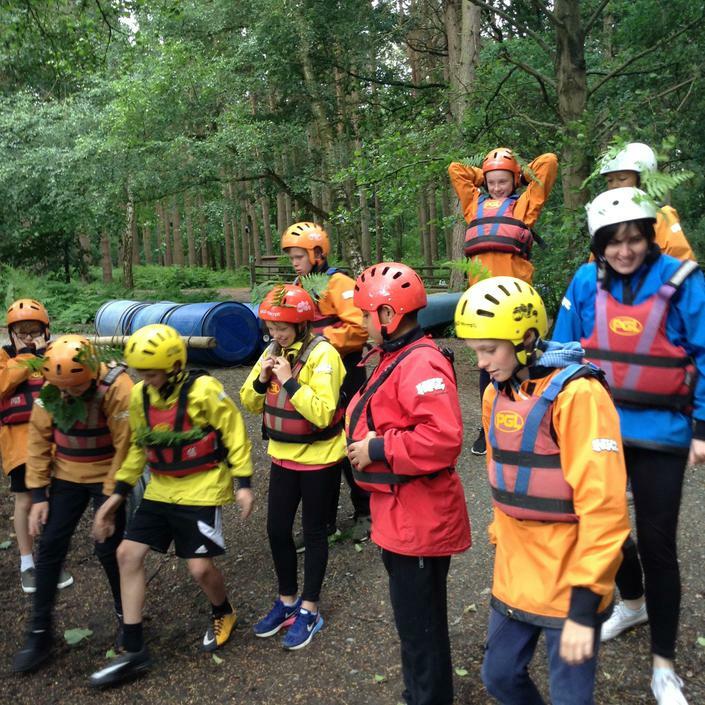 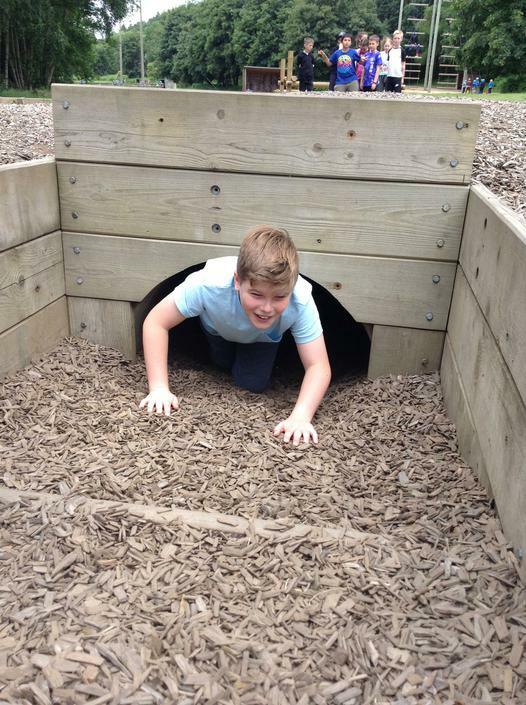 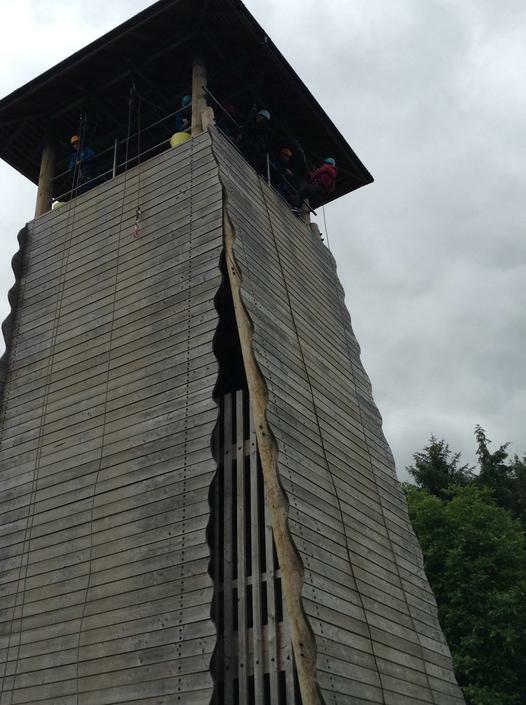 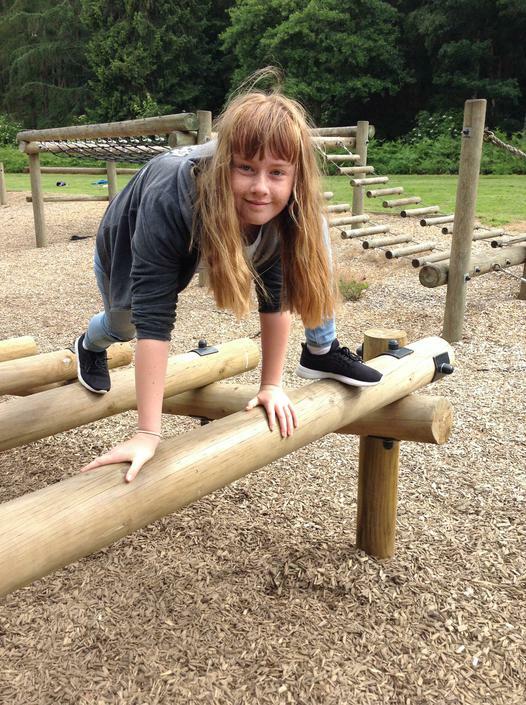 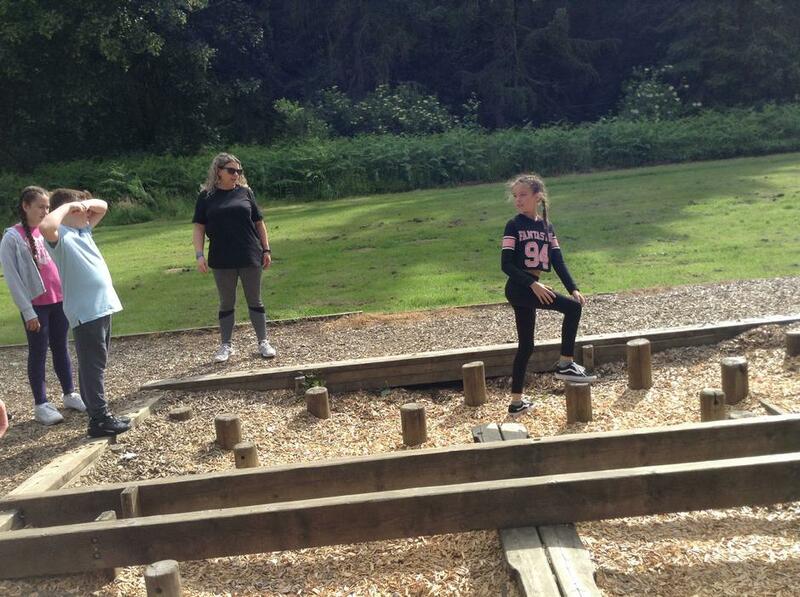 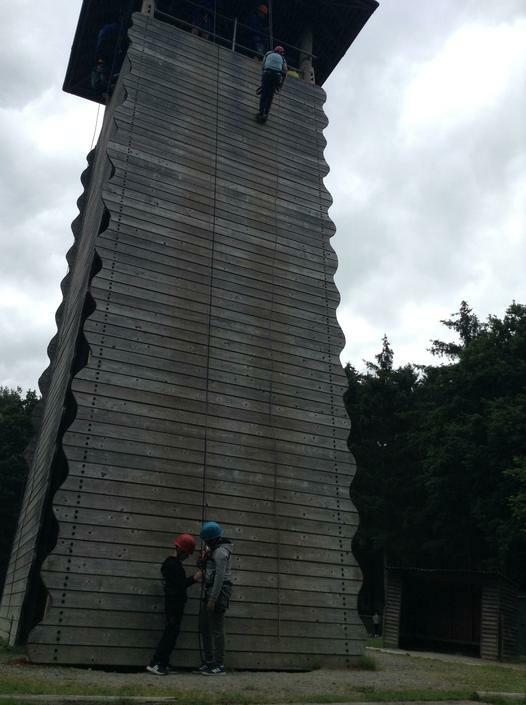 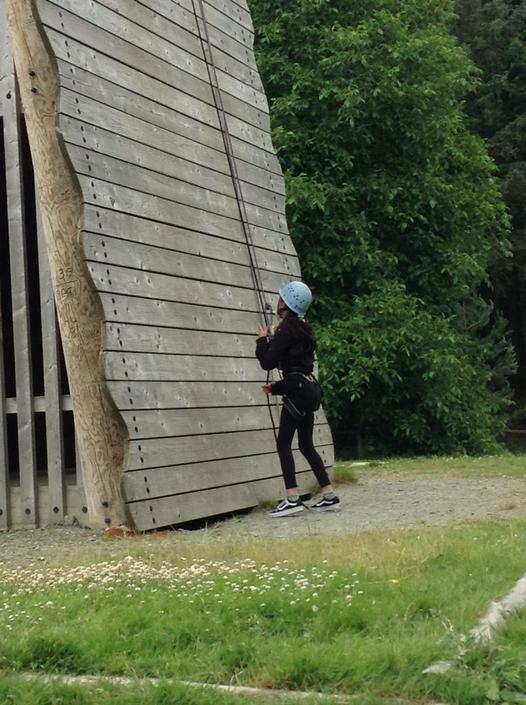 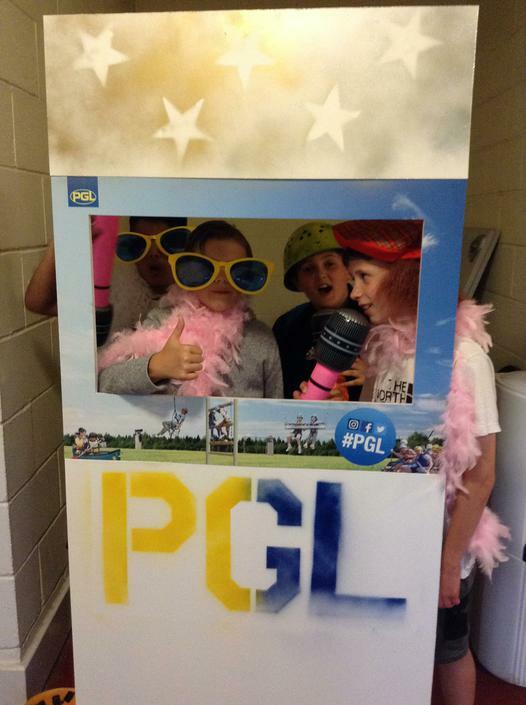 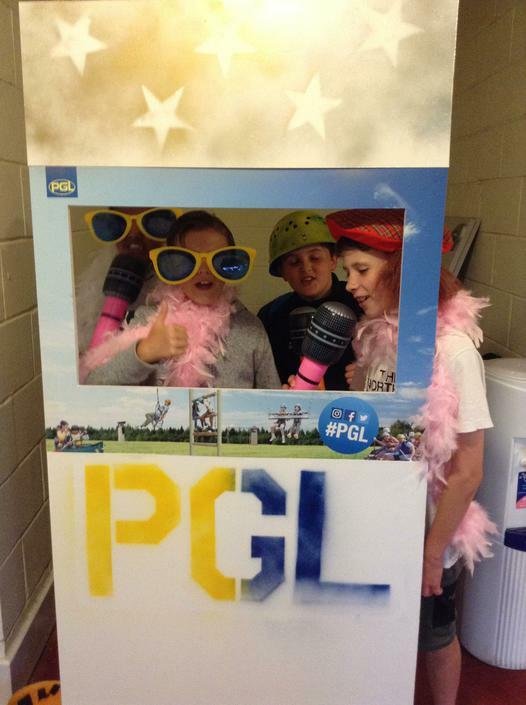 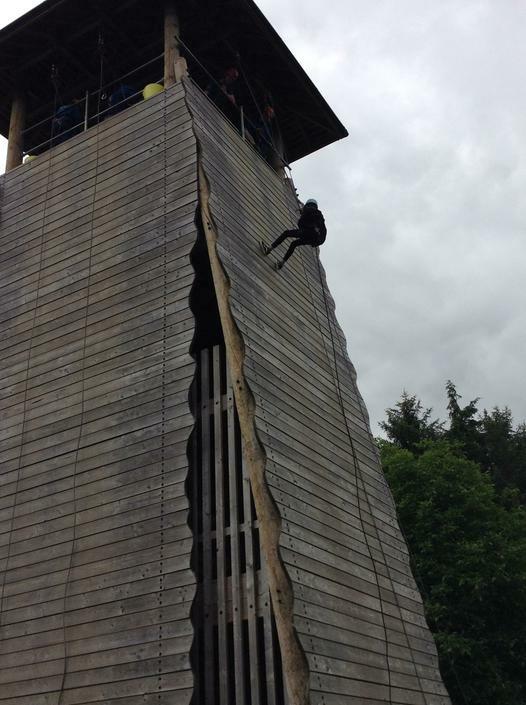 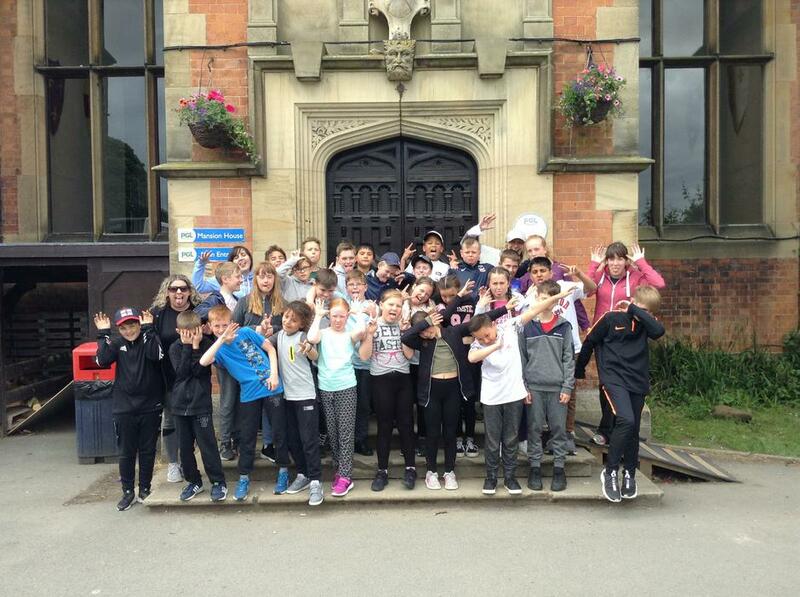 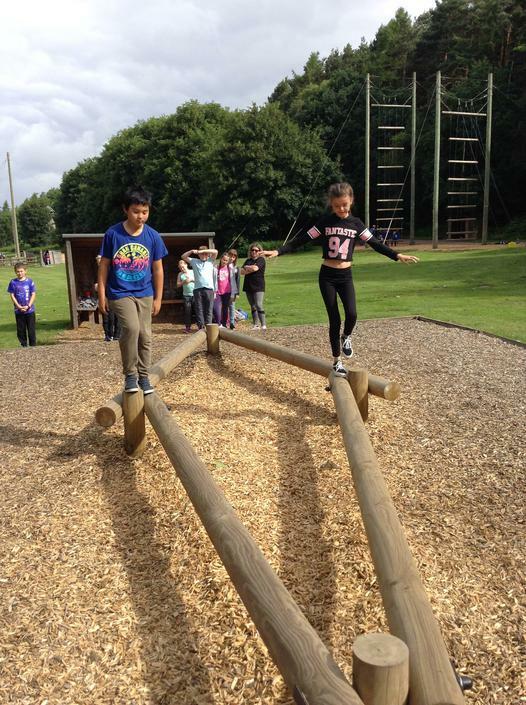 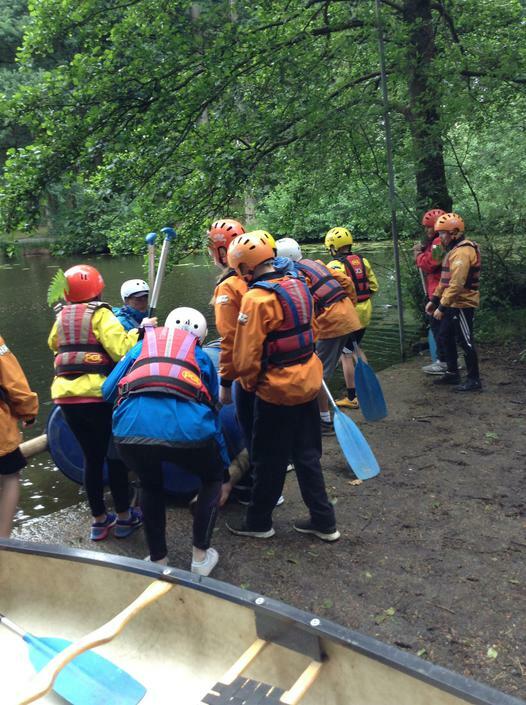 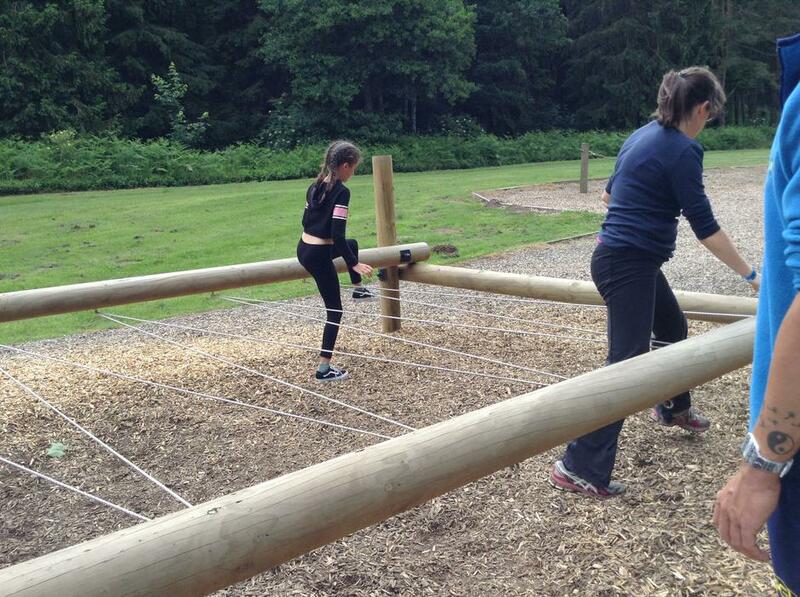 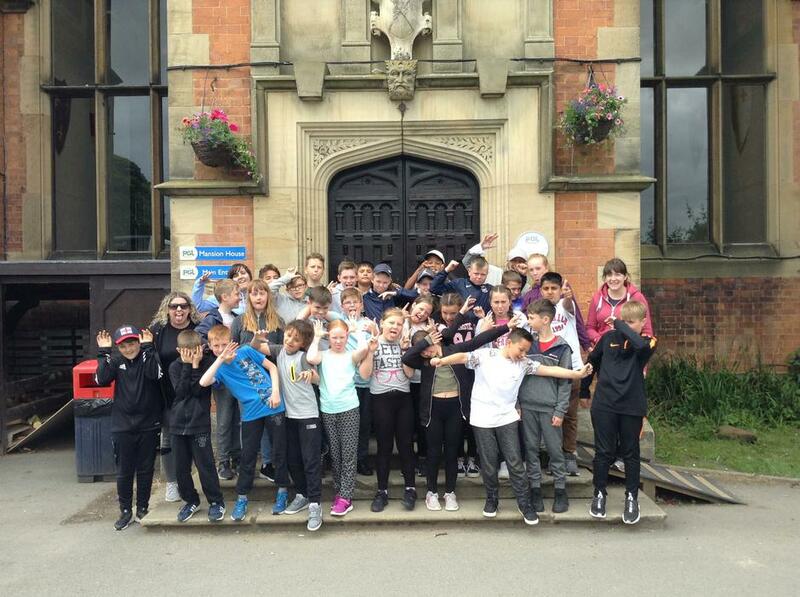 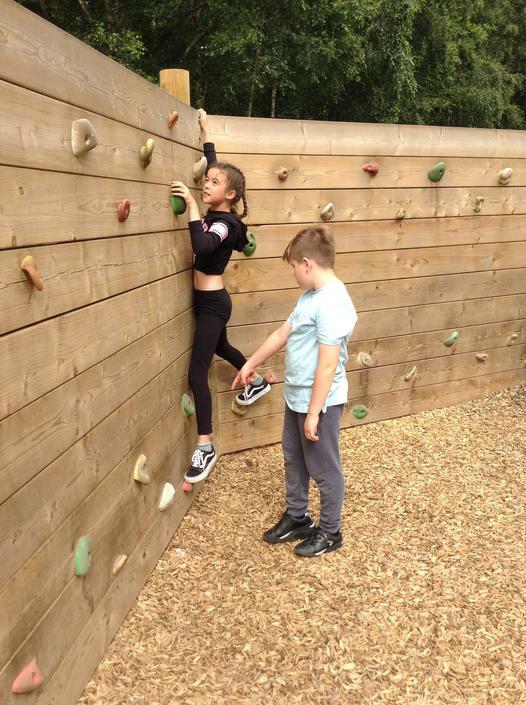 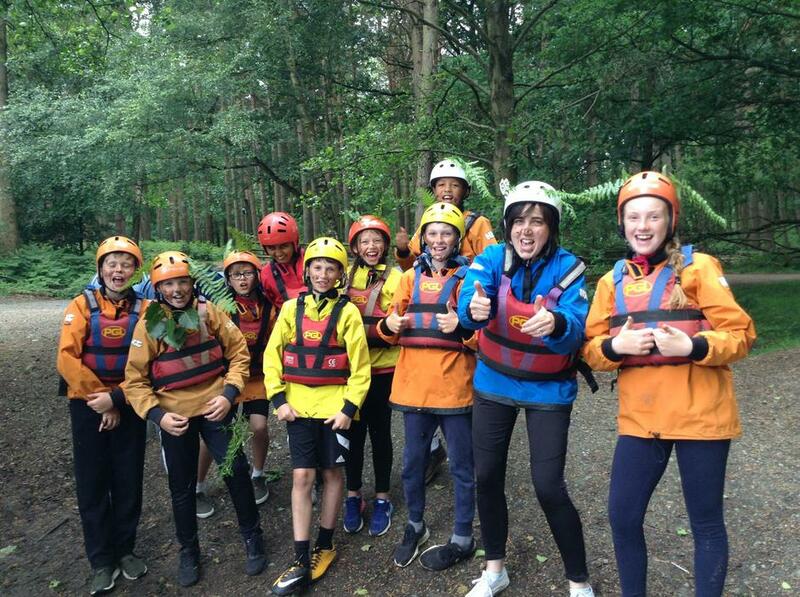 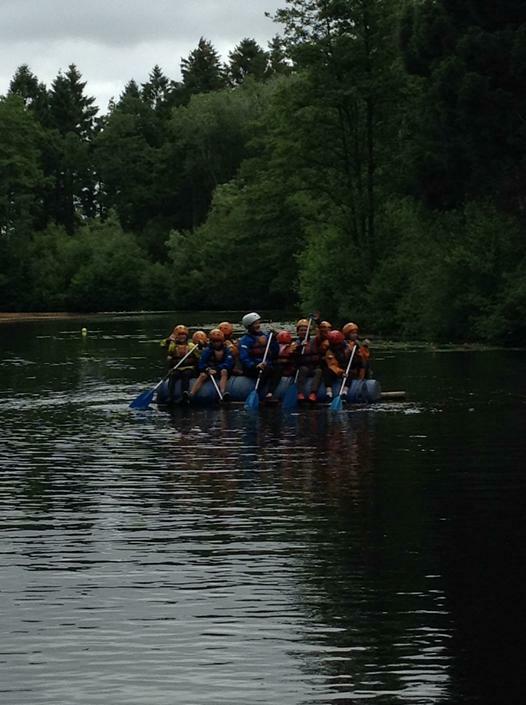 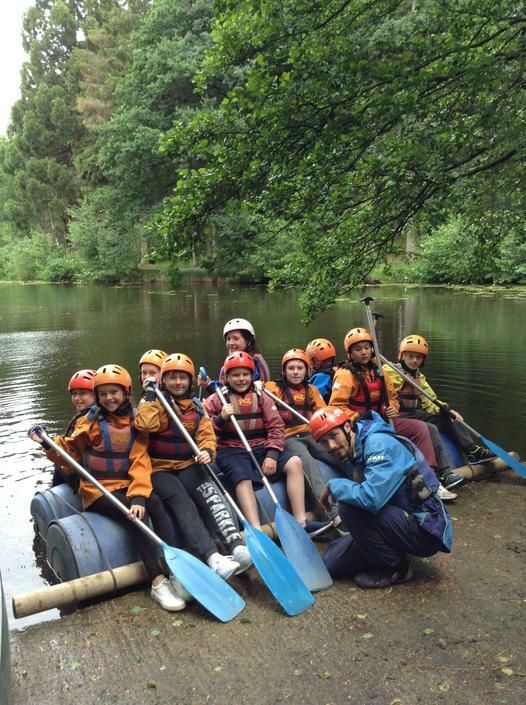 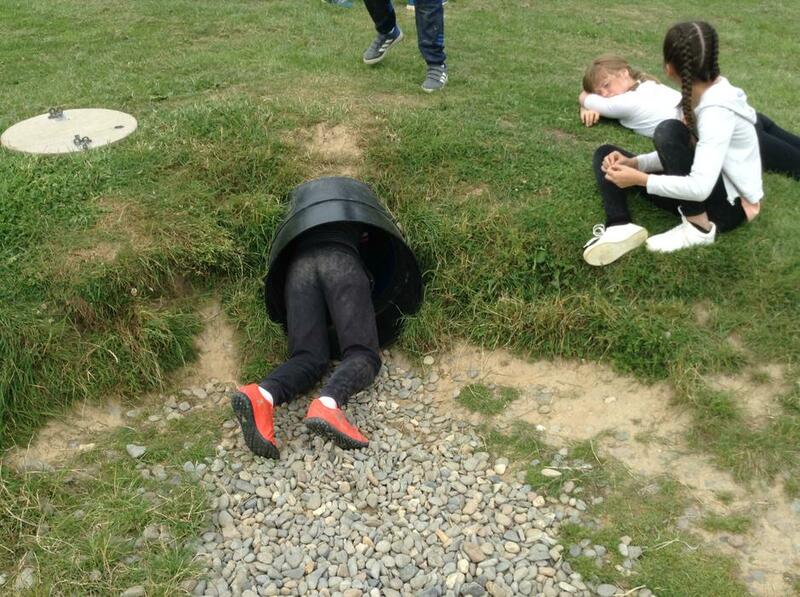 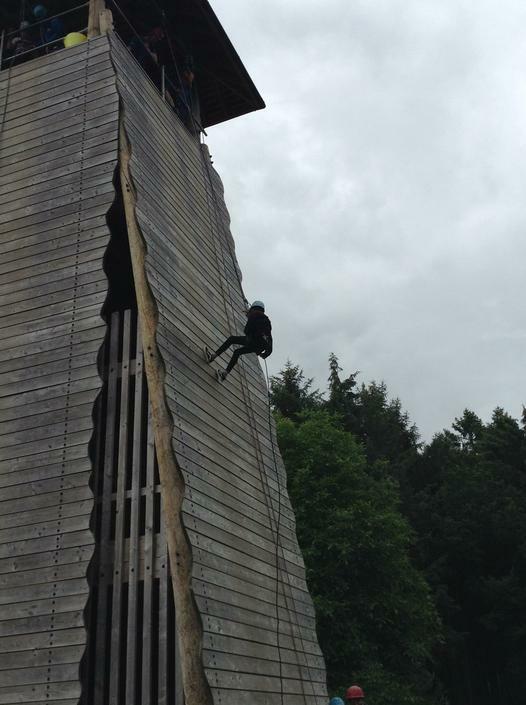 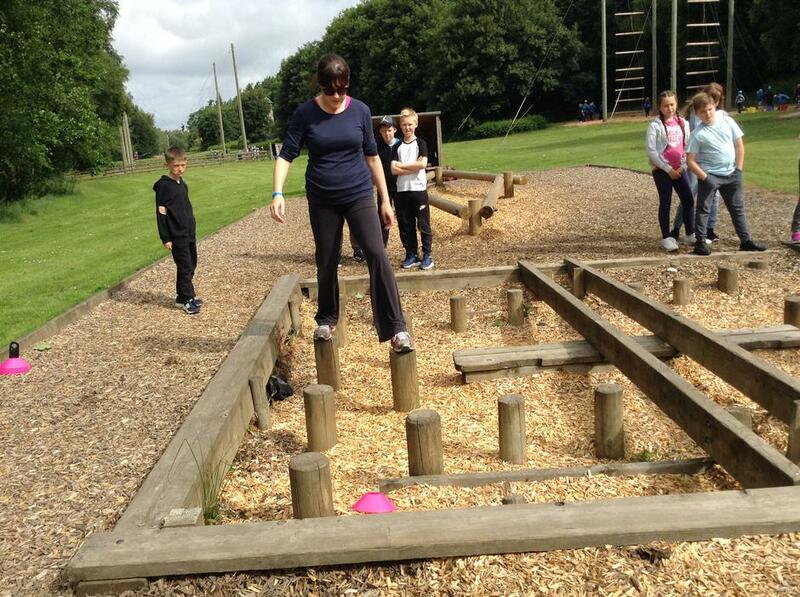 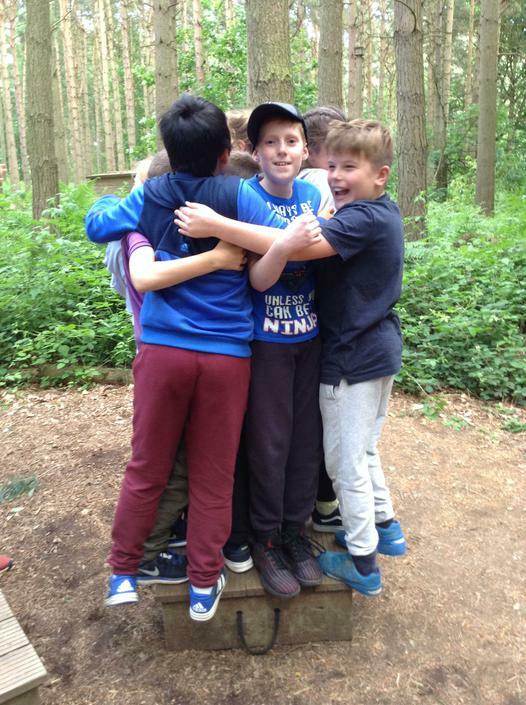 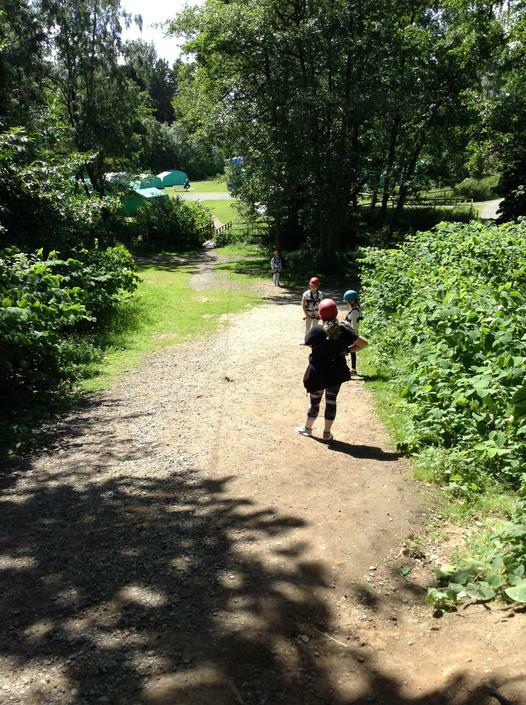 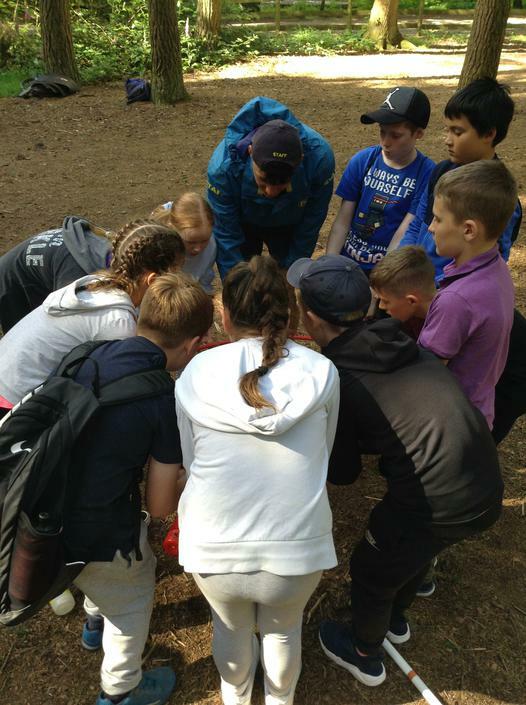 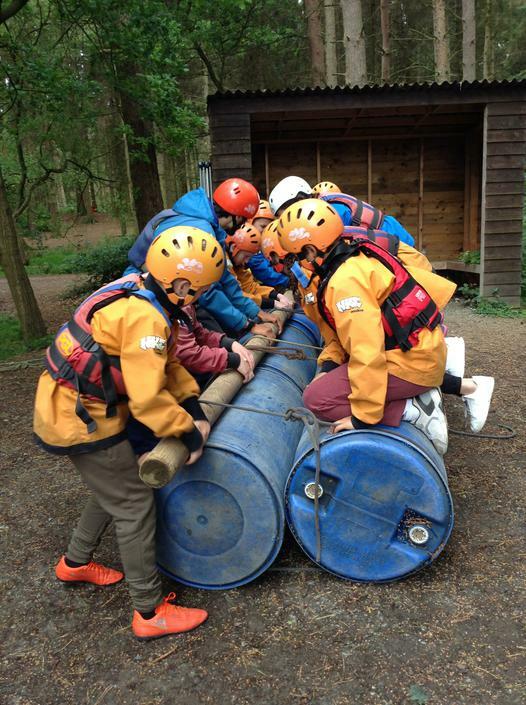 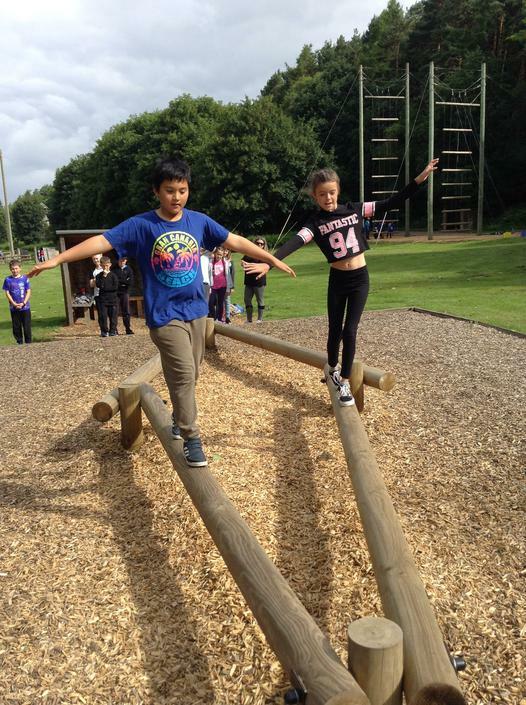 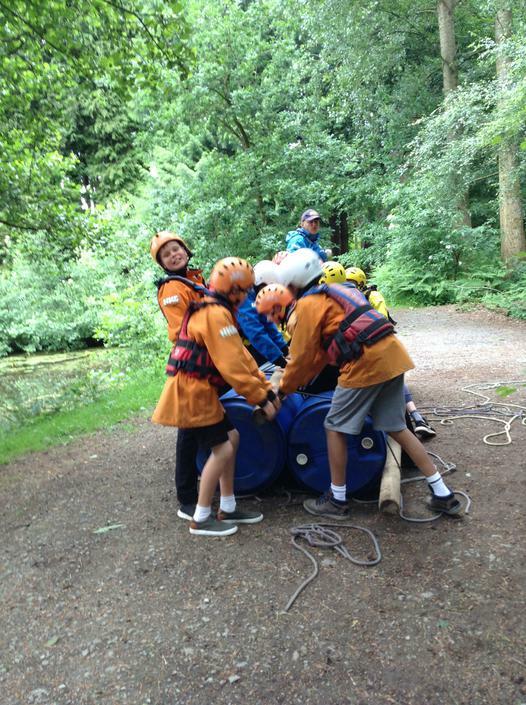 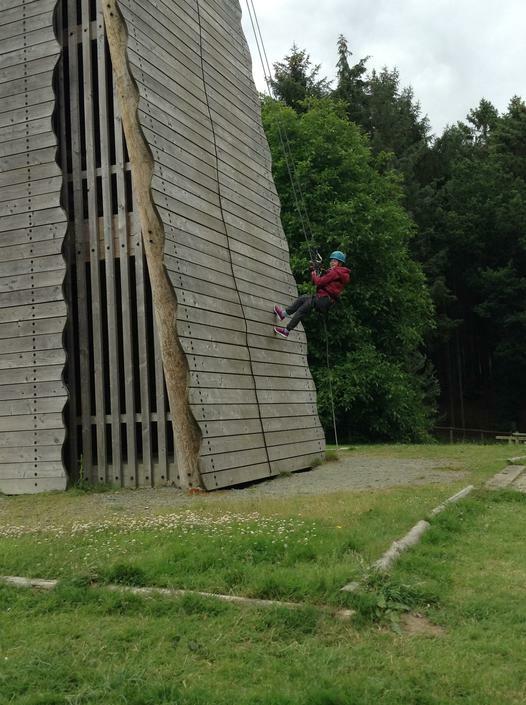 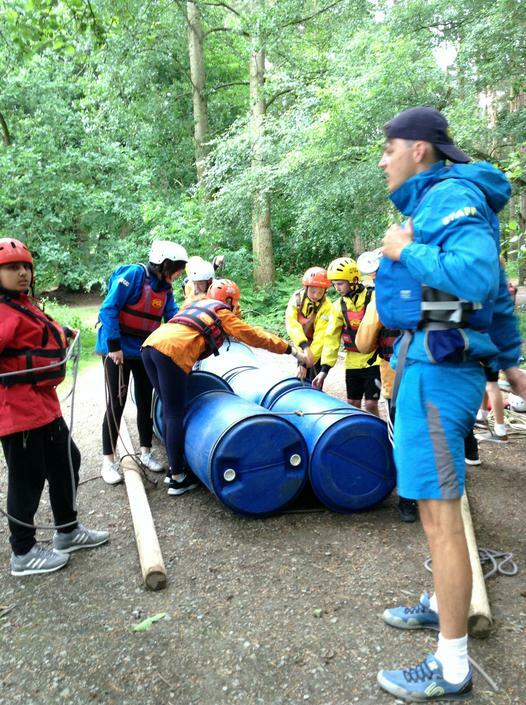 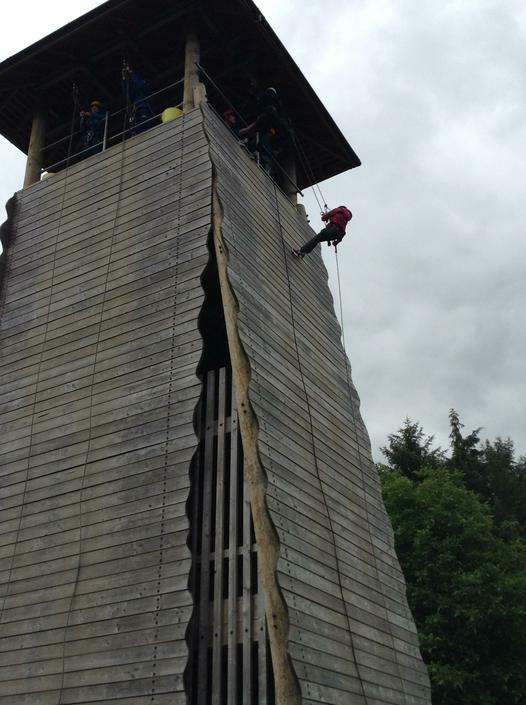 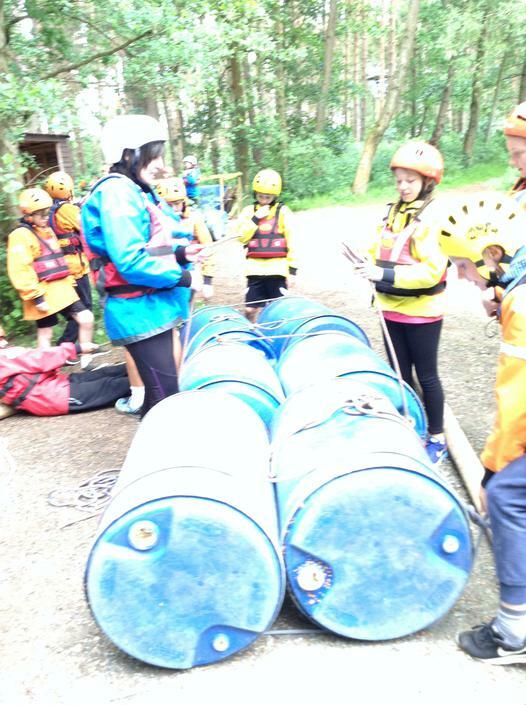 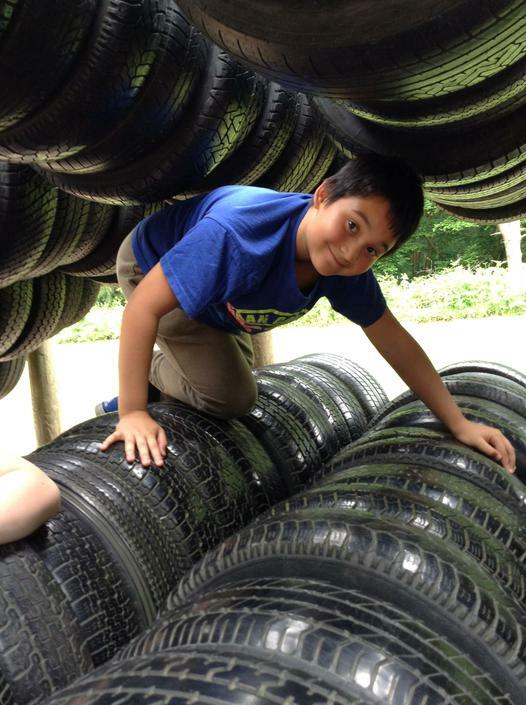 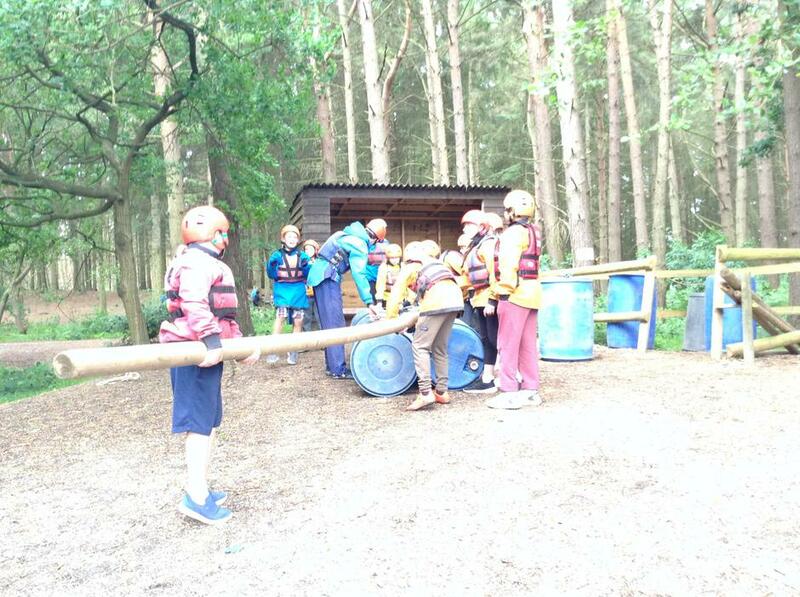 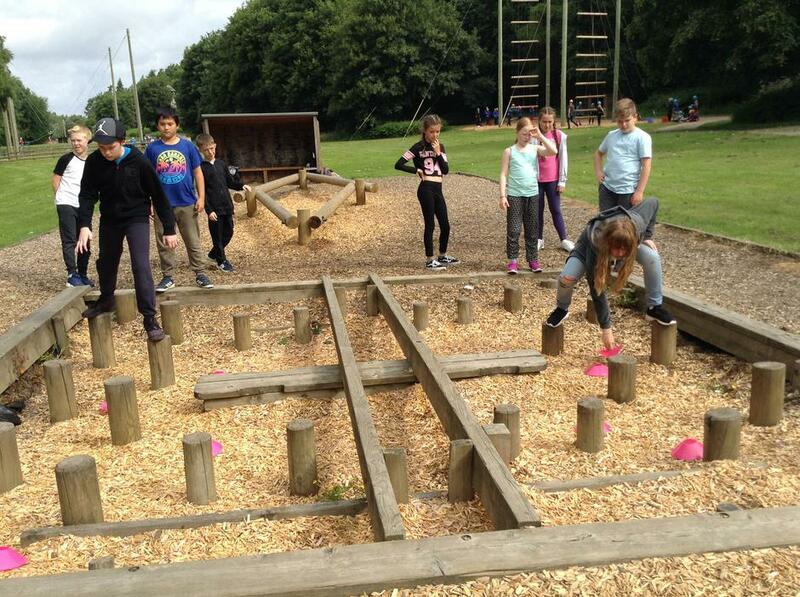 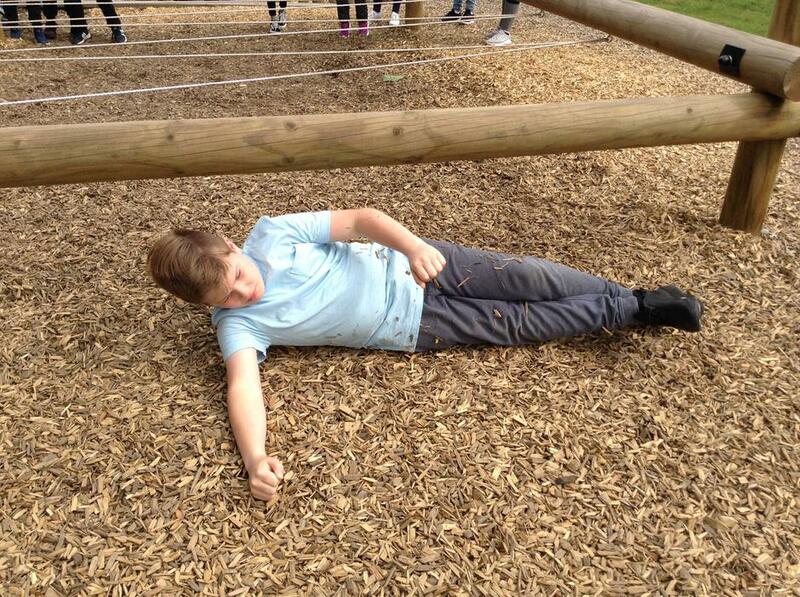 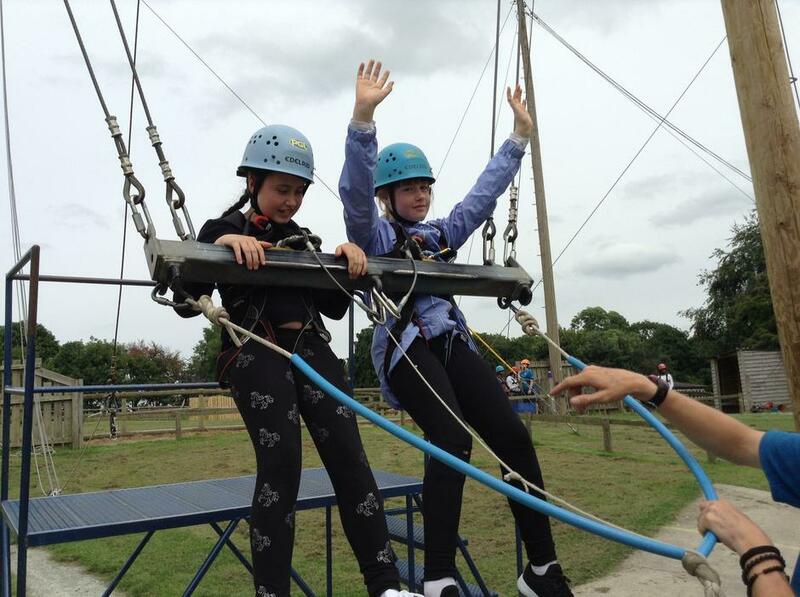 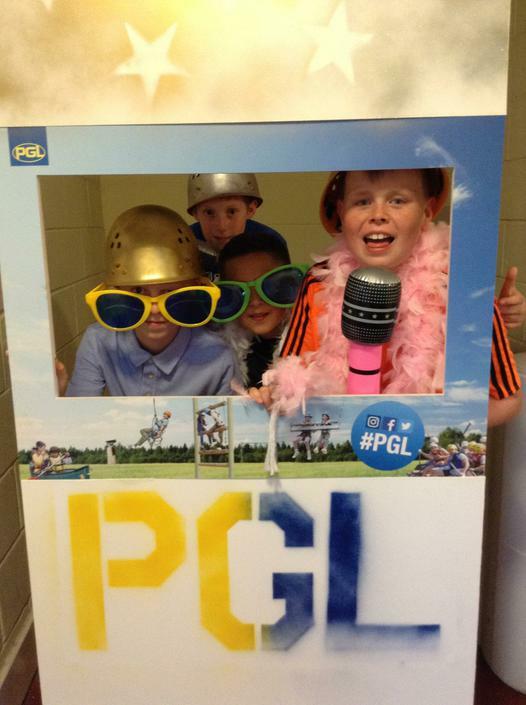 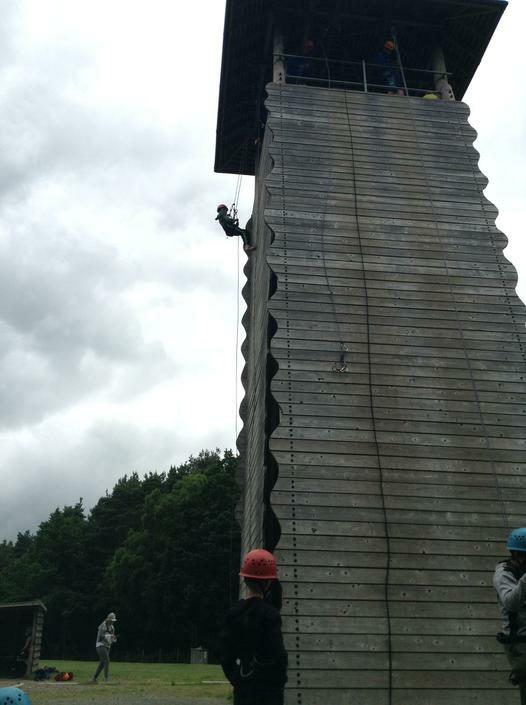 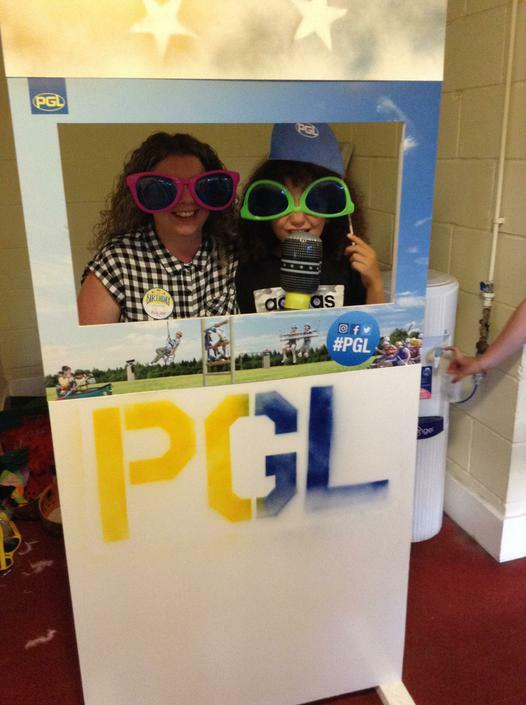 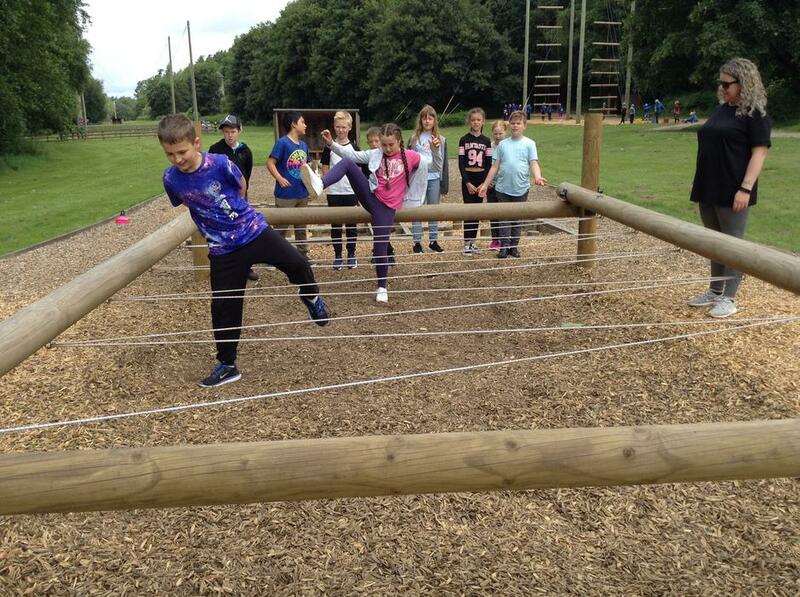 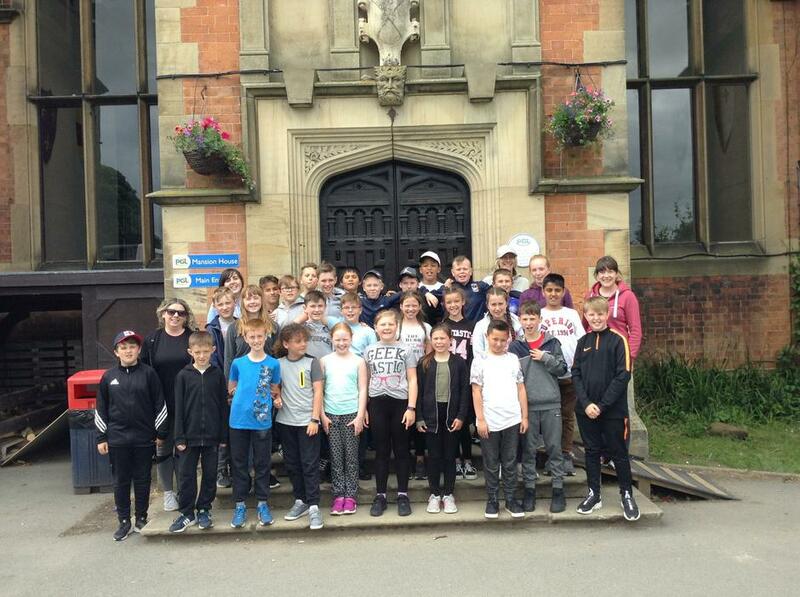 We had our residential to PGL which was brilliant fun! 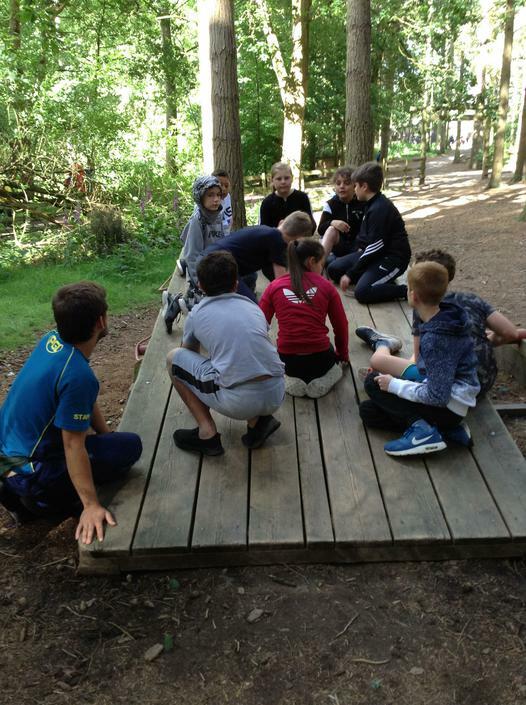 As well as this, this term we will putting on our summer production: ‘Hoodwinked’ based on the tale of Robin Hood and of course the Year 6 leaver’s assembly. 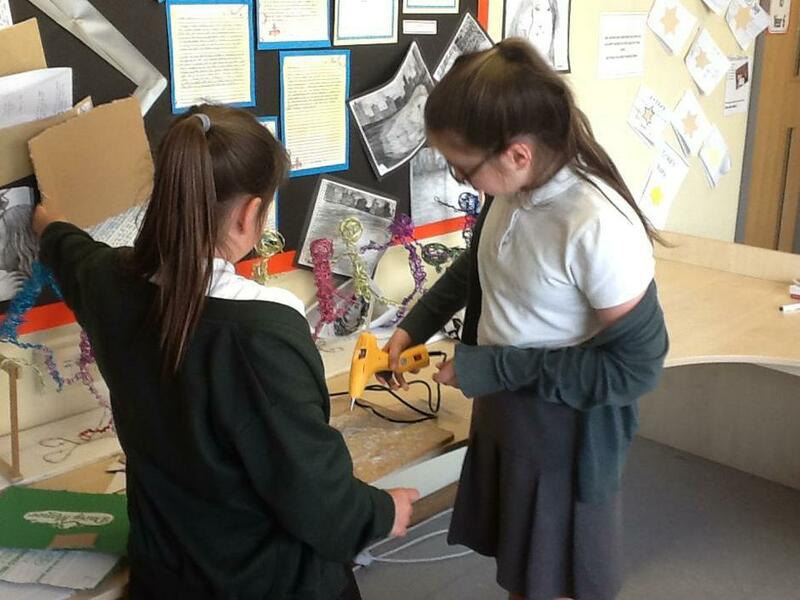 This term we will be starting our last theme, ‘Mini Enterprise’, which involves the children working in groups to create and sell a product. 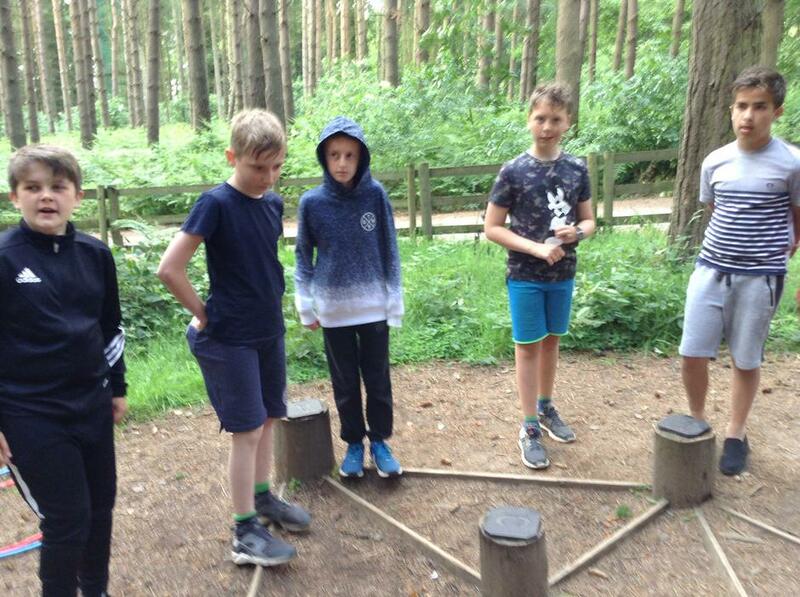 They will be responsible for developing the ideas for products, creating brands, writing marketing strategies and developing business plans. 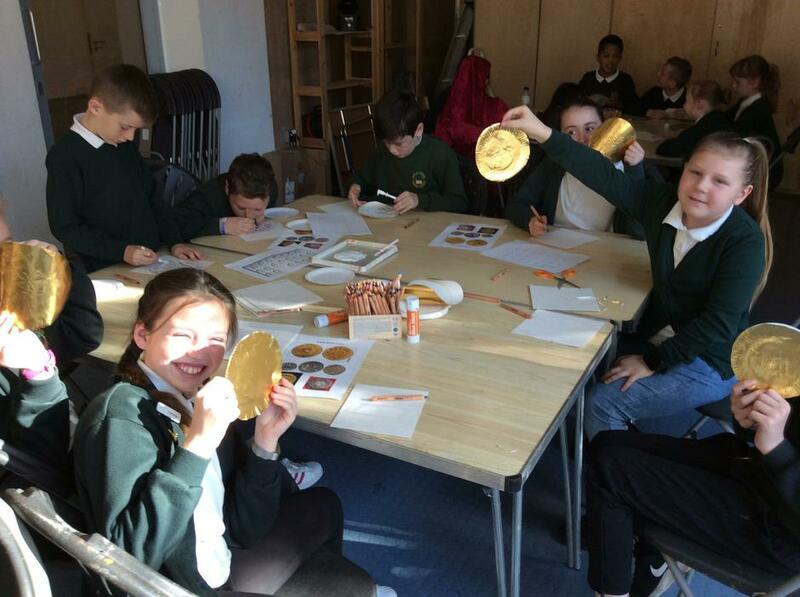 We are looking for any parents who work in a business environment who could come into school to talk with the children about running a business, business roles etc. 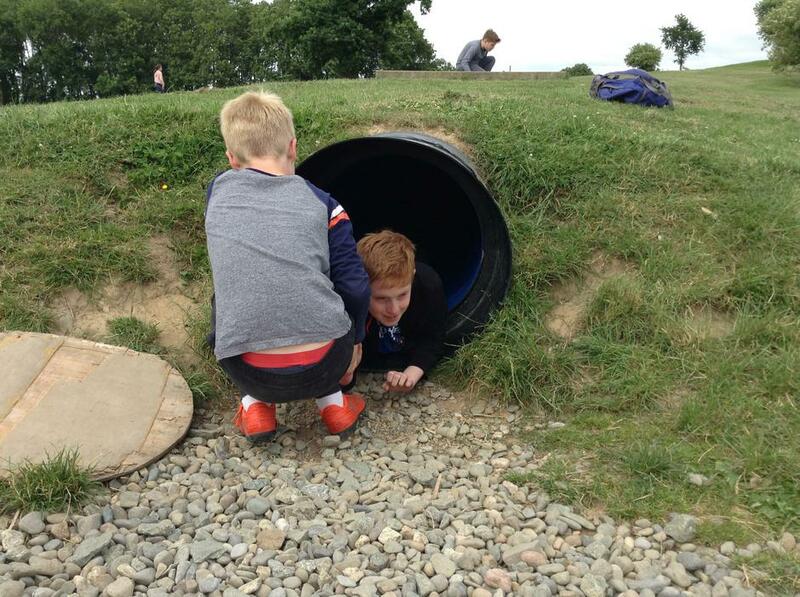 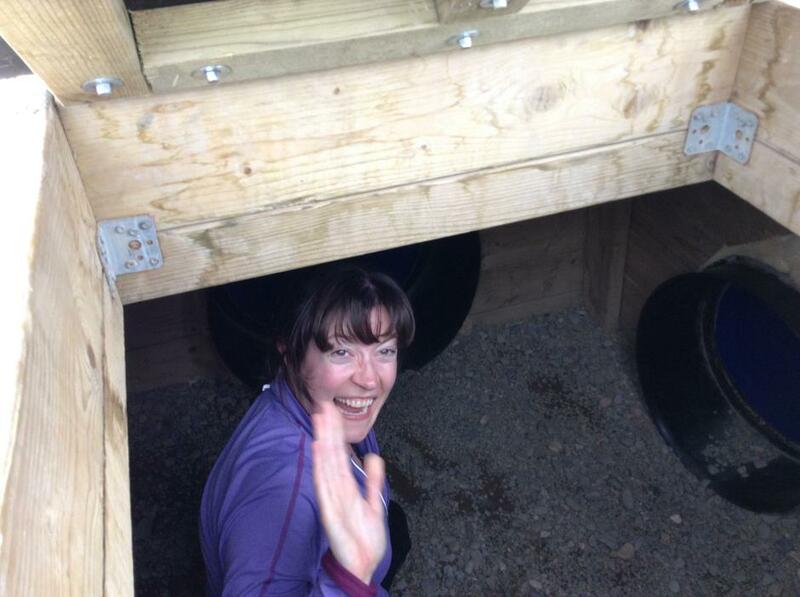 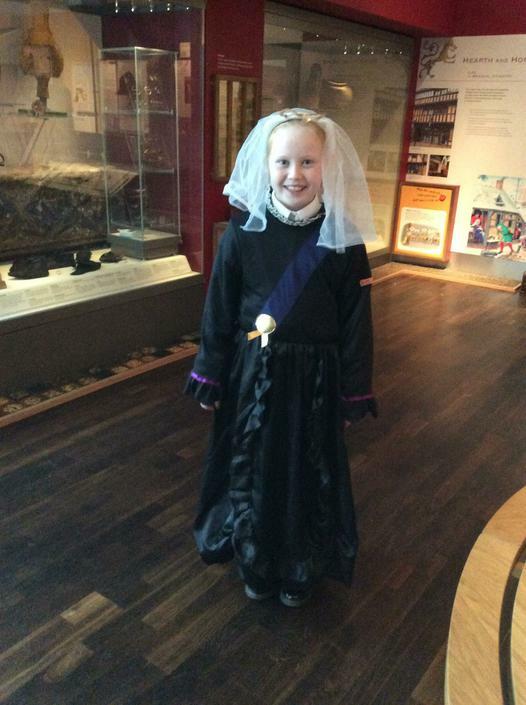 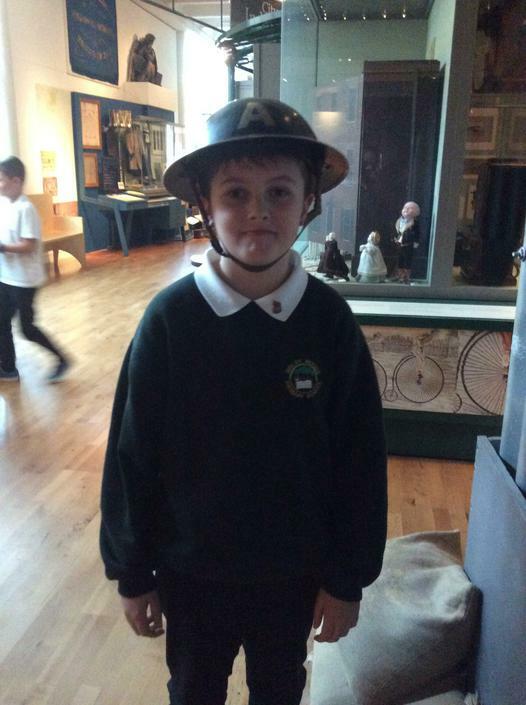 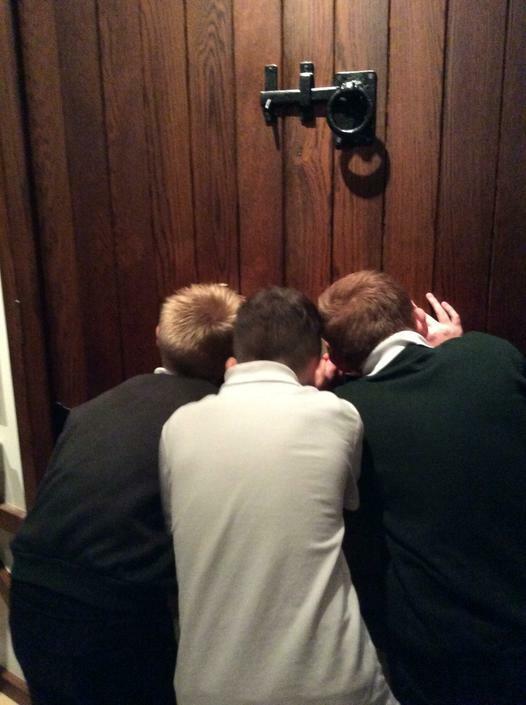 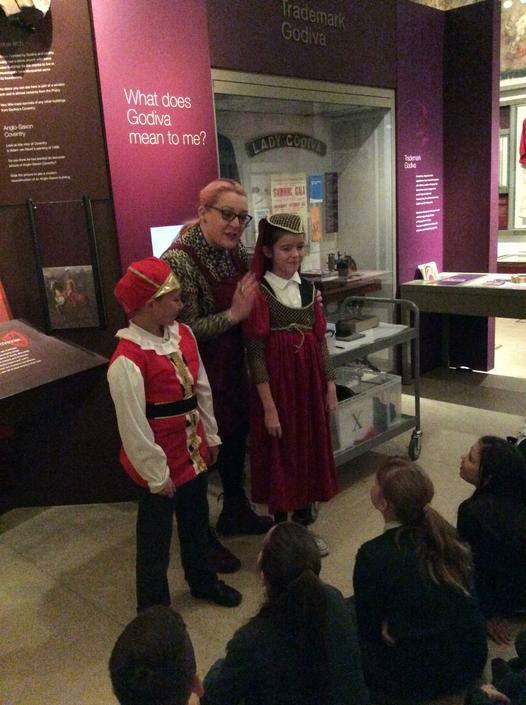 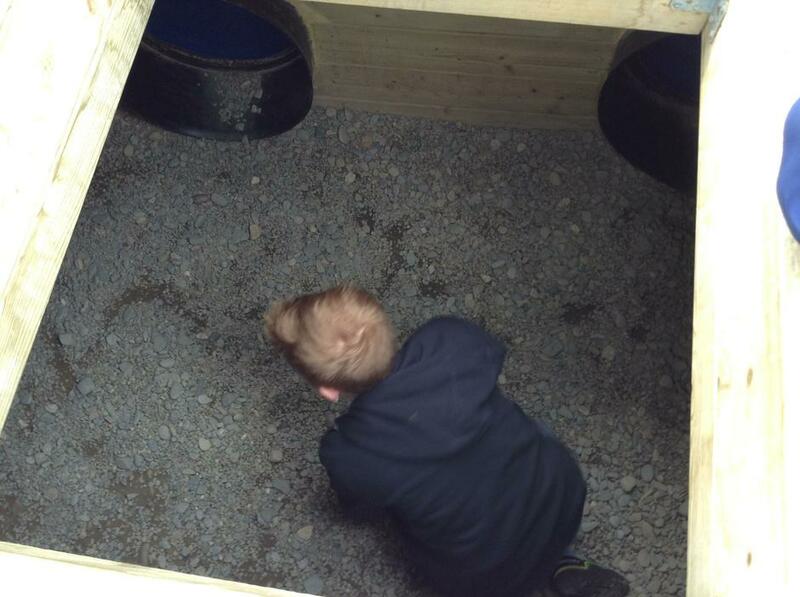 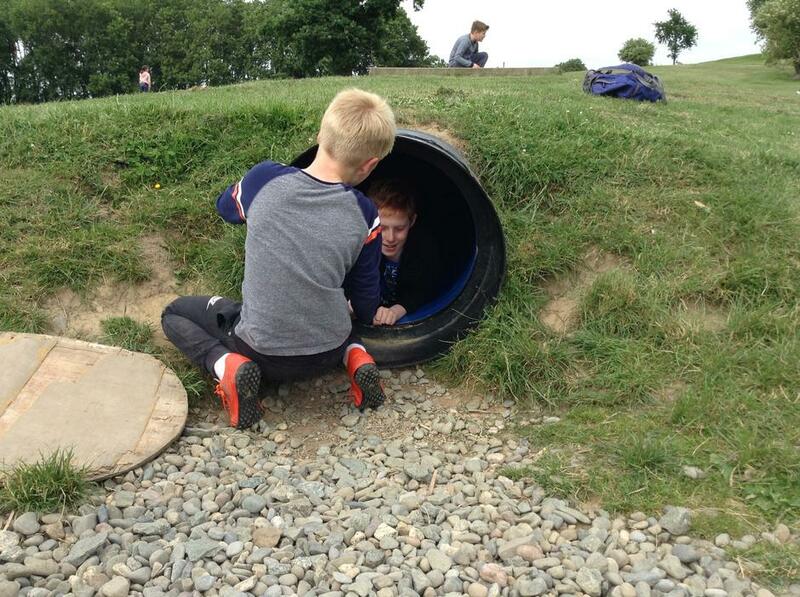 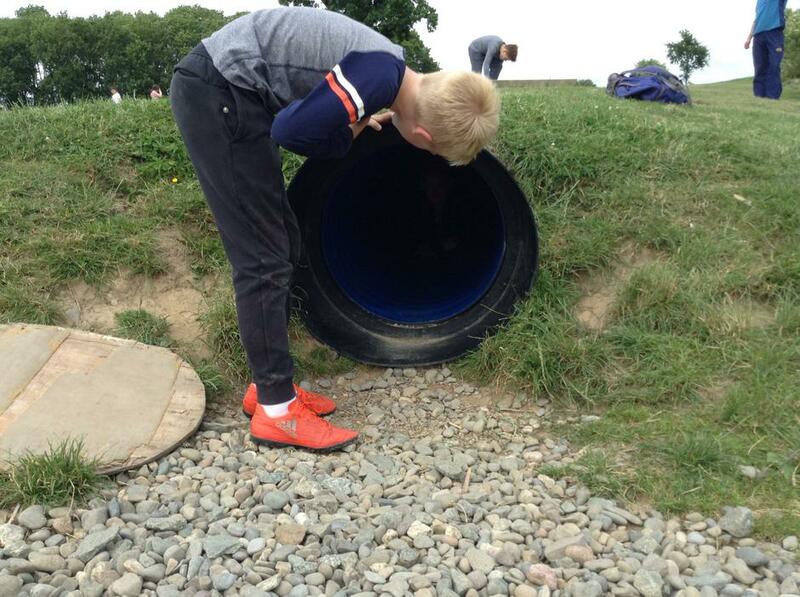 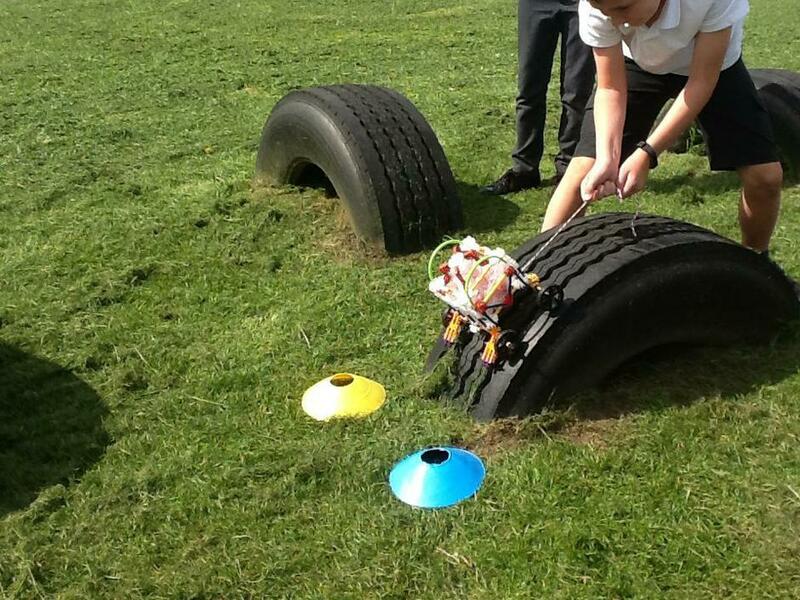 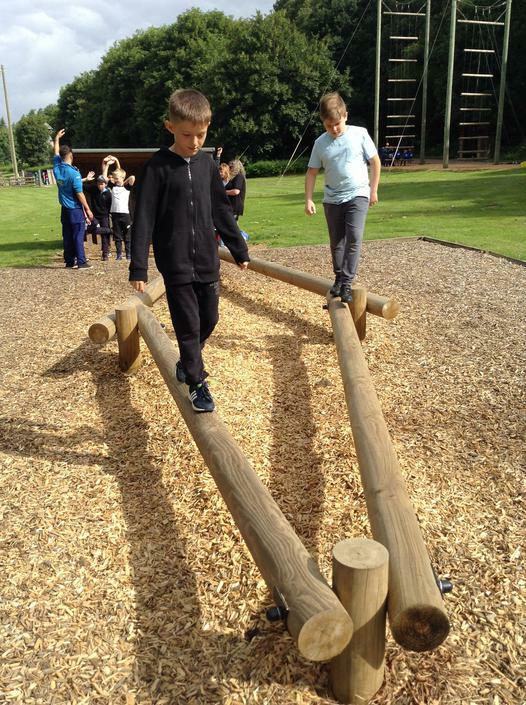 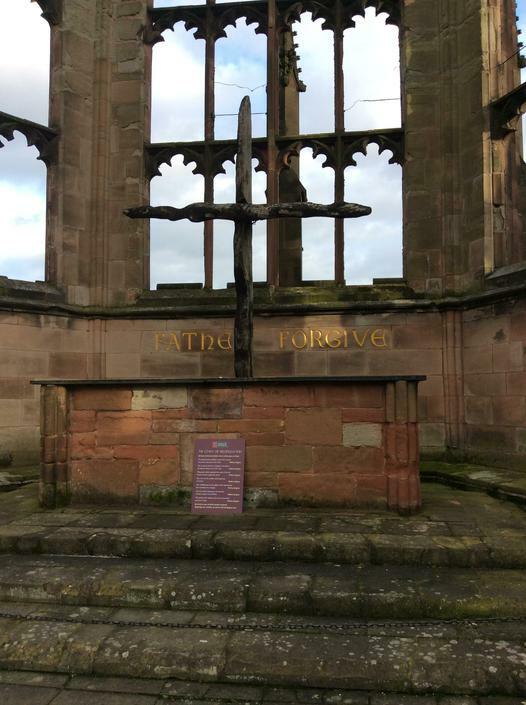 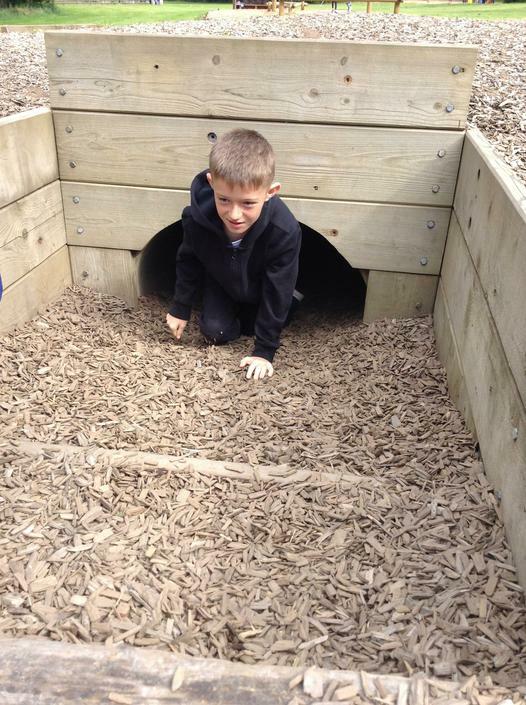 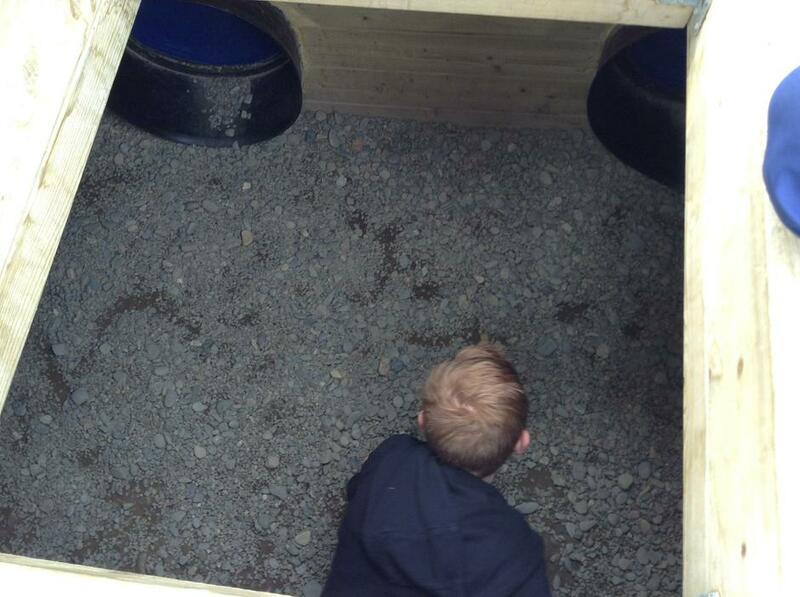 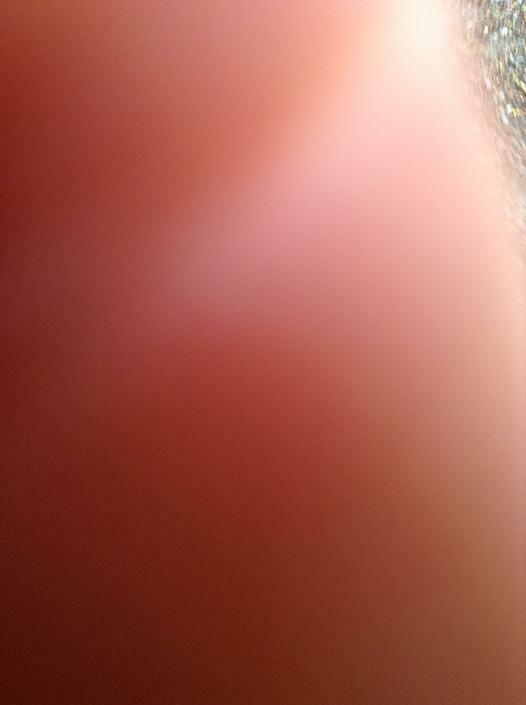 When this has been done in the past it has really brought the learning alive for children! 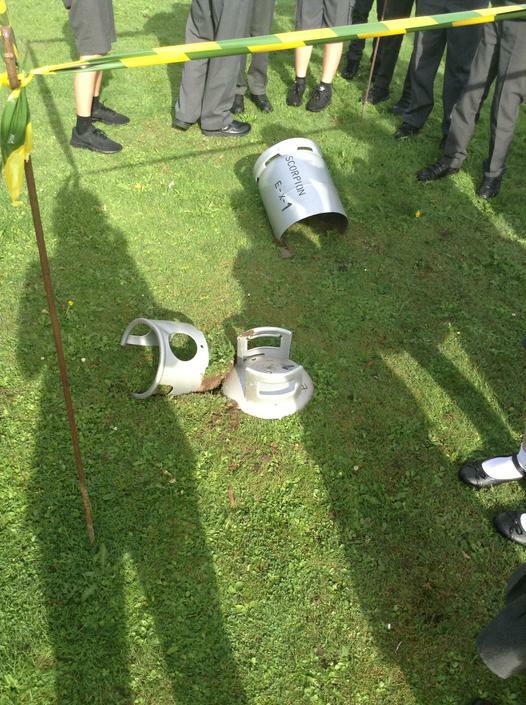 If any parents would be able to come into school please let me know. 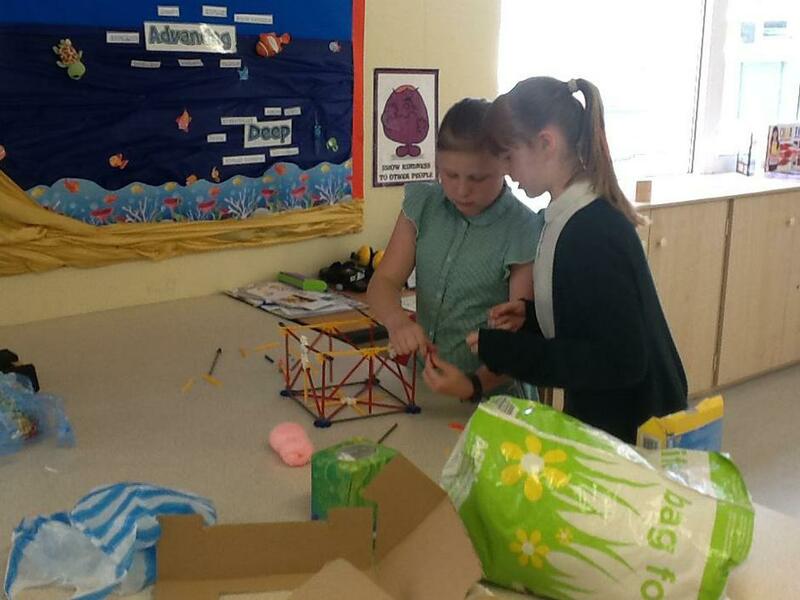 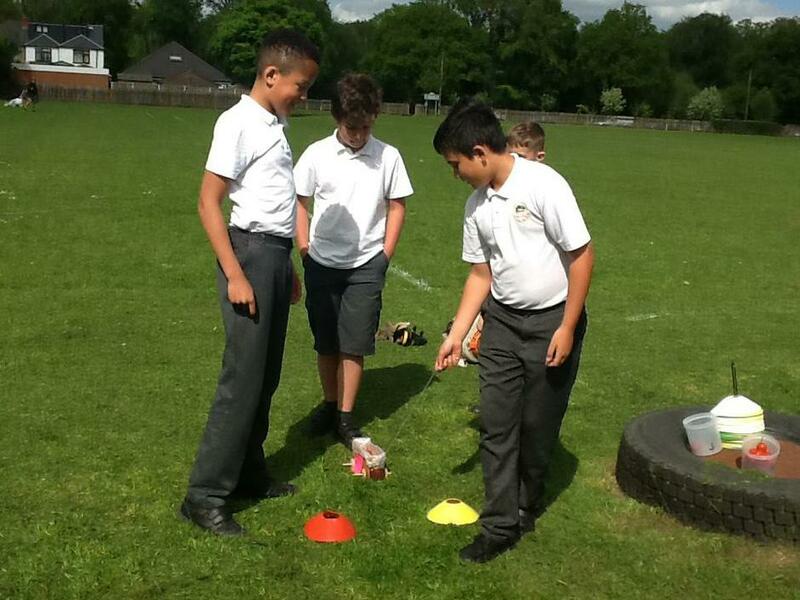 Whilst this is a packed term, we will still be having English, Maths, Science and PE lessons! 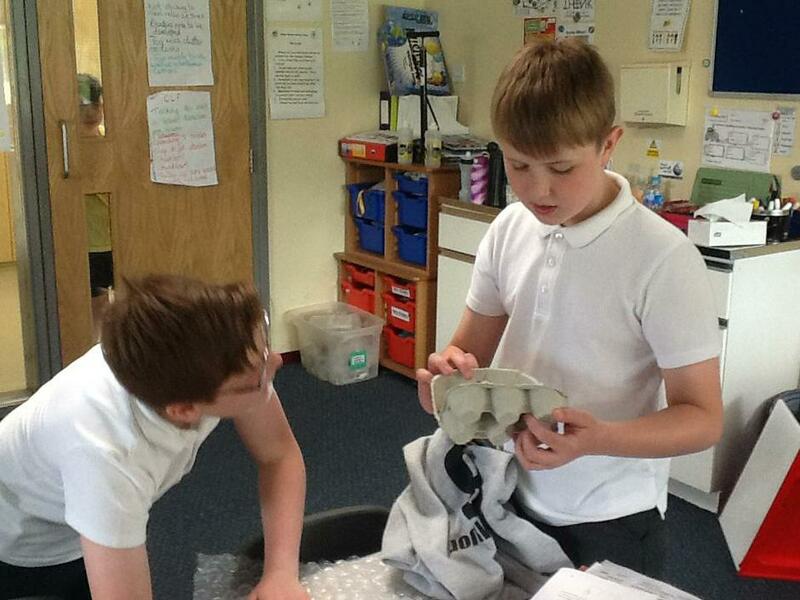 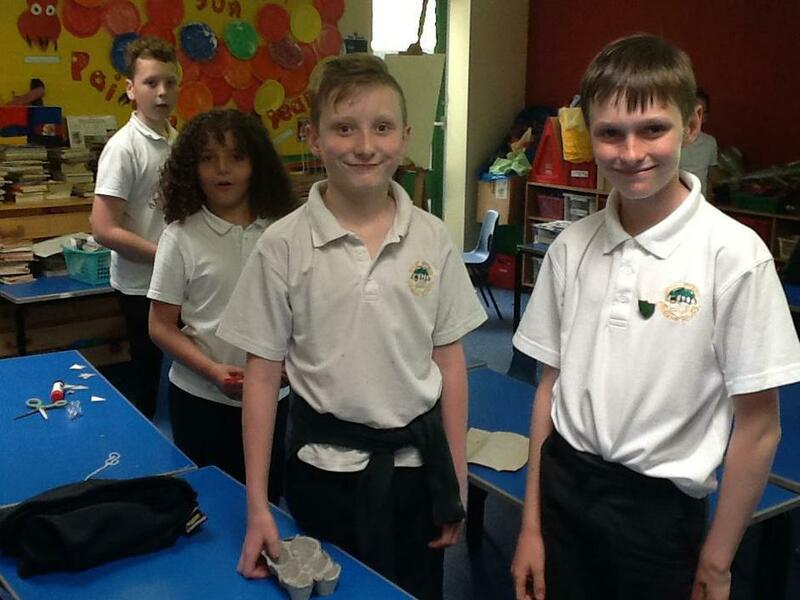 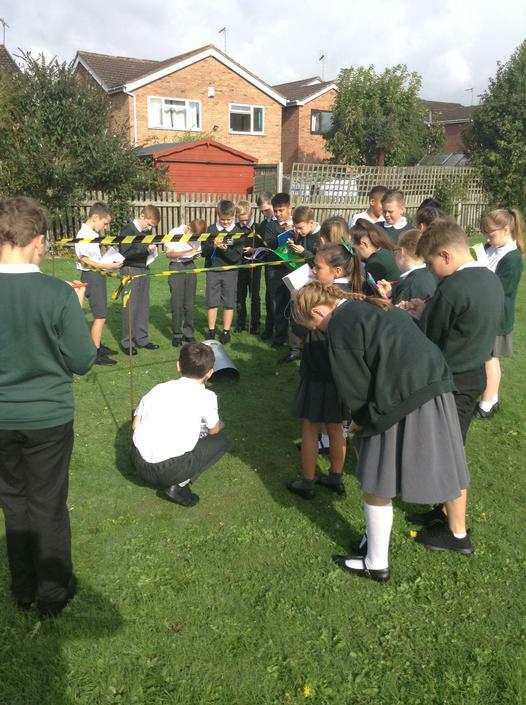 In English, we will still be working hard on writing in many different genres continuing to use ‘The Arrival’ as well as cross curricular events such as Mini Enterprise, science experiments and PGL to inspire our pieces of writing. 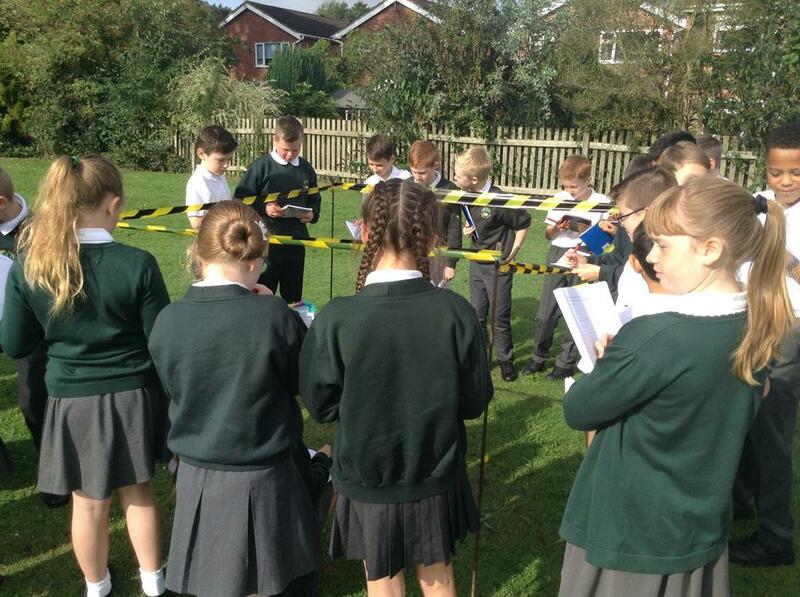 The children have been working hard to include all of the skills required in their writing at the end of KS2. 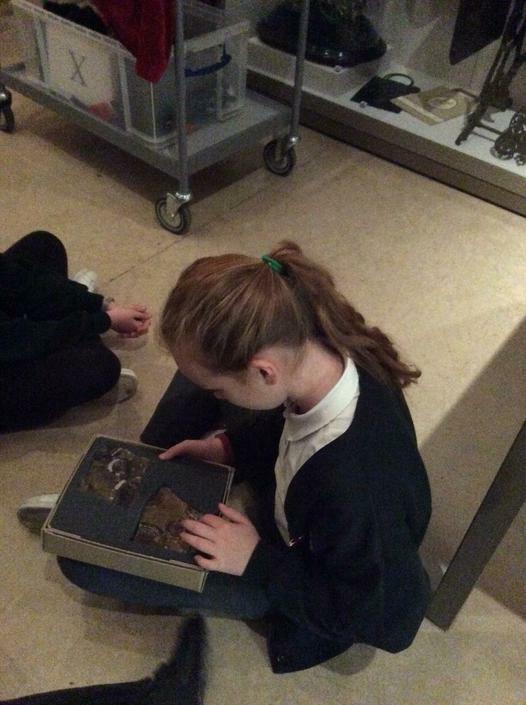 We hope to revisit ‘Wonderstruck’ and finish this wonderful graphic novel that the children thoroughly enjoyed. 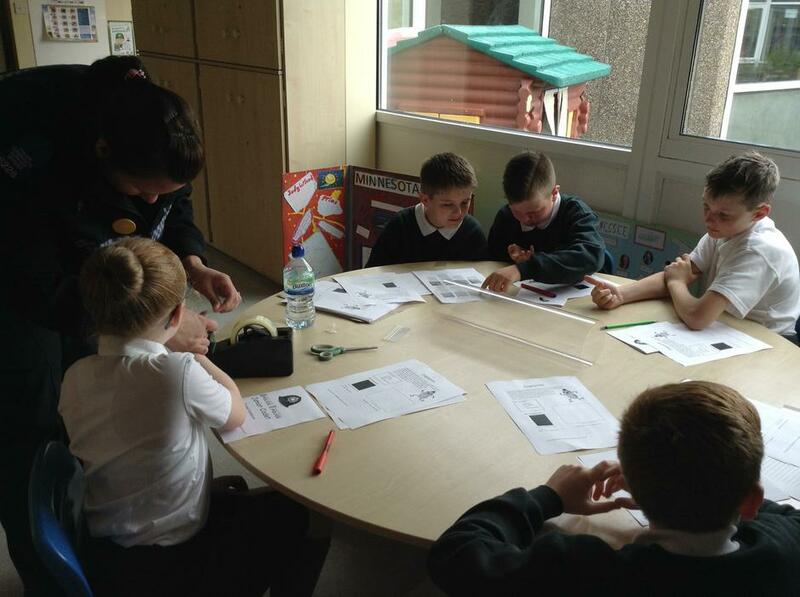 In Maths, children will be consolidating knowledge which will give them a great start at secondary school. 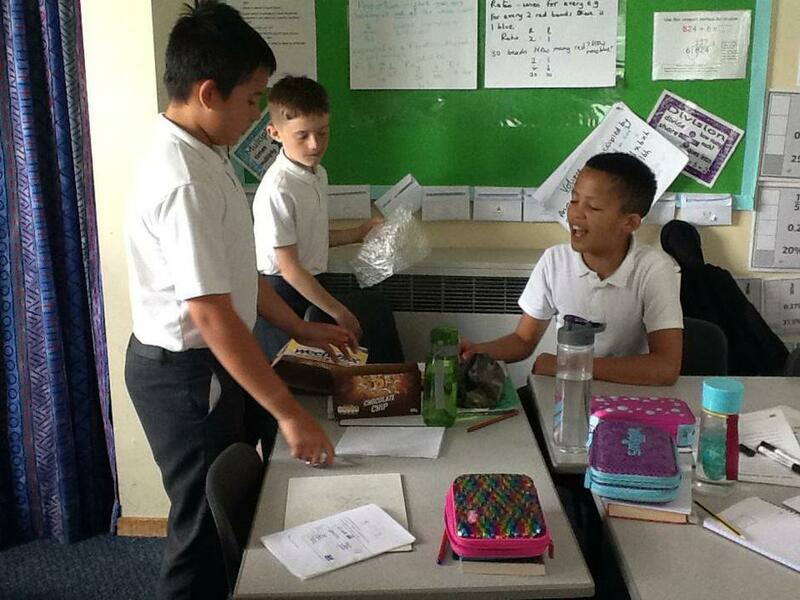 We will start with fractions, decimals and percentages! 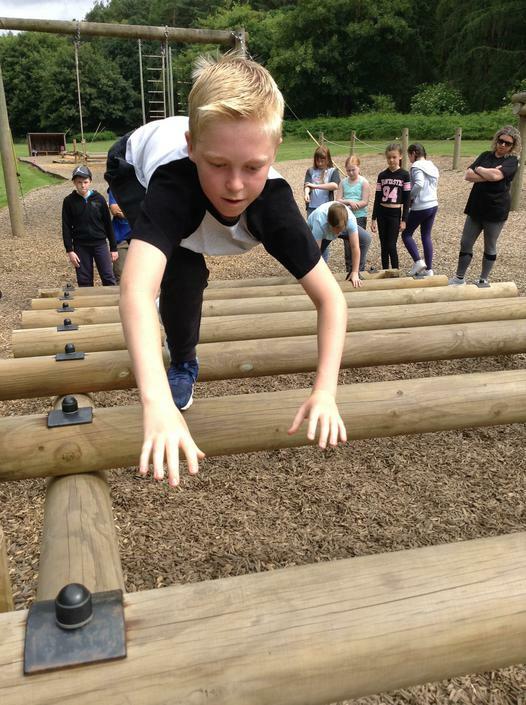 PE for this half term will be on Thursday and Friday afternoons. 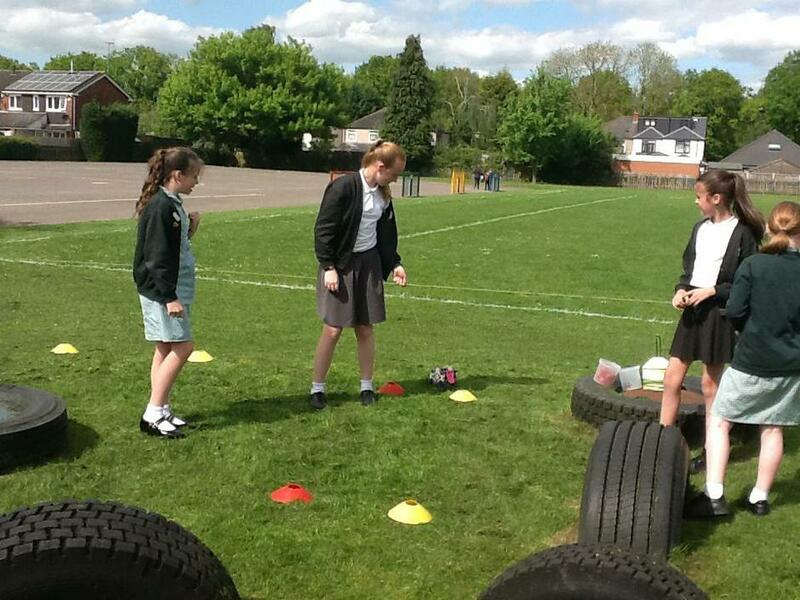 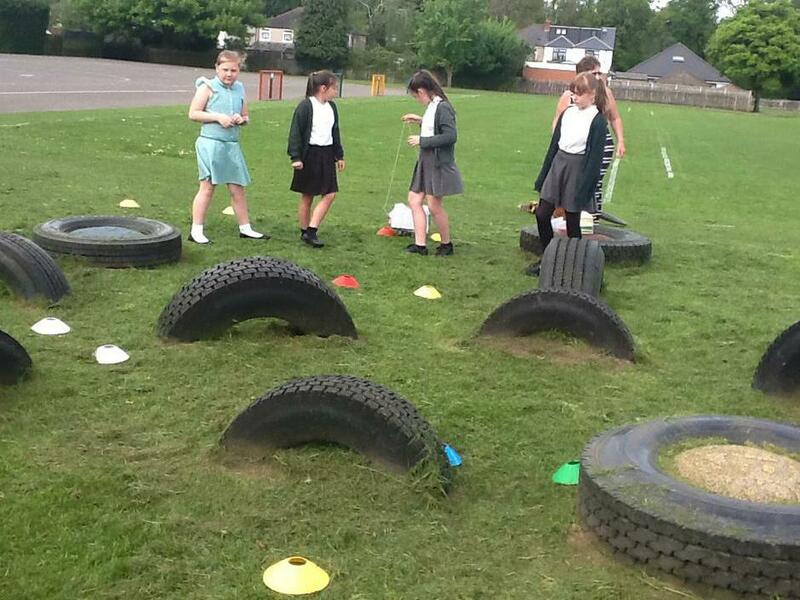 The children will be carrying out Athletics practice ahead of a competition at the end of this month as well as Sports Day on the 28th June. 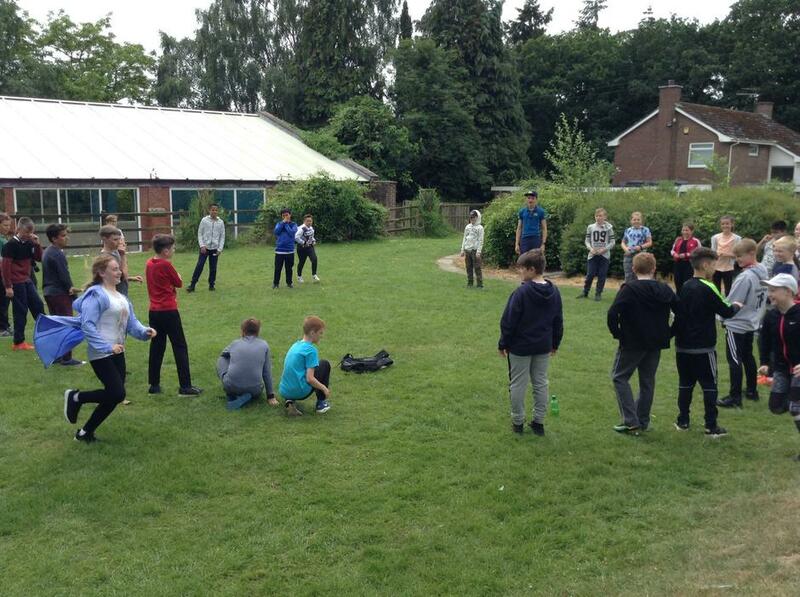 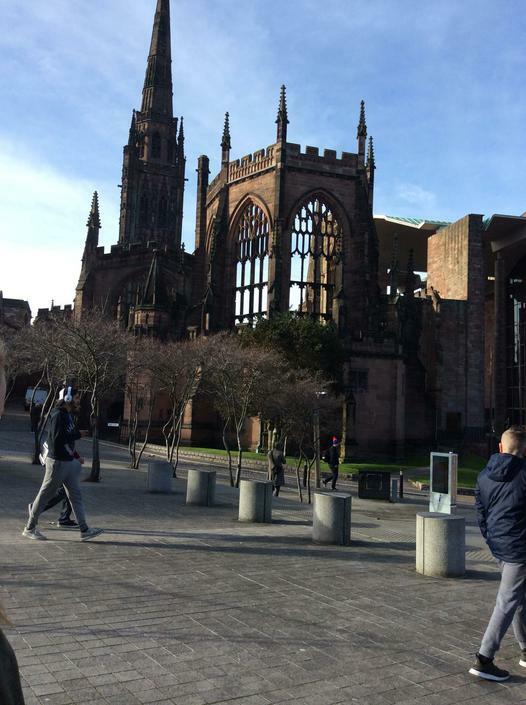 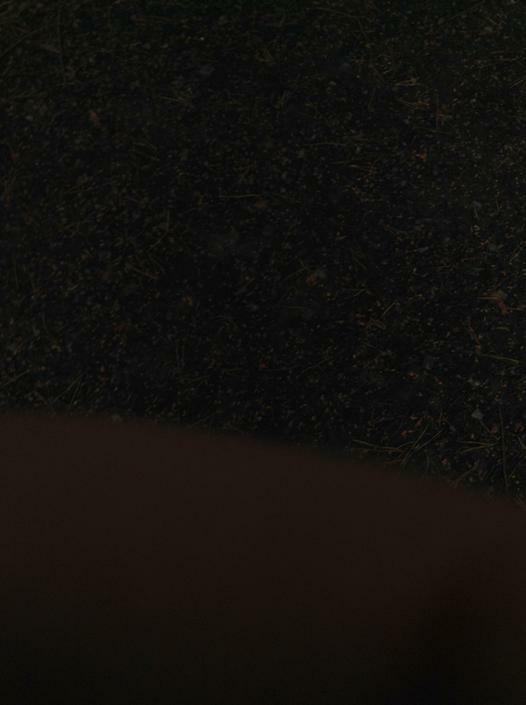 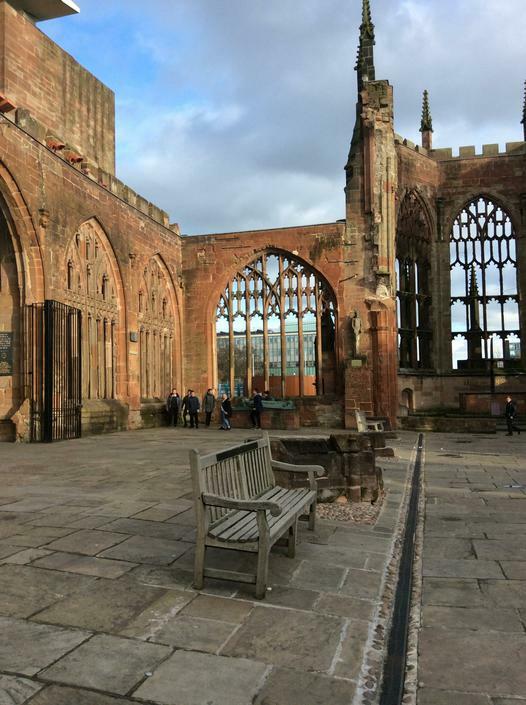 As well as this they will be playing rounders on a Friday. 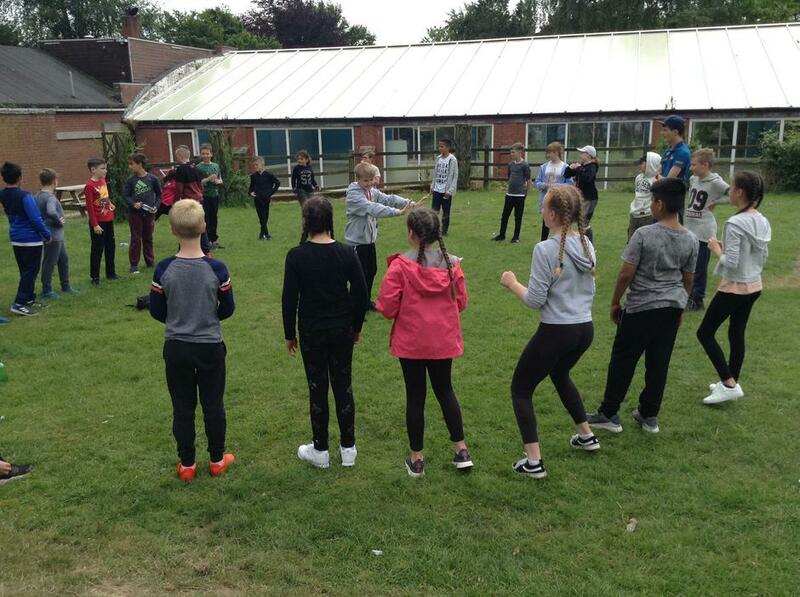 The children were allocated their parts at the end of the last term and were given their scripts to practise their lines over half term. 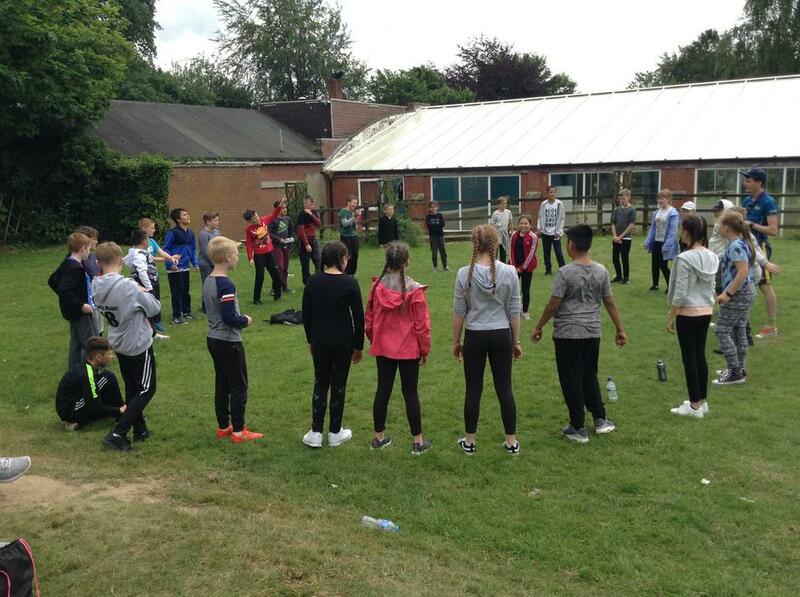 Please encourage them to practise as much as possible as we will soon have to practise without scripts! 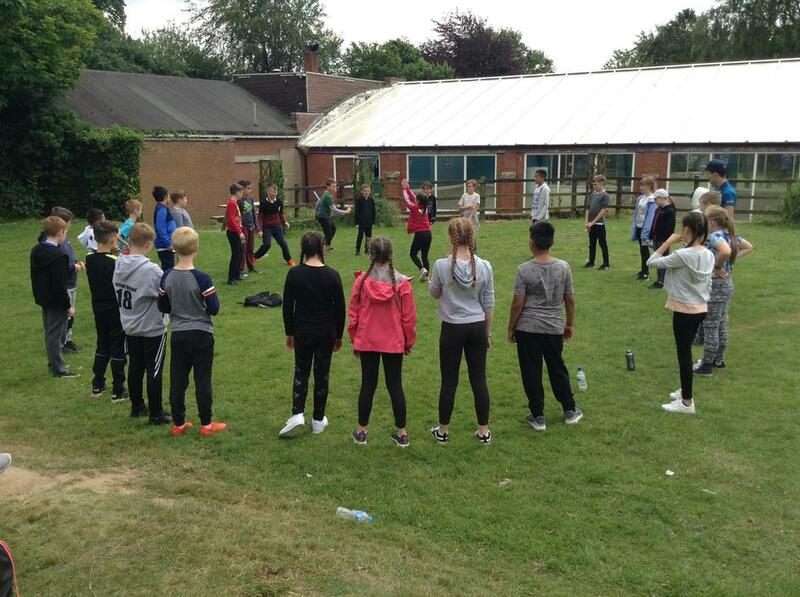 Both performances will be held on the 3rd July (there will be an afternoon performance as well as an evening performance on this day.) 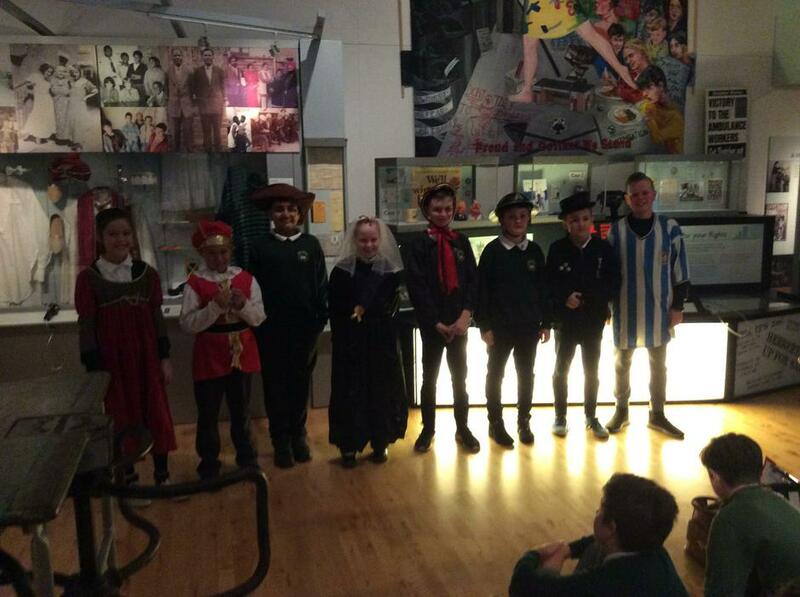 Please note that we have shared out some of the main roles so one child will be performing in the afternoon performance and a different one will be performing in the evening performance. 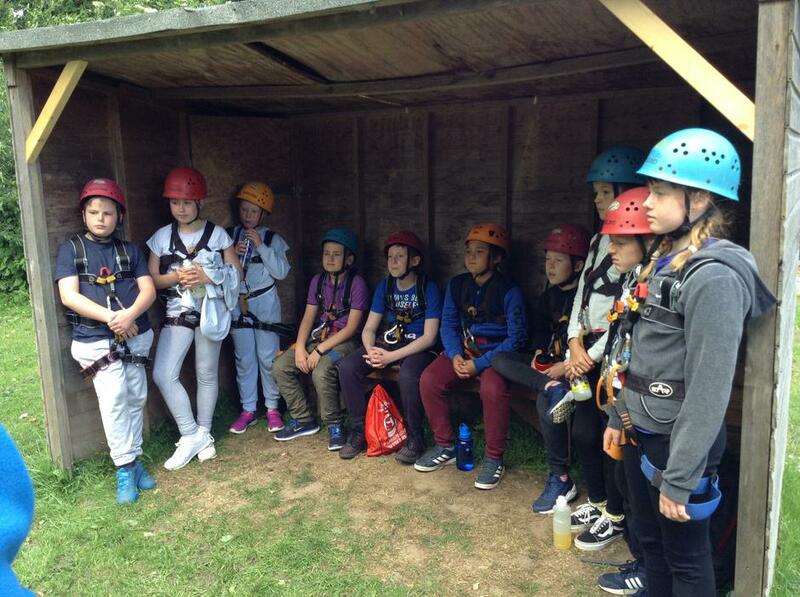 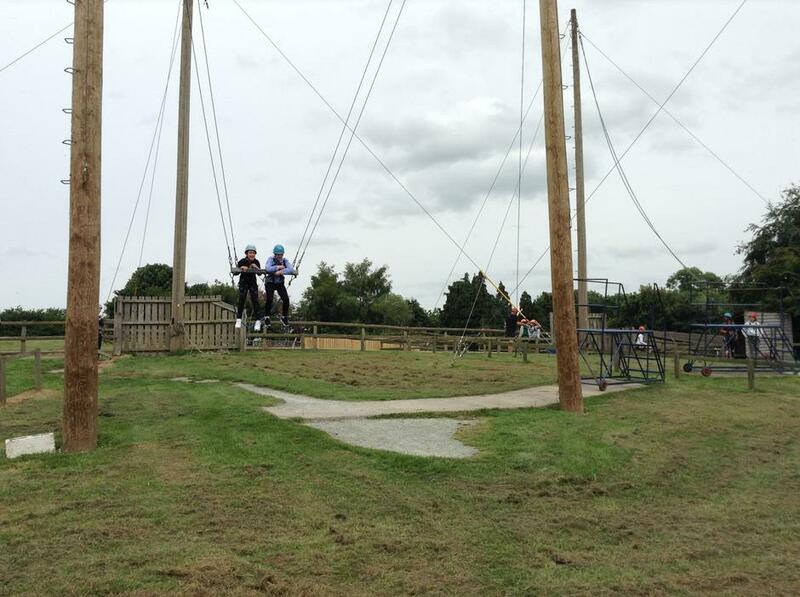 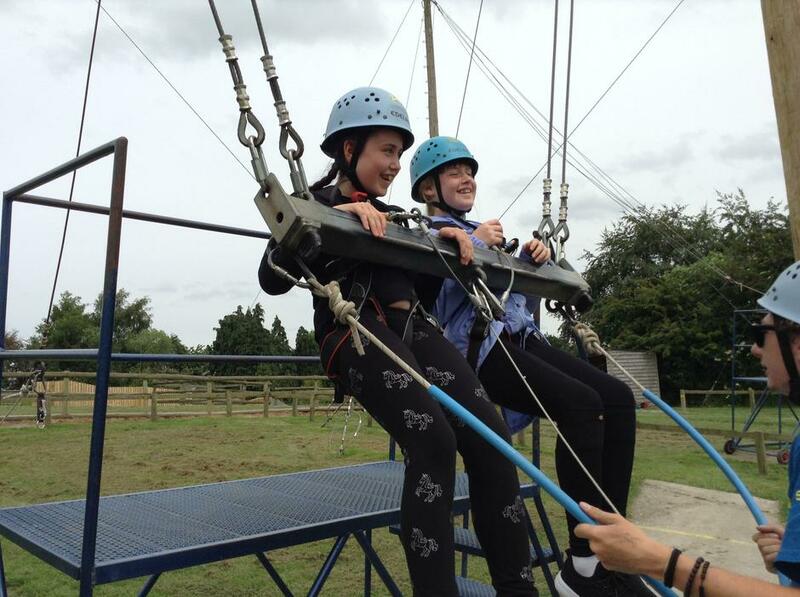 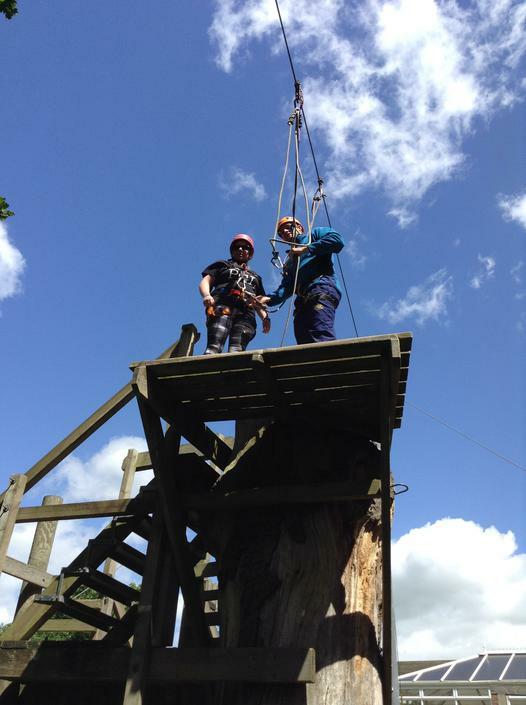 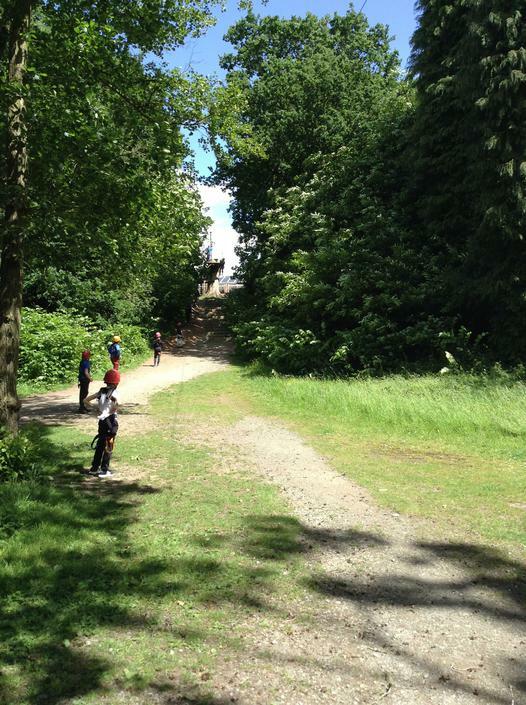 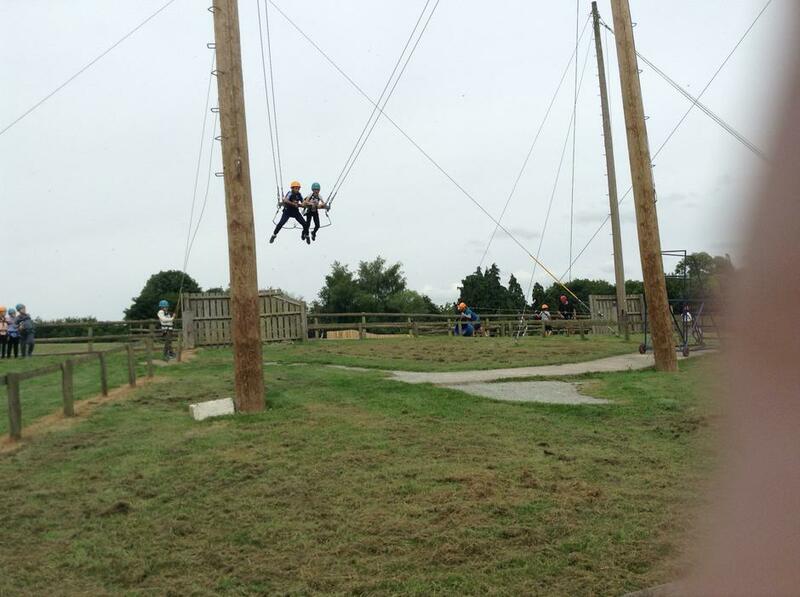 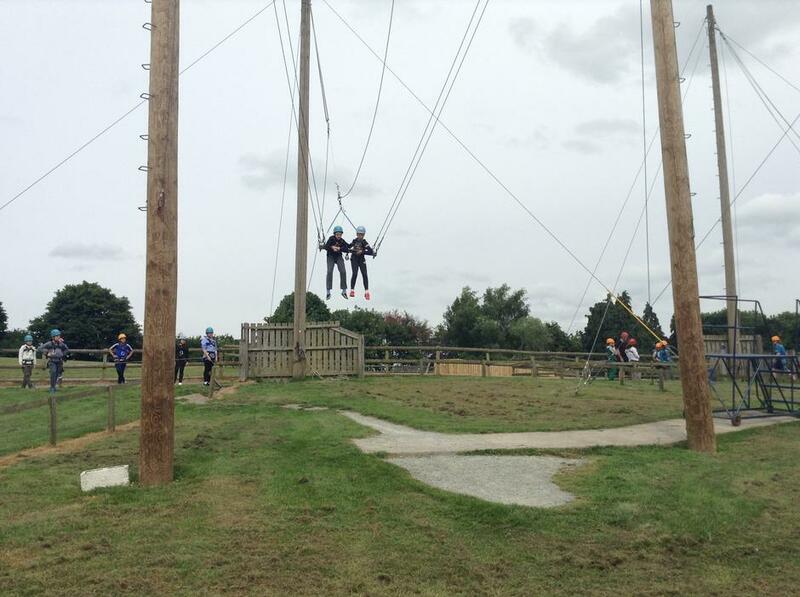 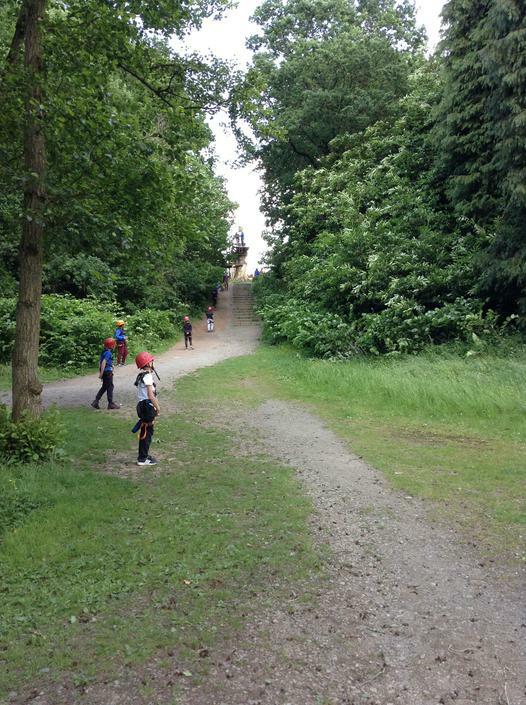 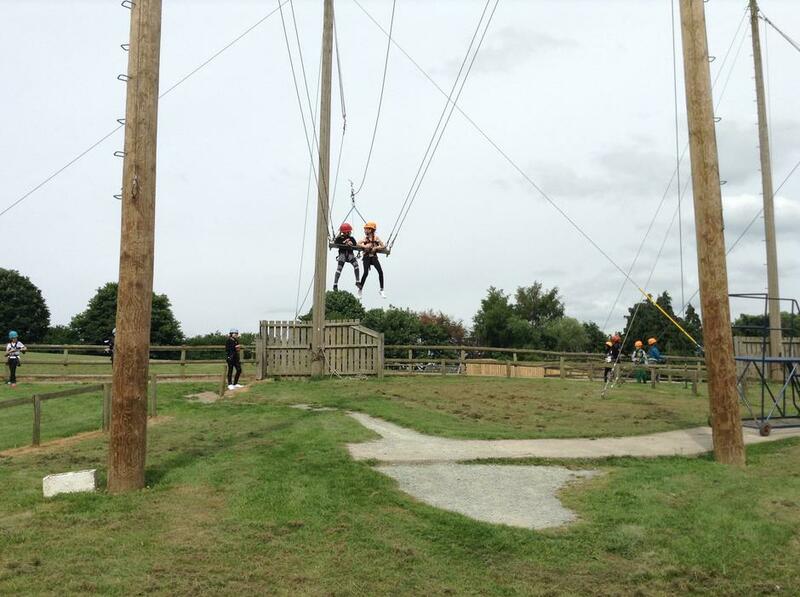 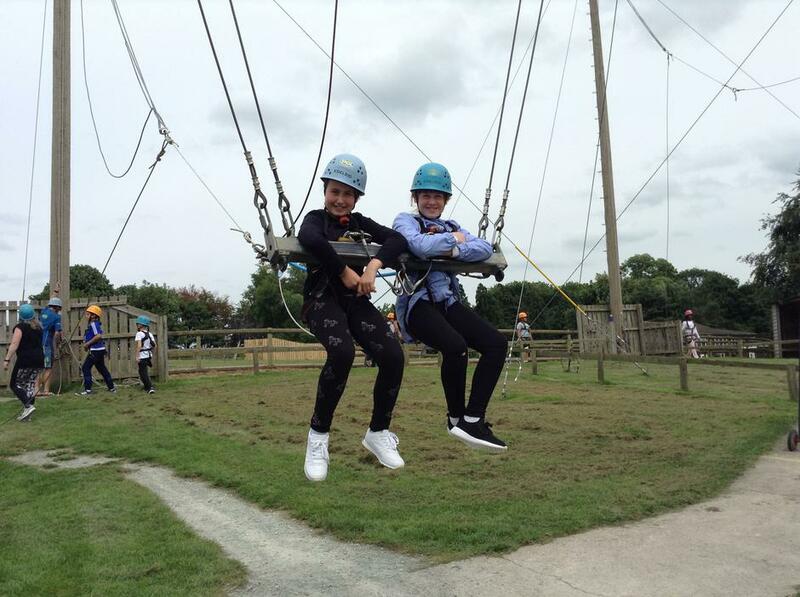 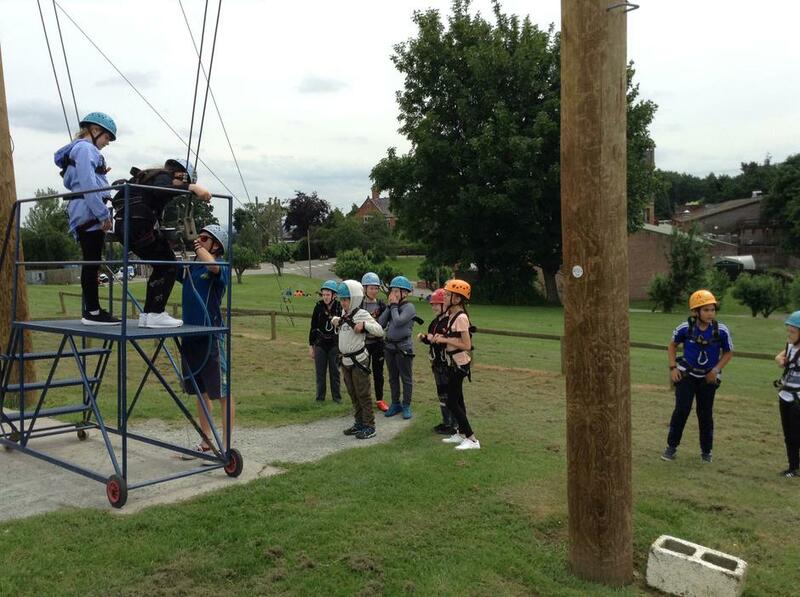 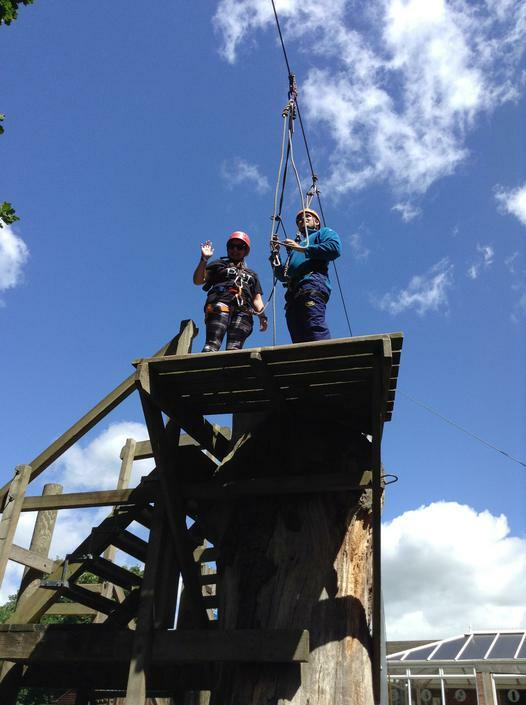 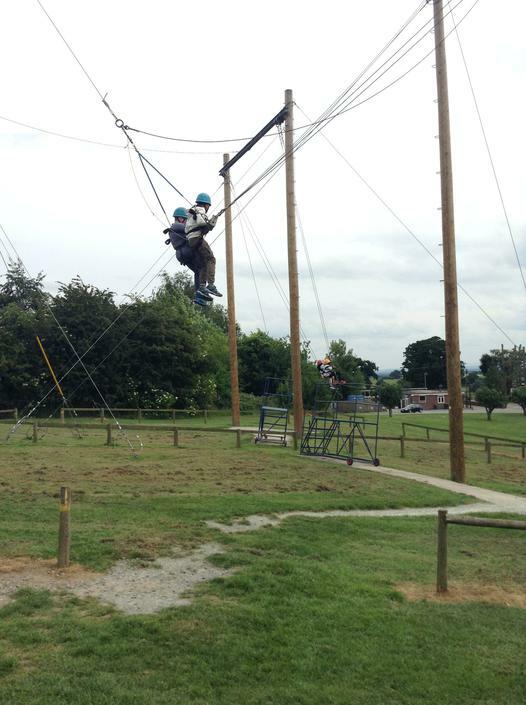 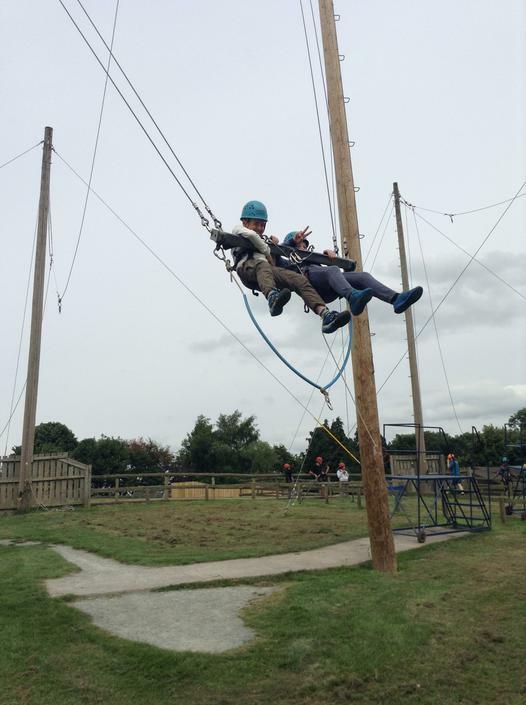 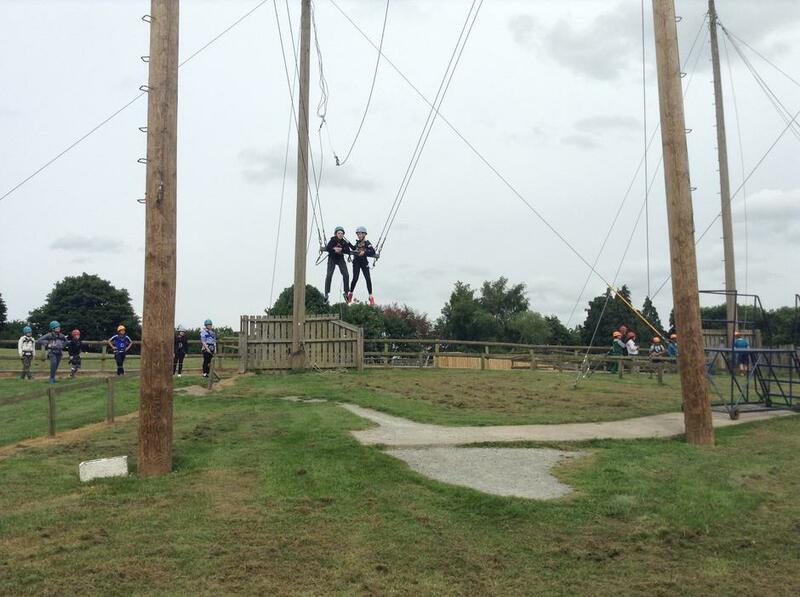 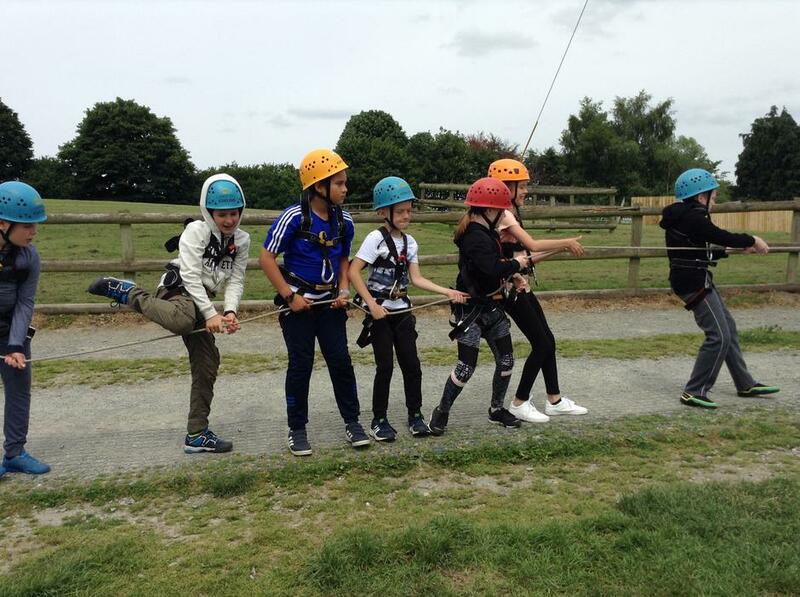 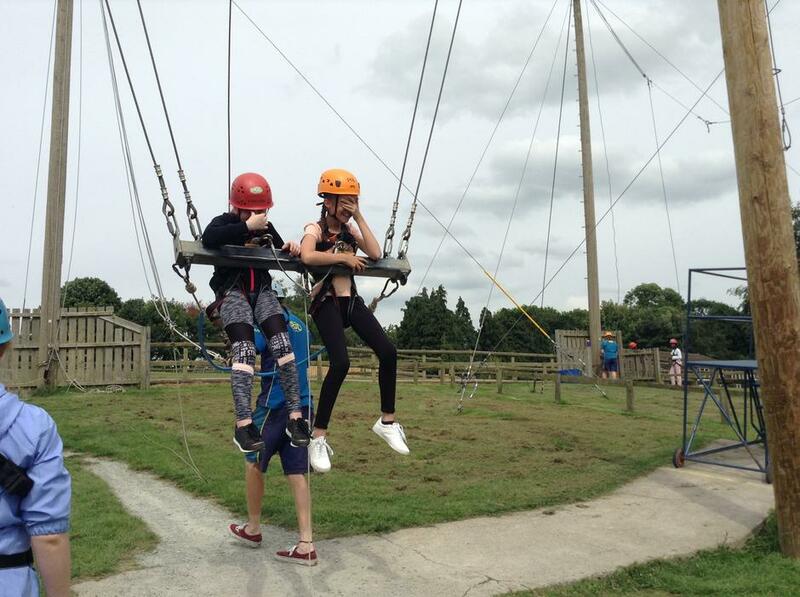 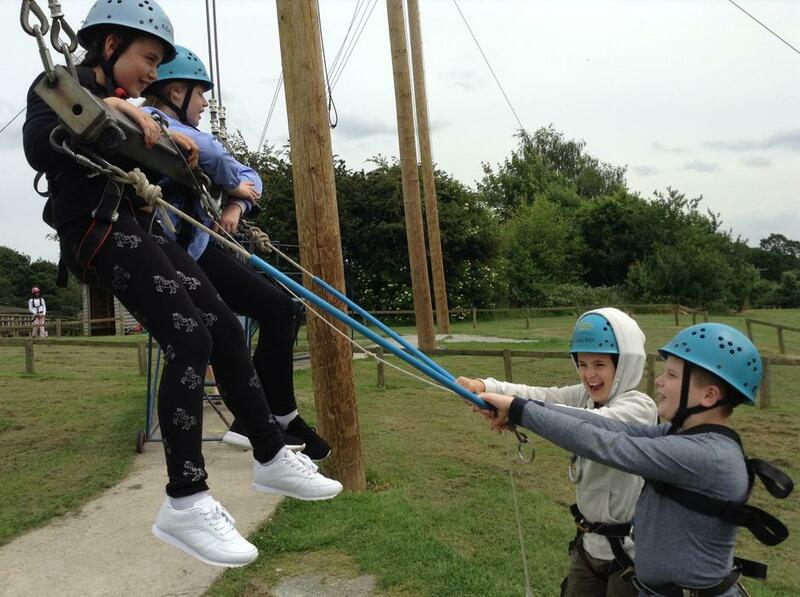 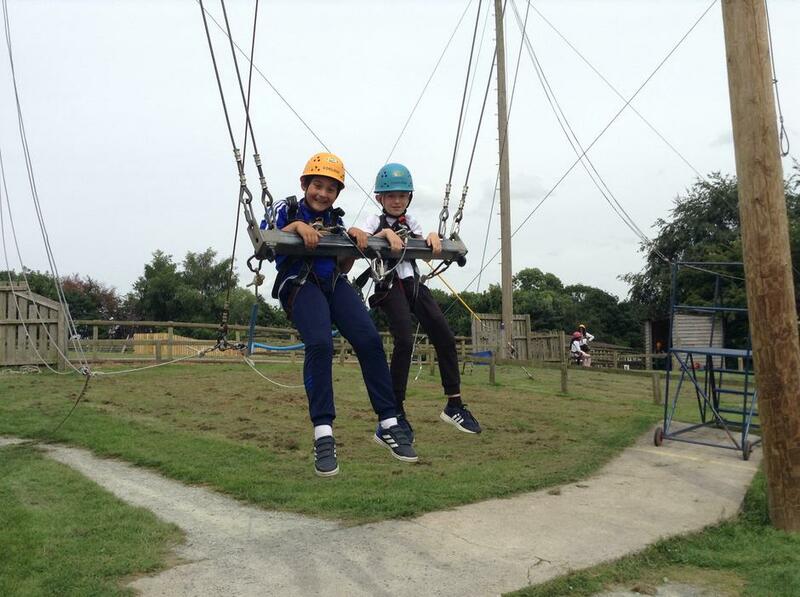 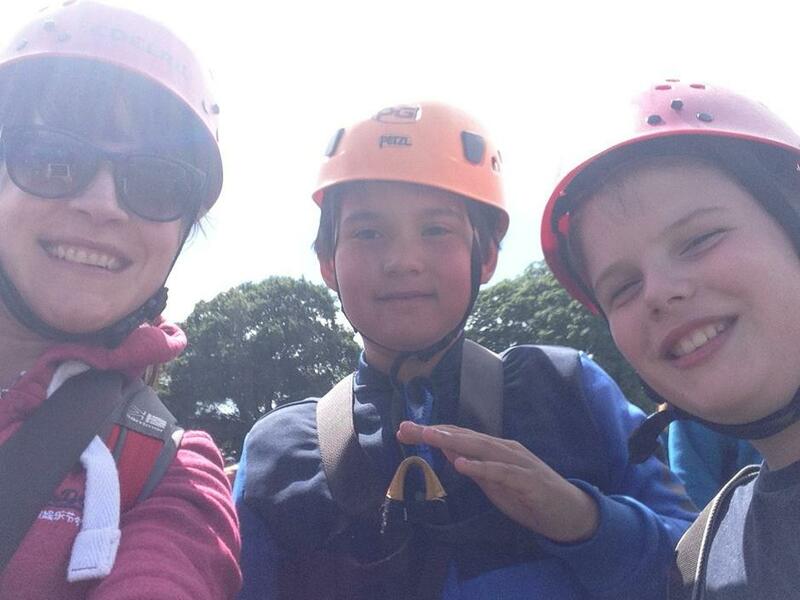 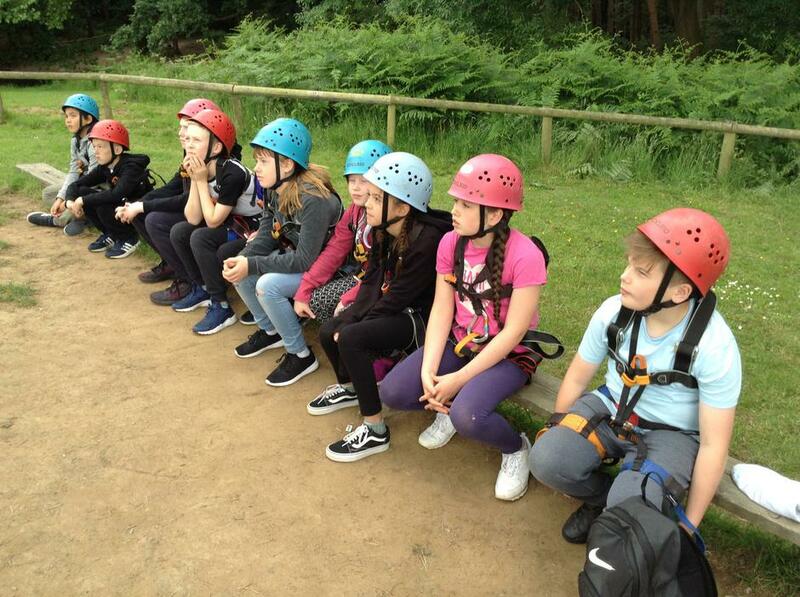 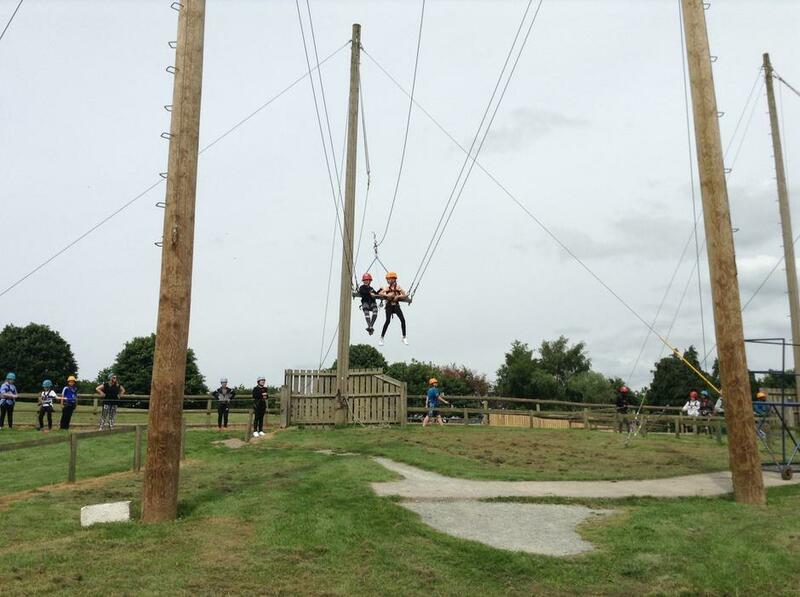 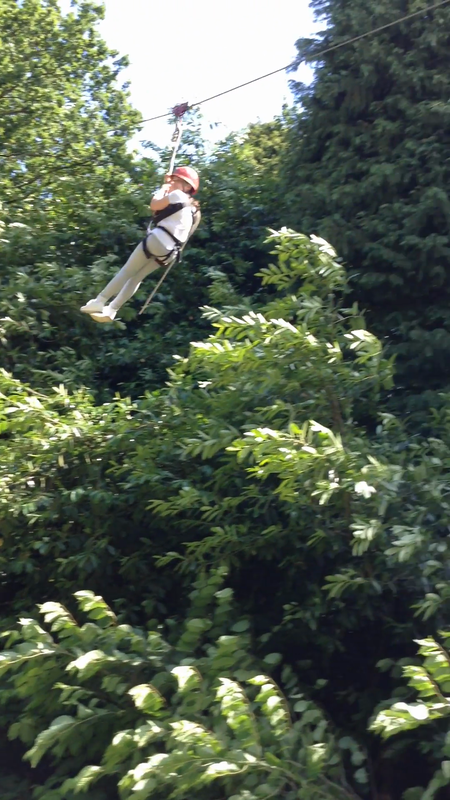 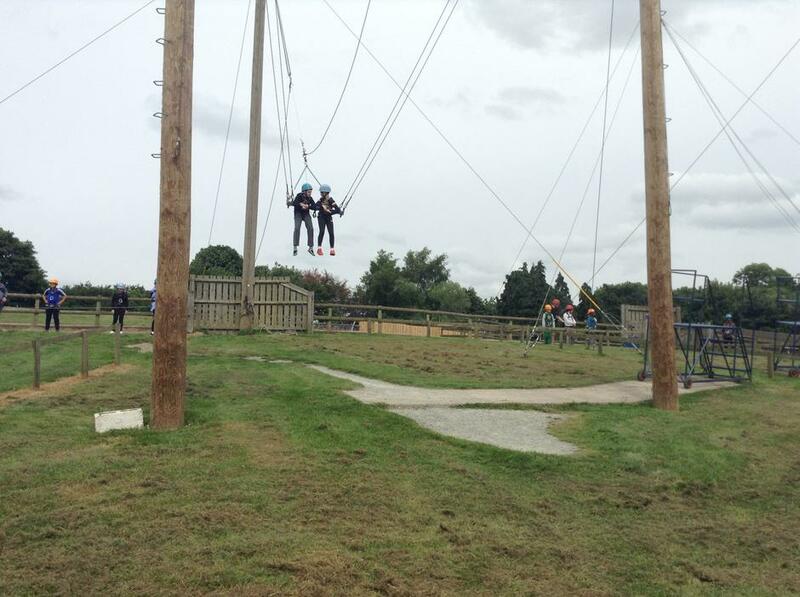 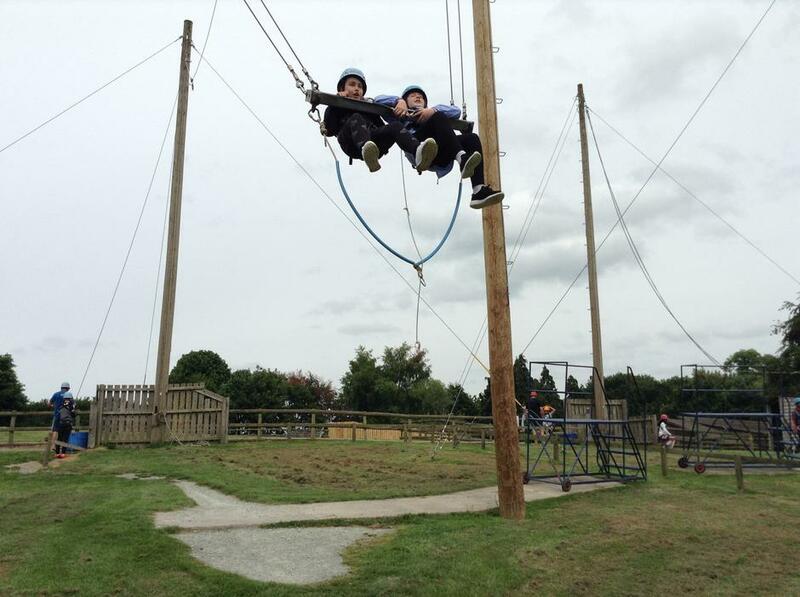 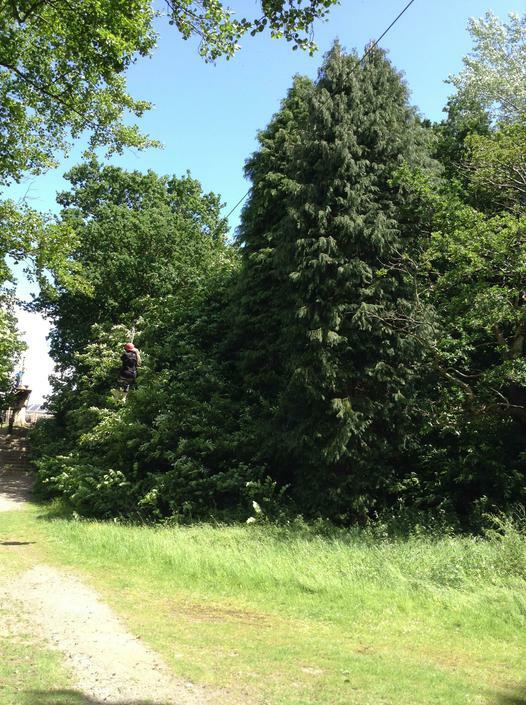 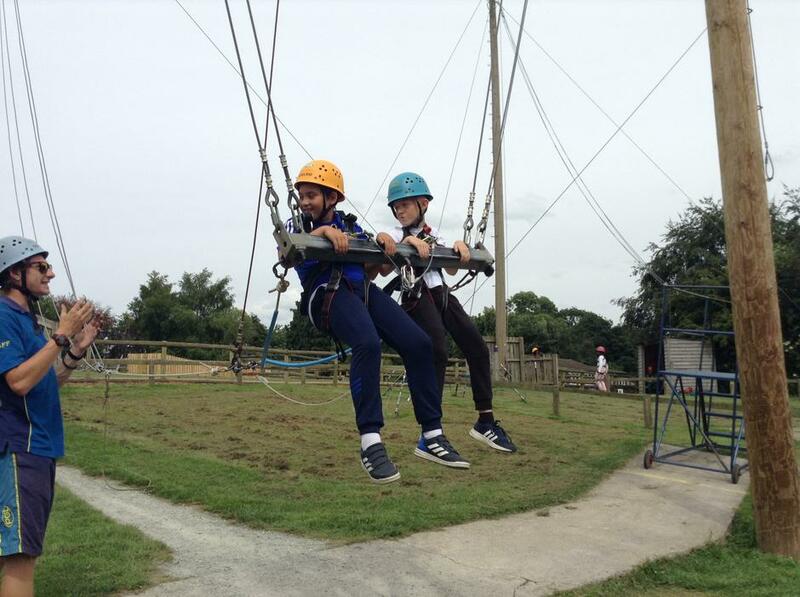 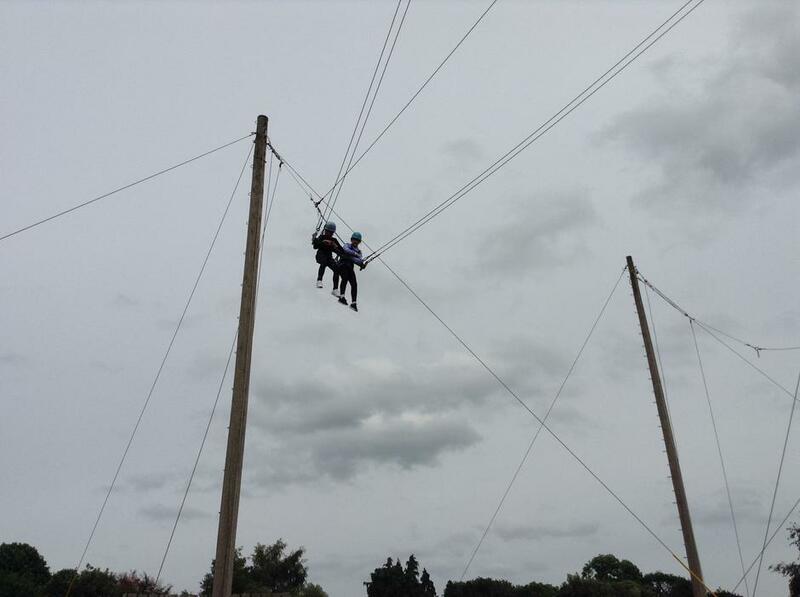 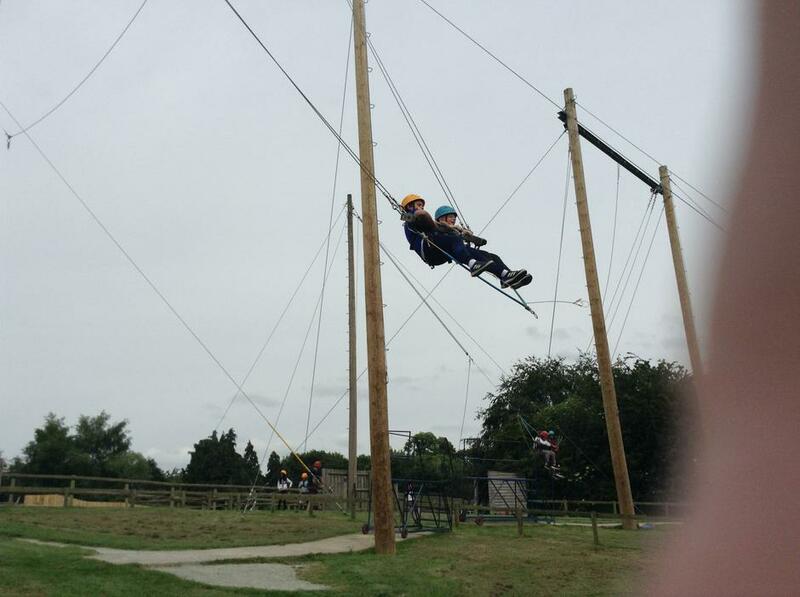 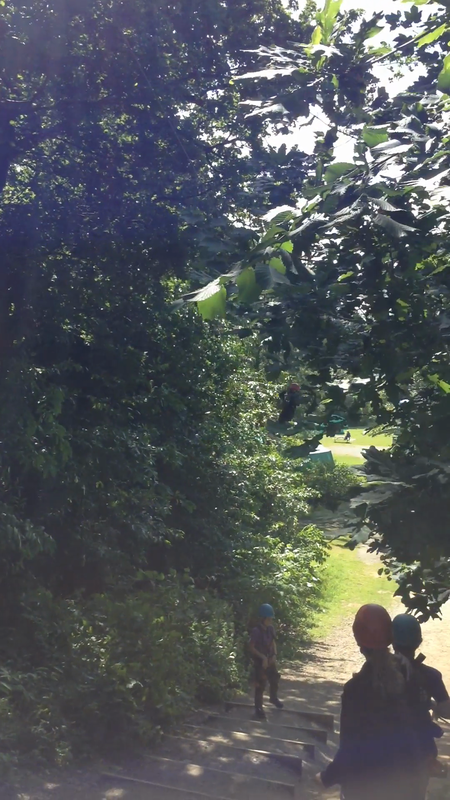 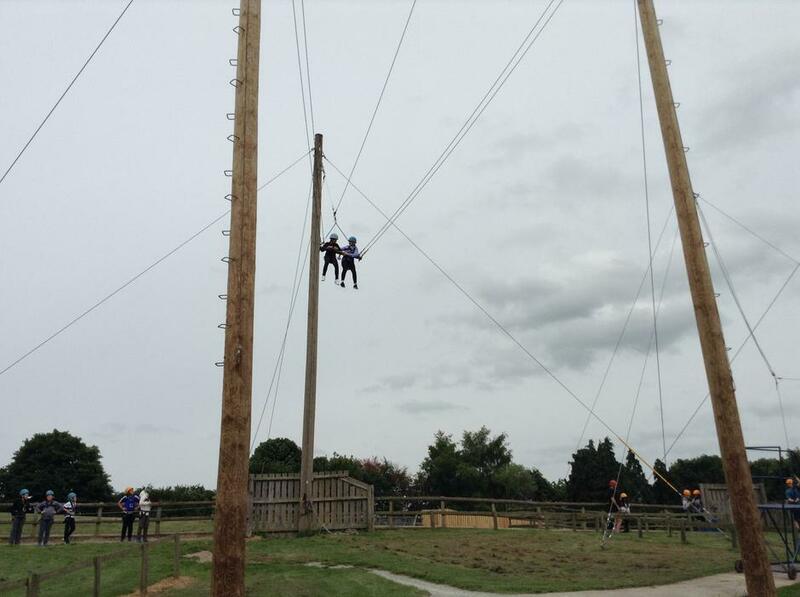 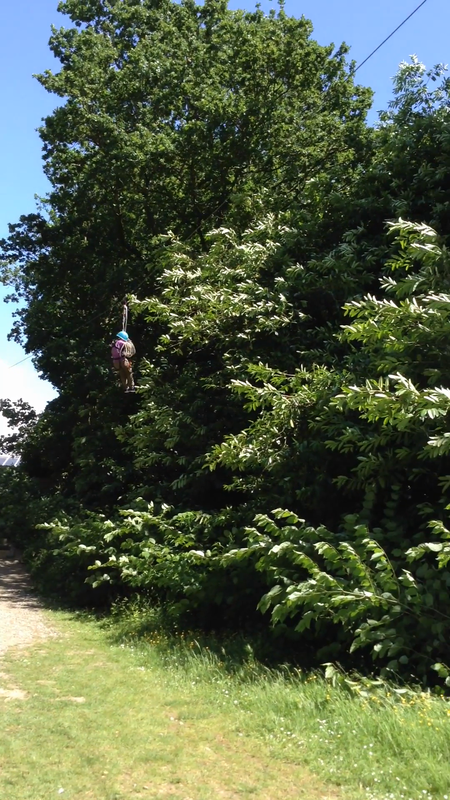 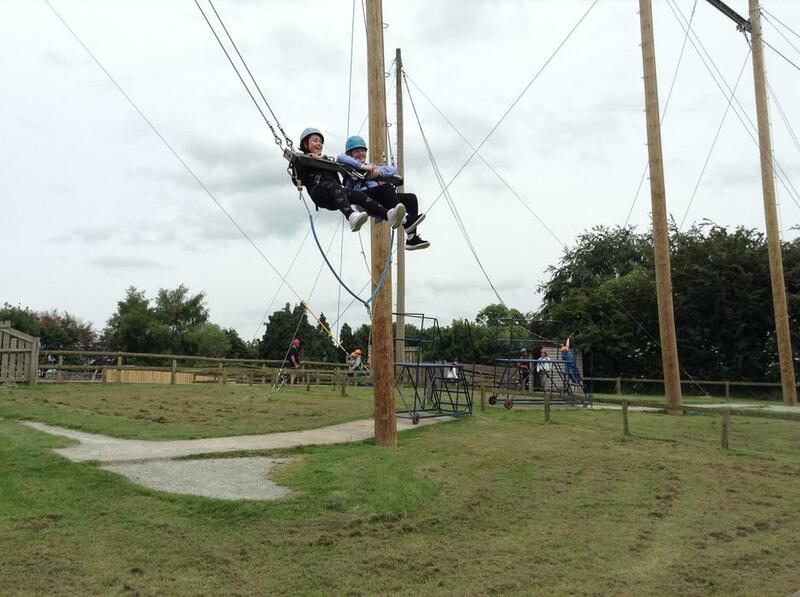 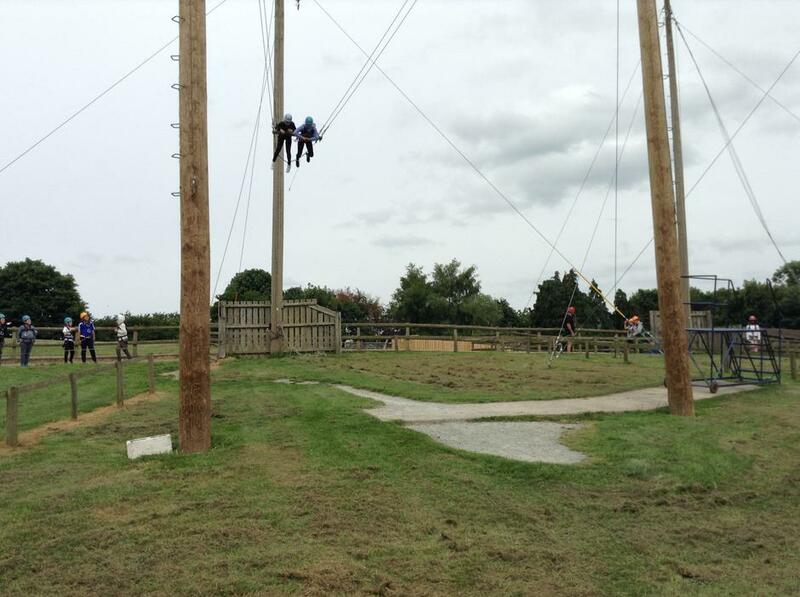 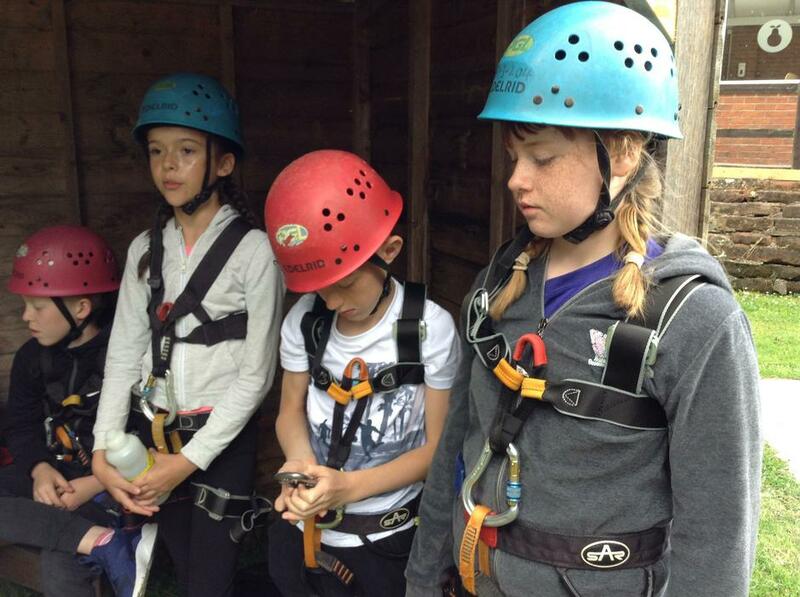 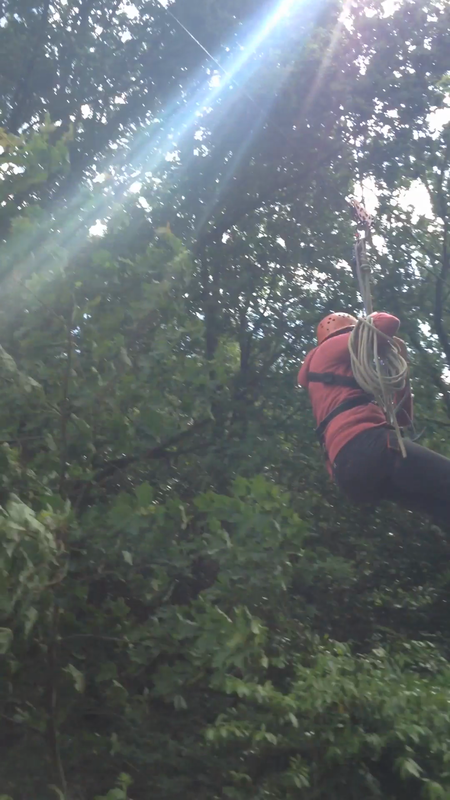 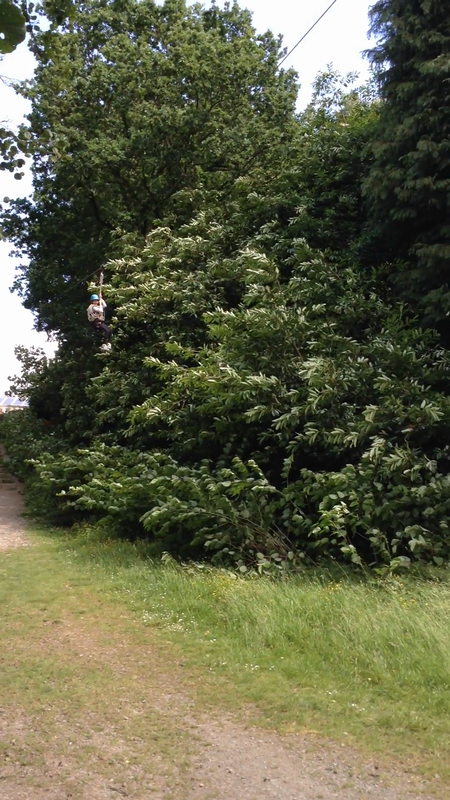 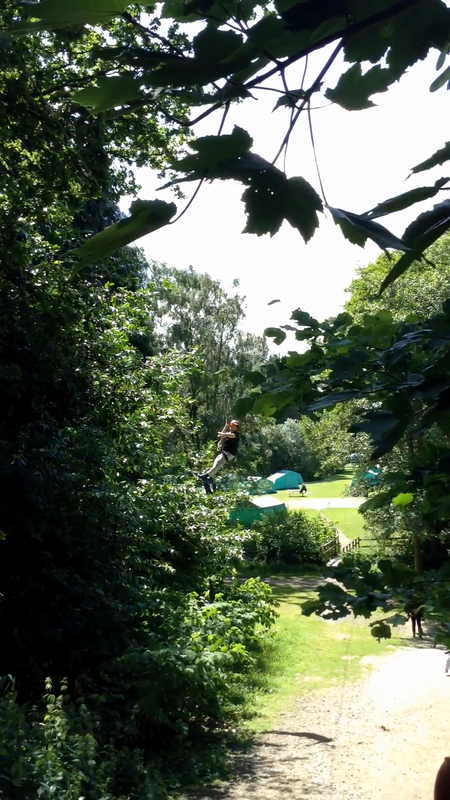 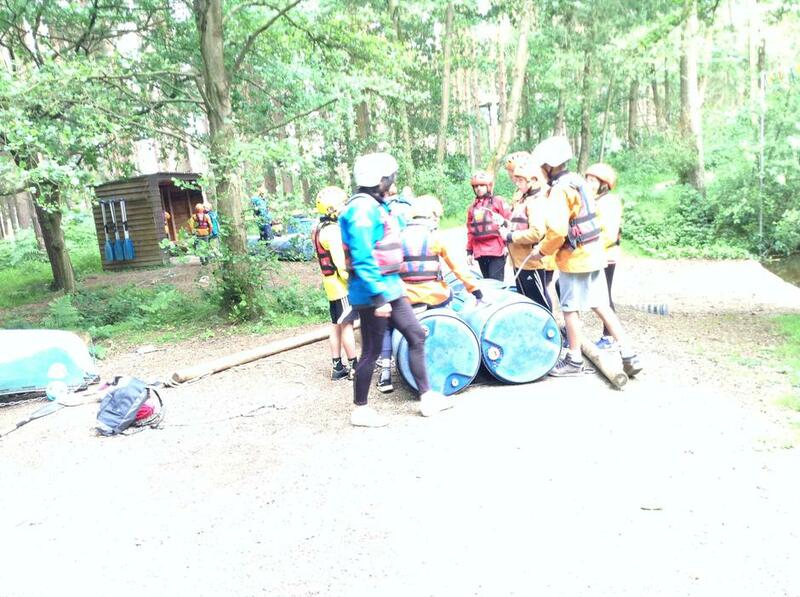 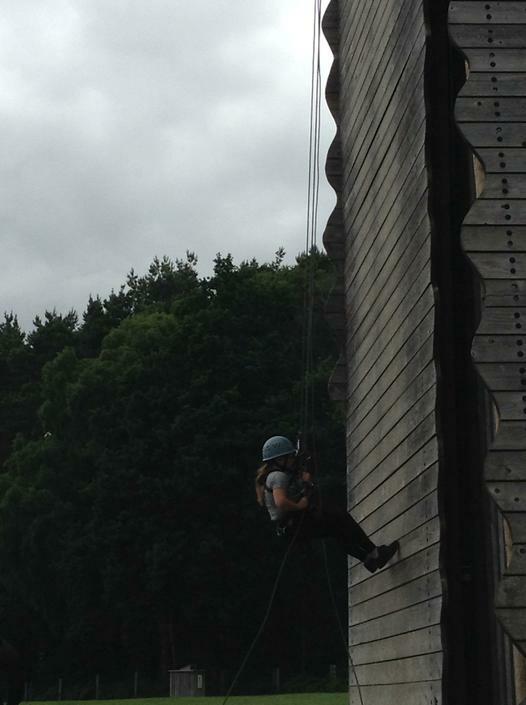 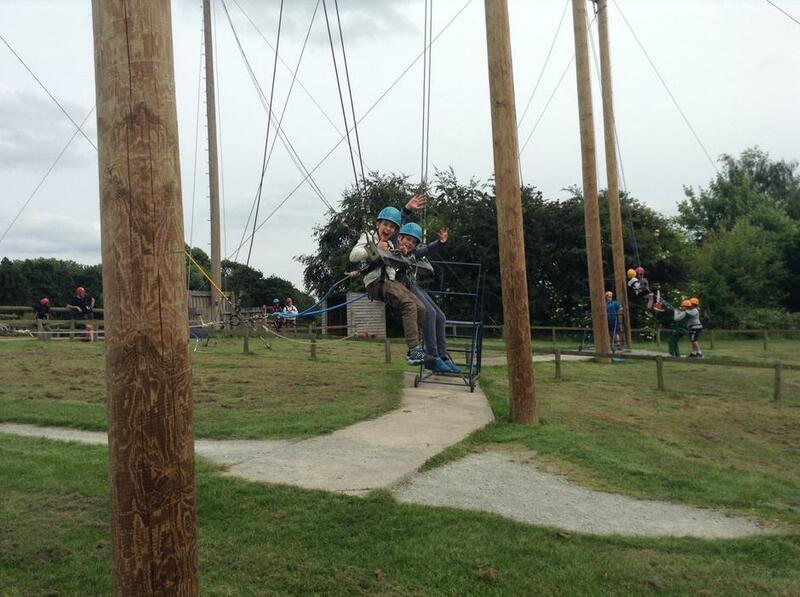 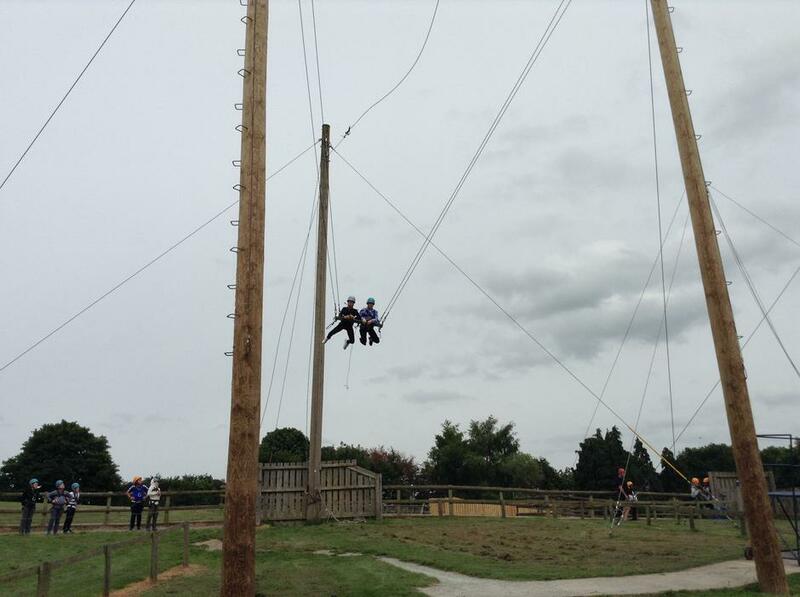 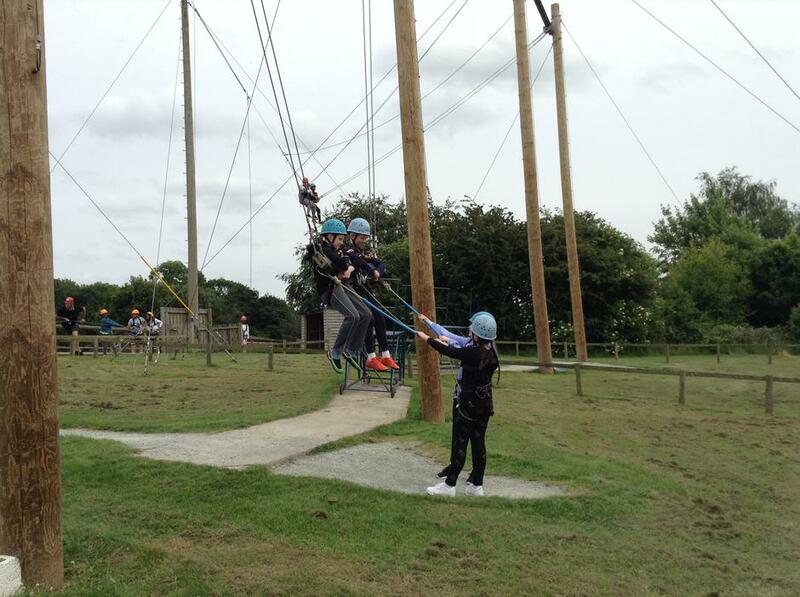 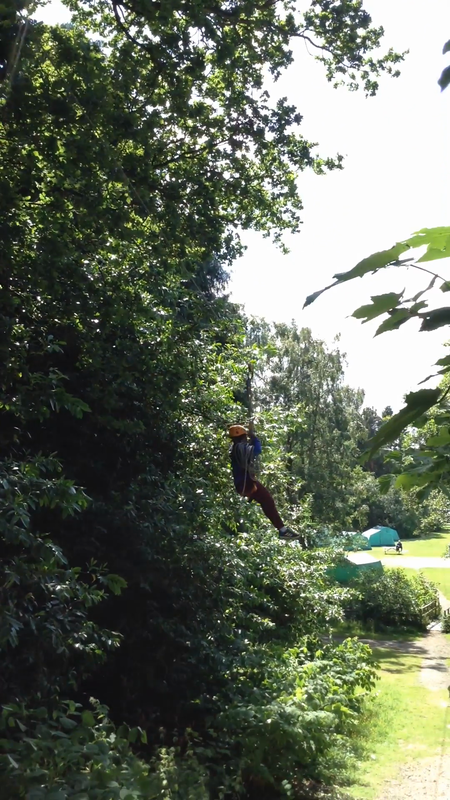 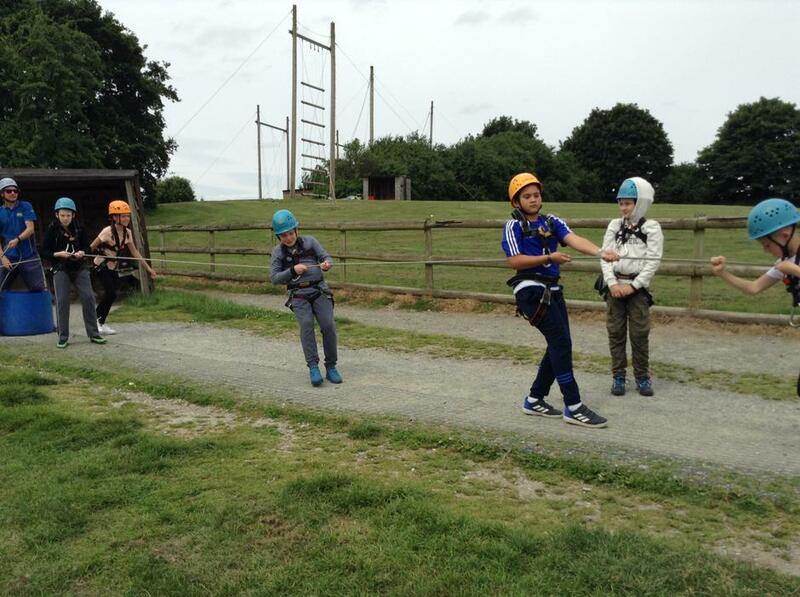 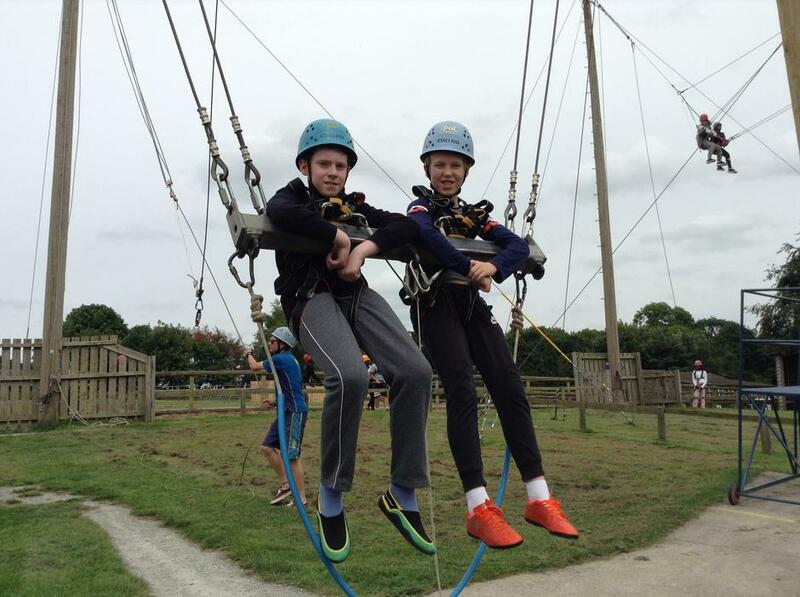 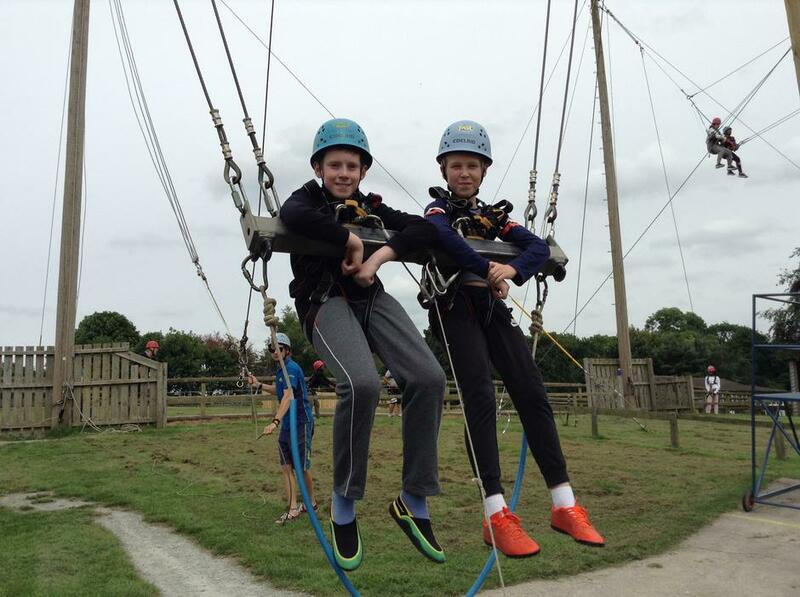 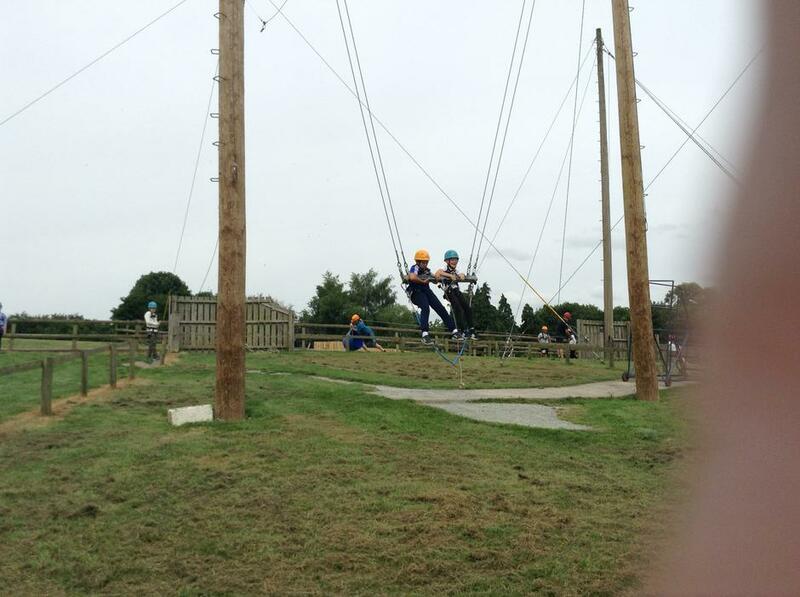 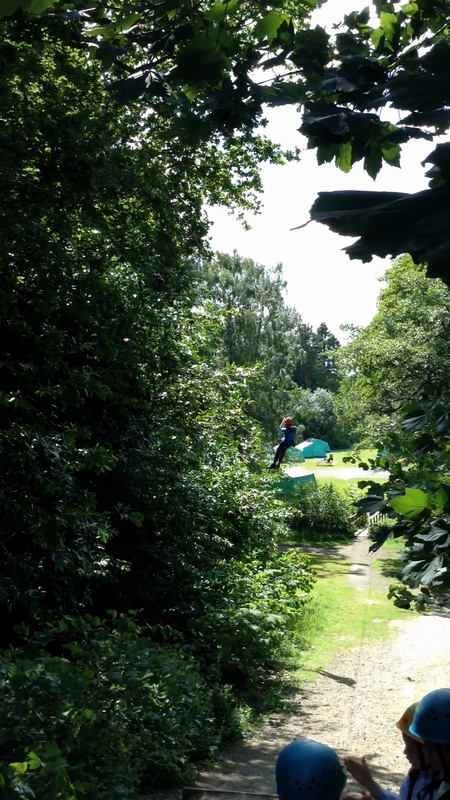 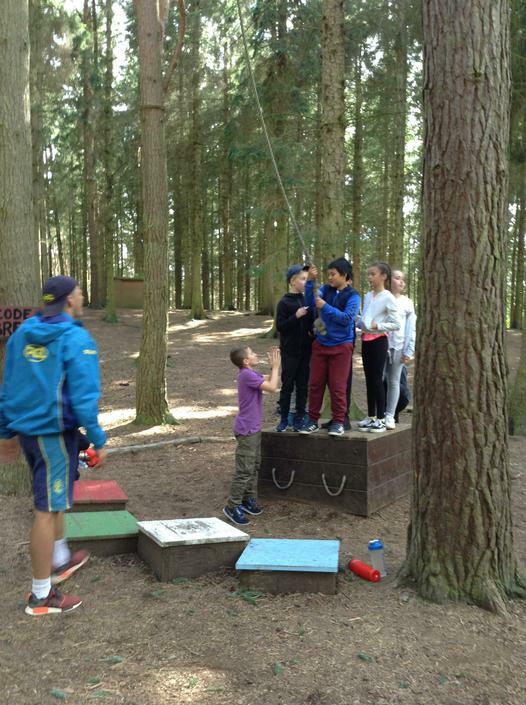 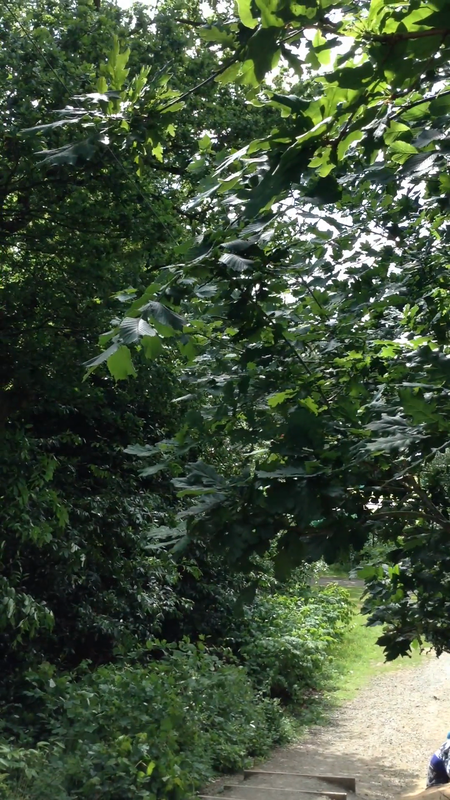 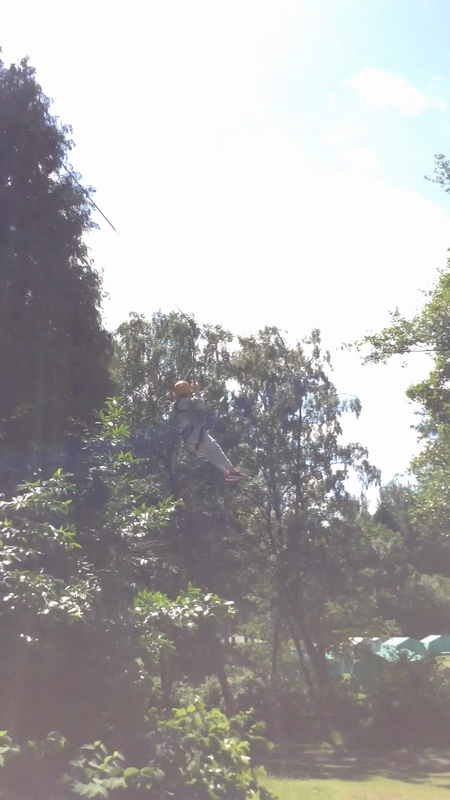 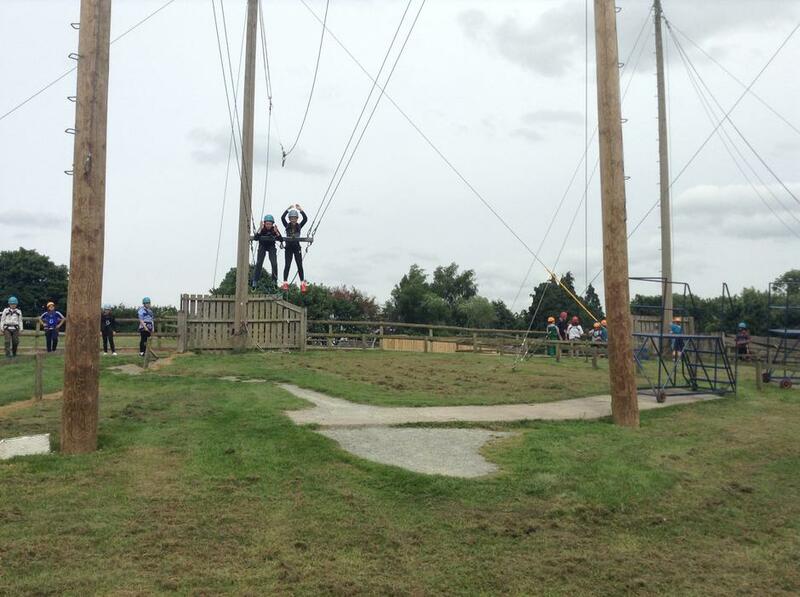 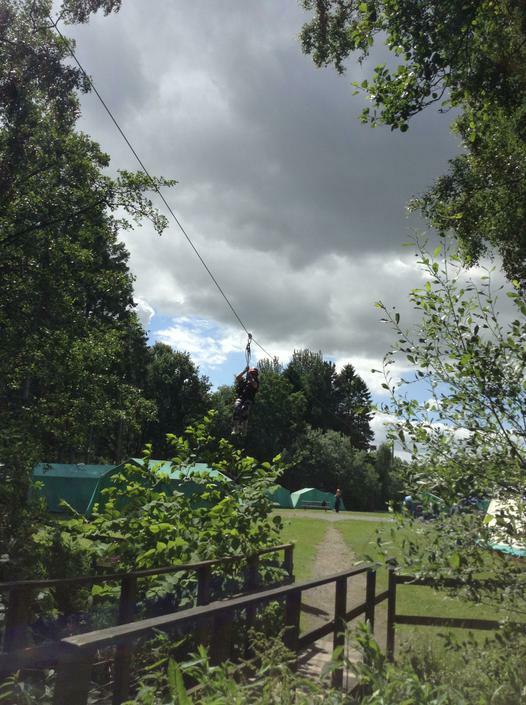 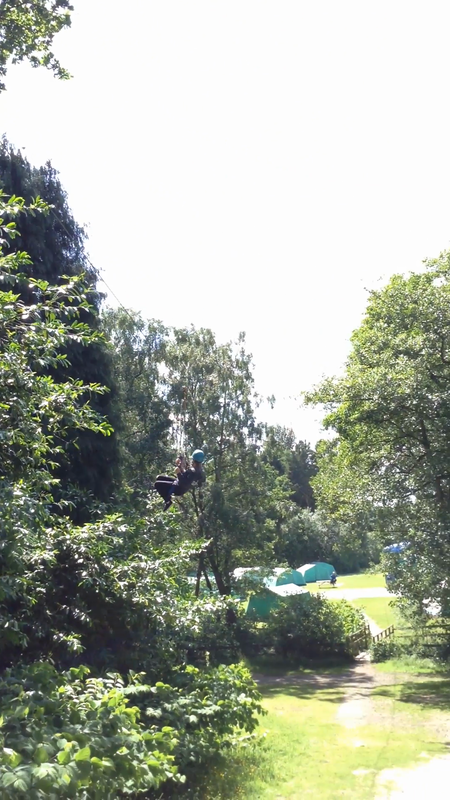 We all had a great time on the zip wire at PGL. 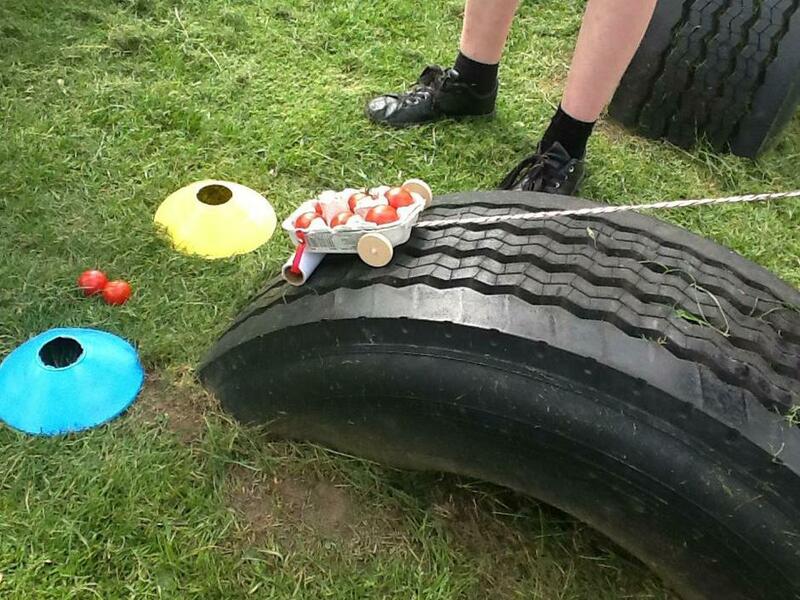 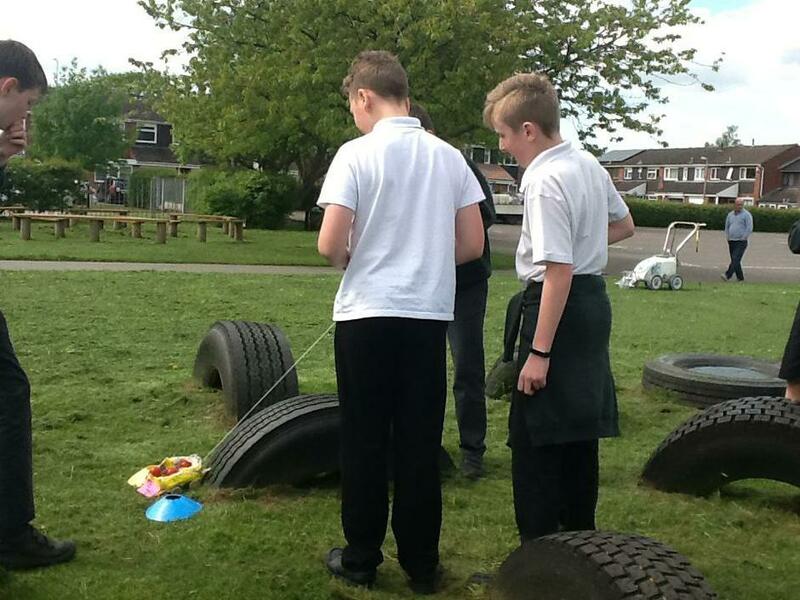 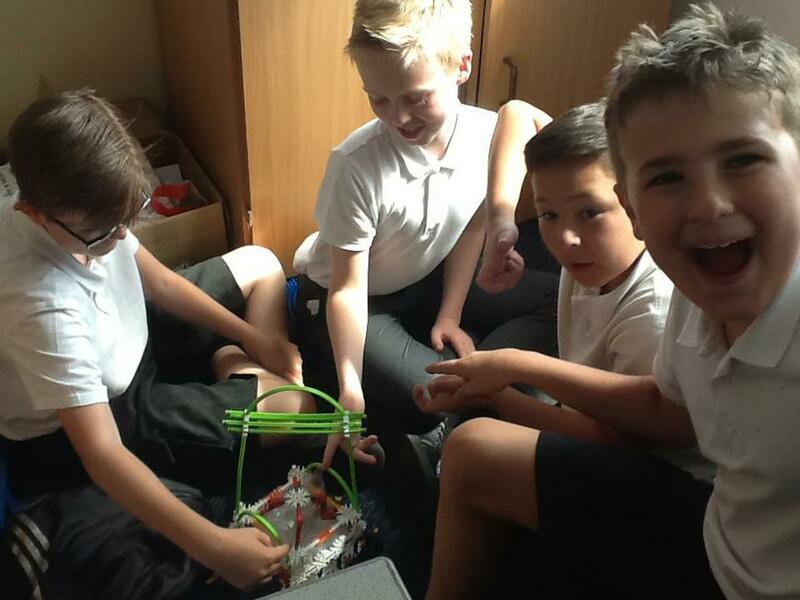 Squashed Tomatoes!- A science experiment which involved an element of engineering too. 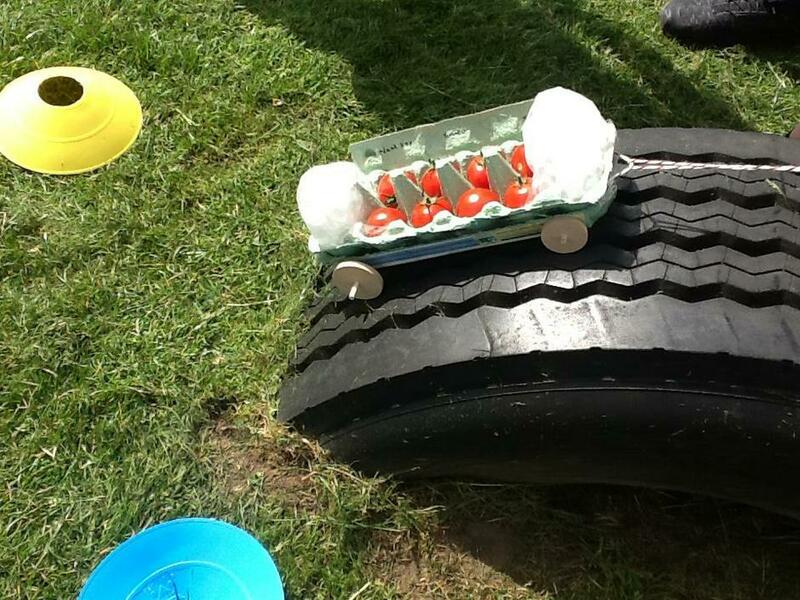 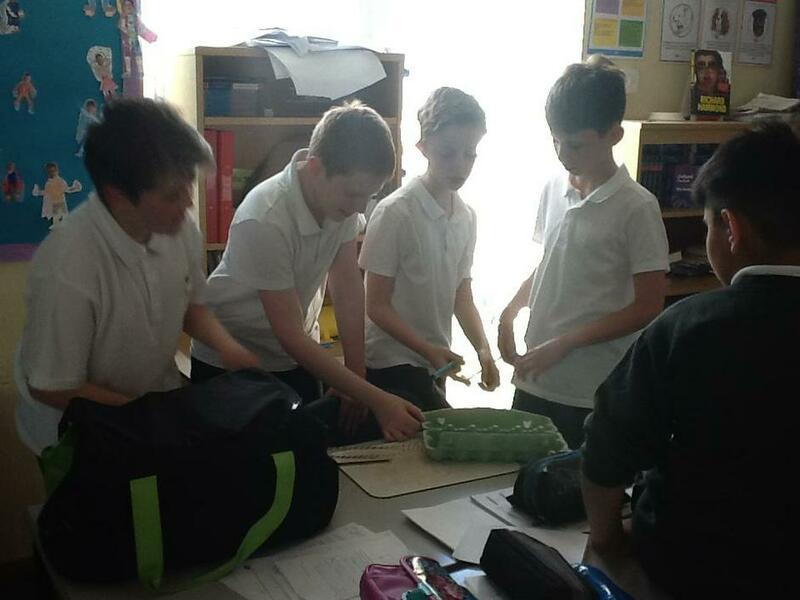 The aim was to transport the tomatoes safely without them getting squashed! 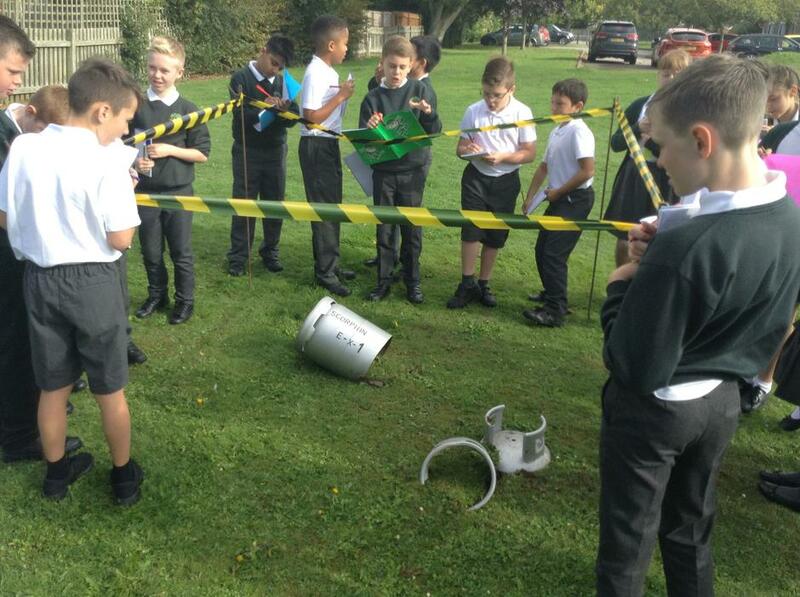 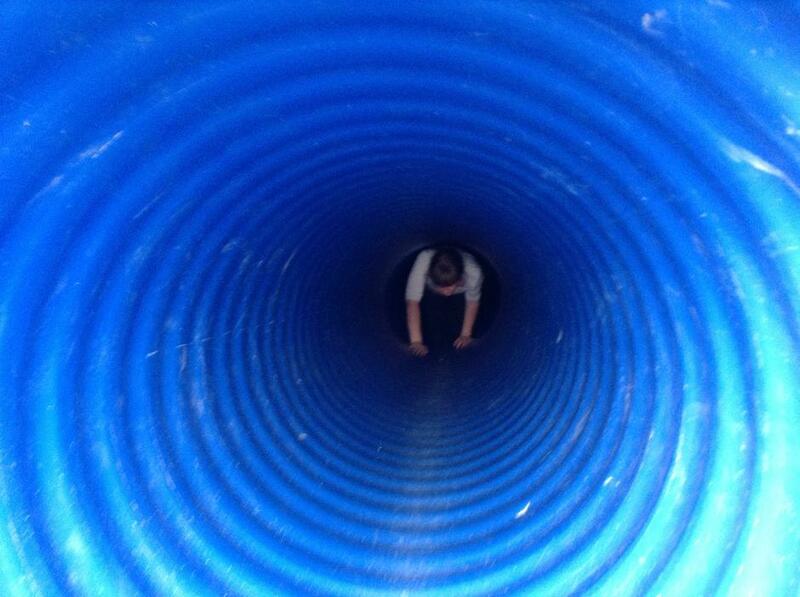 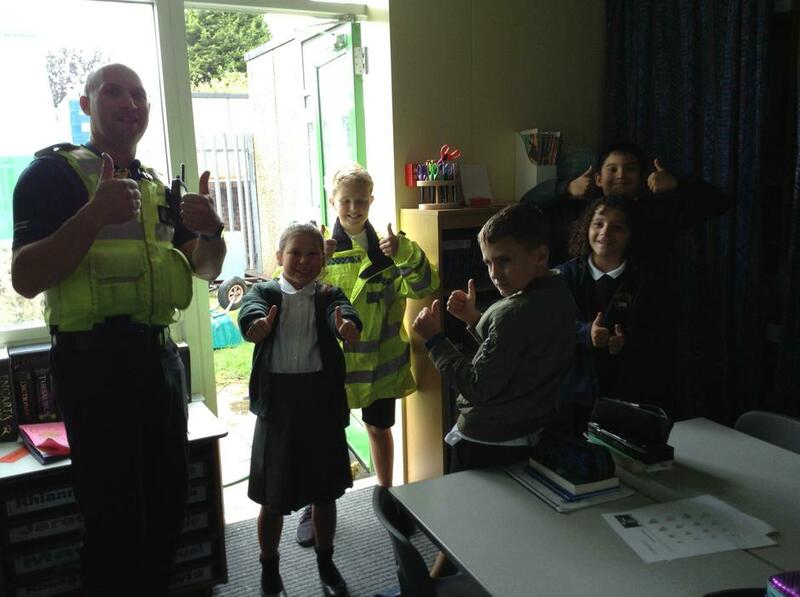 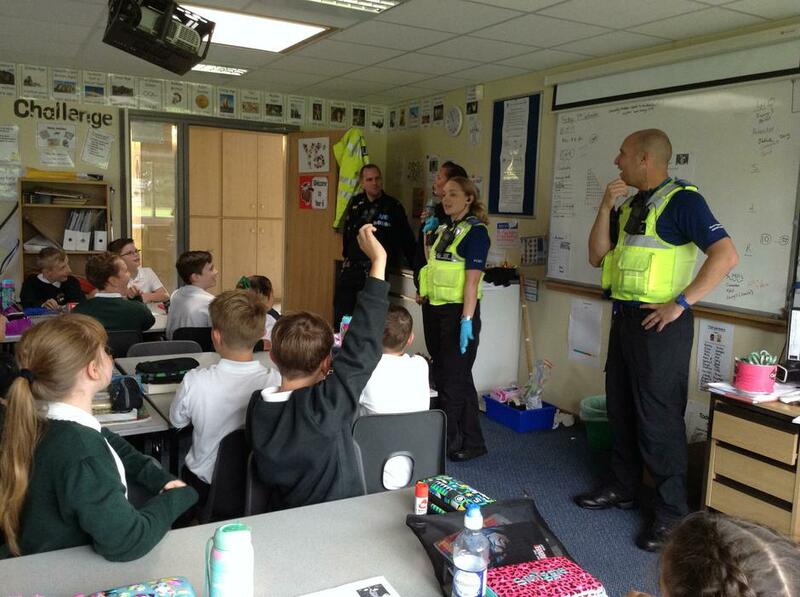 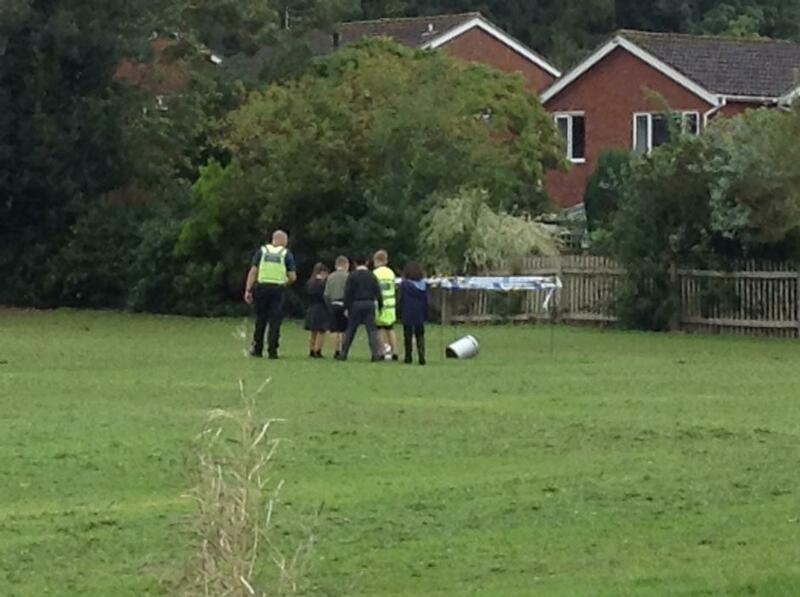 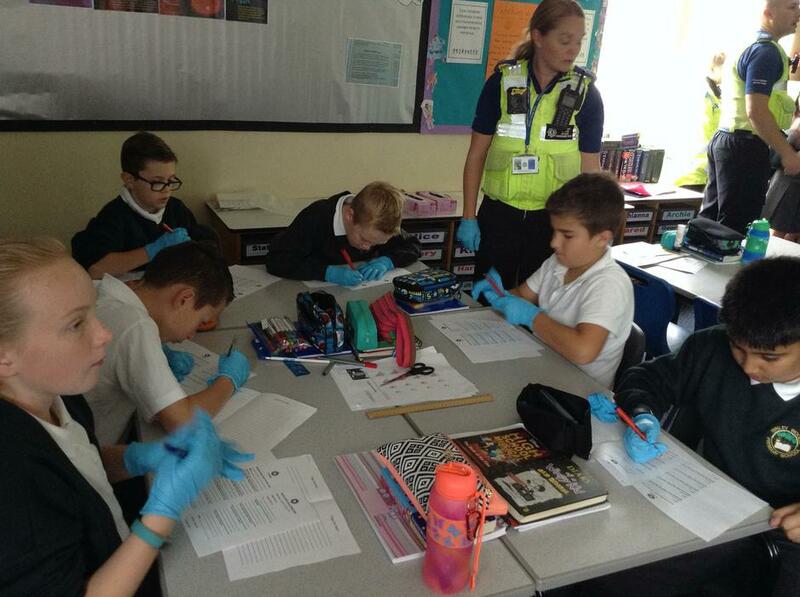 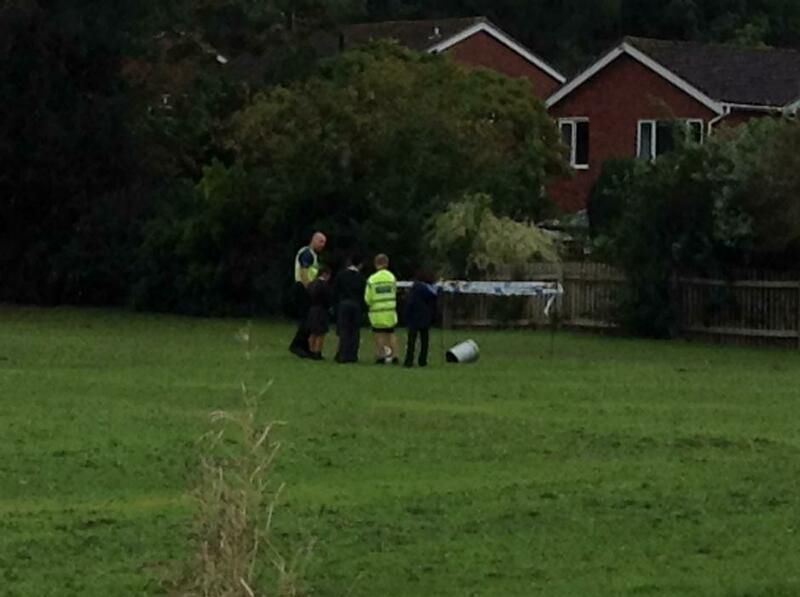 Helping the PCSO team with their investigation! 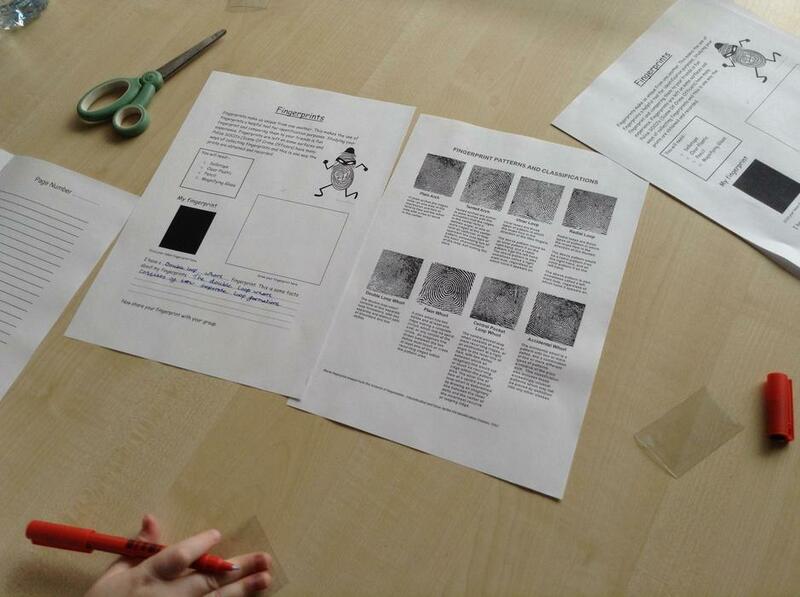 Woodlands Junior School SATs Revision Very useful pages containing sample questions from past SATs papers; quizzes and games.